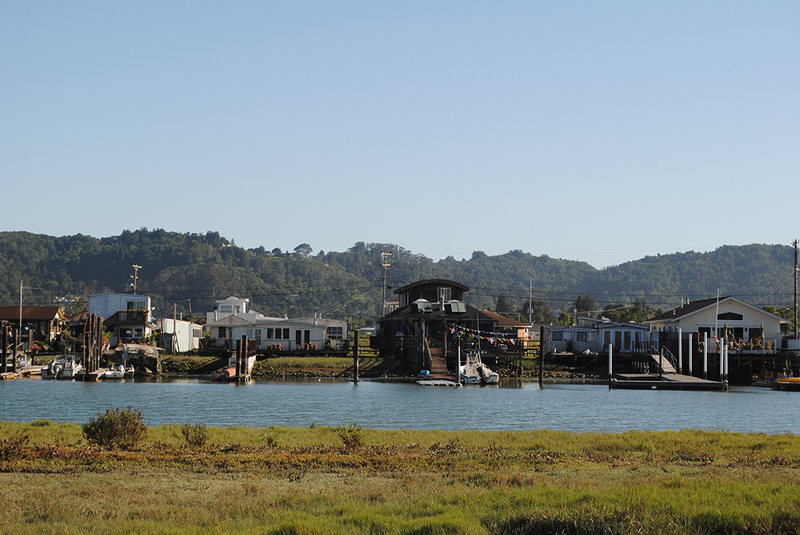 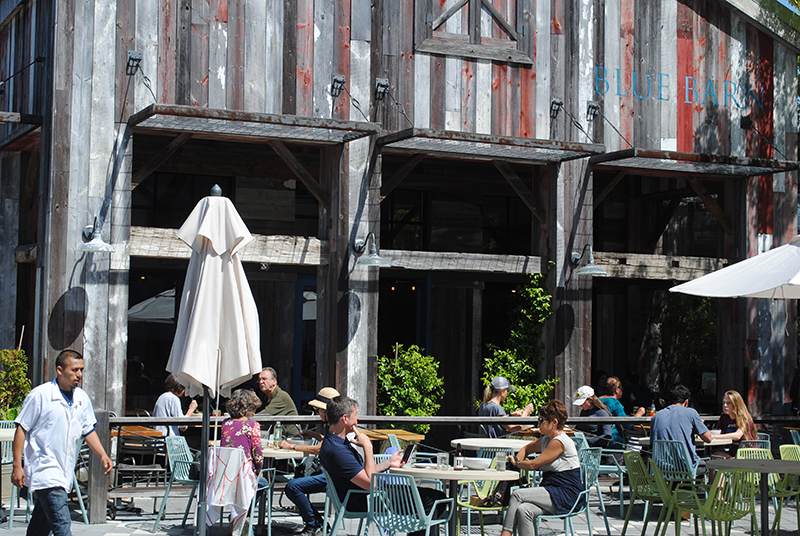 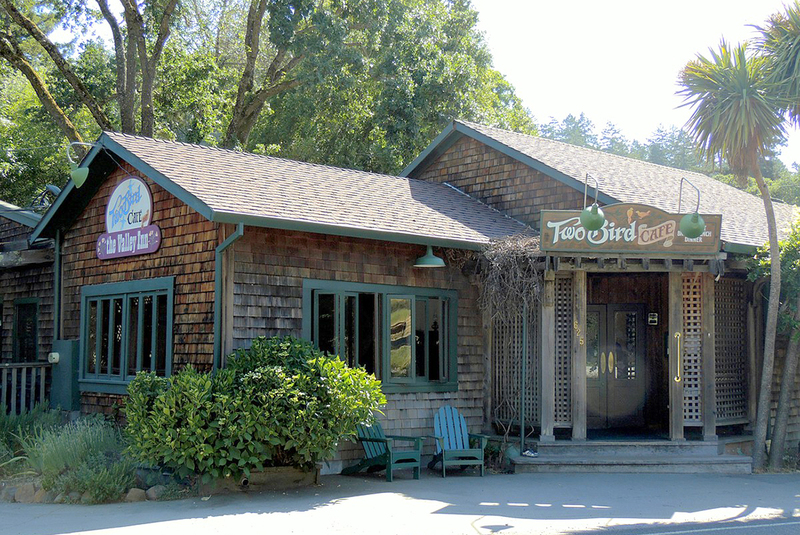 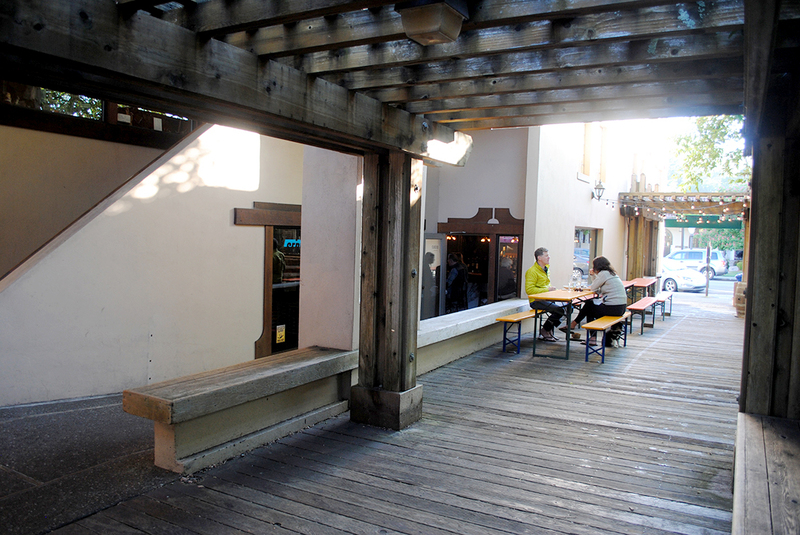 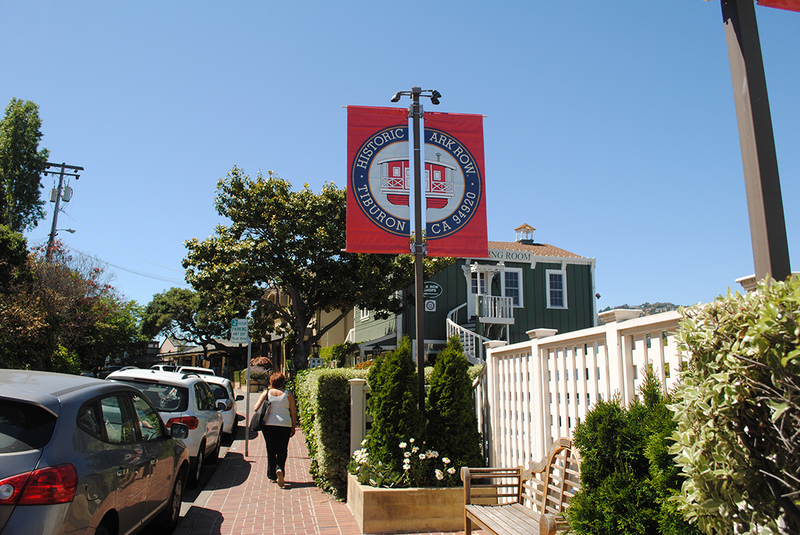 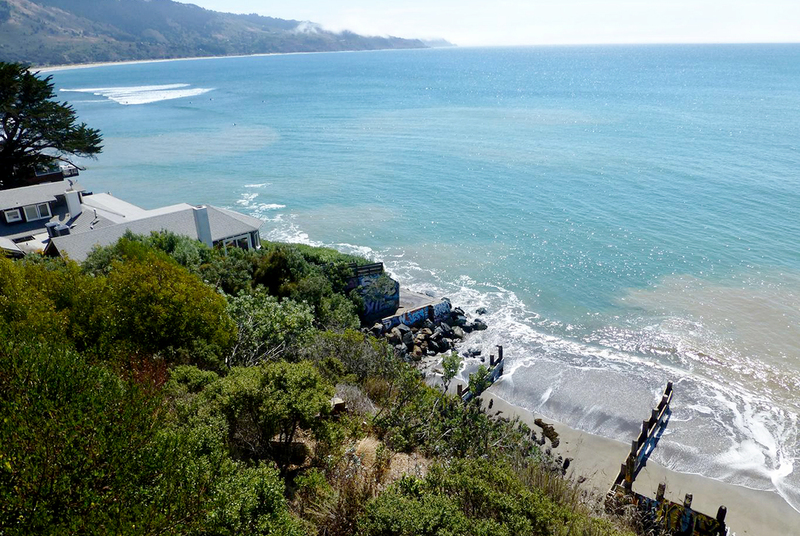 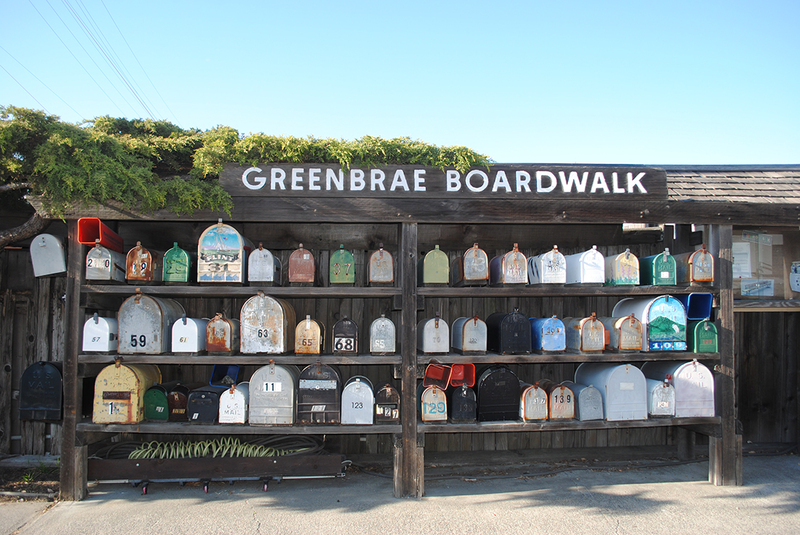 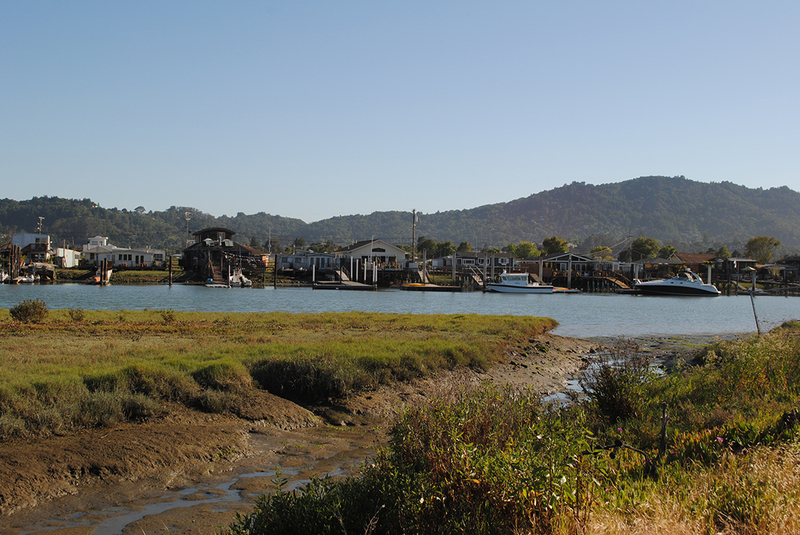 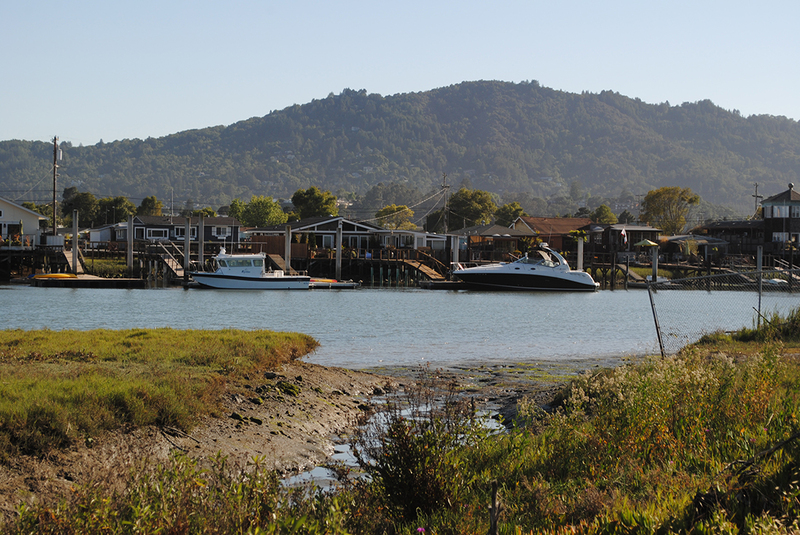 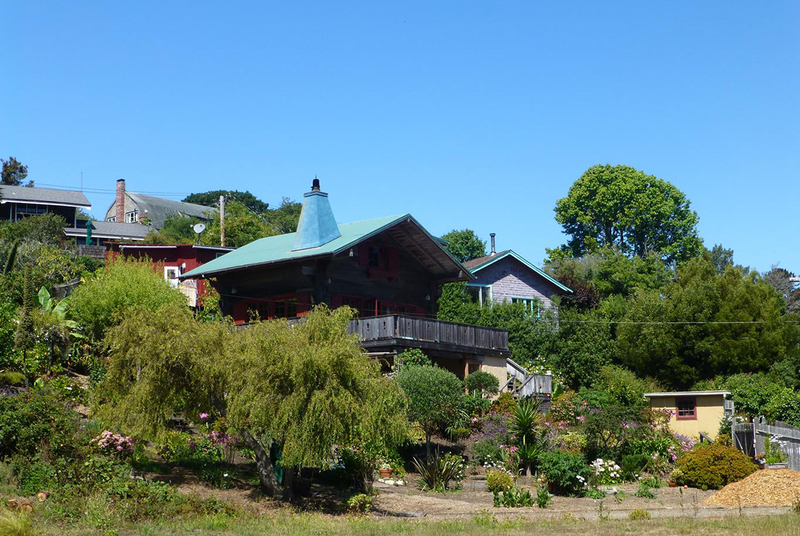 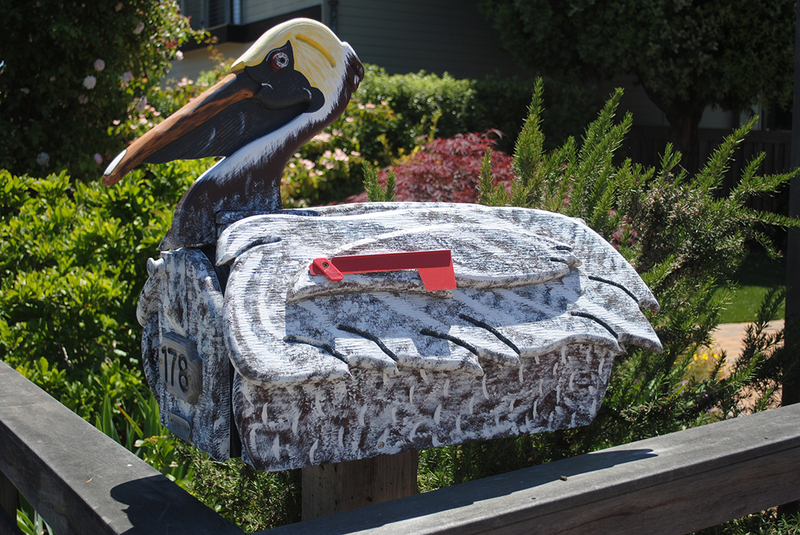 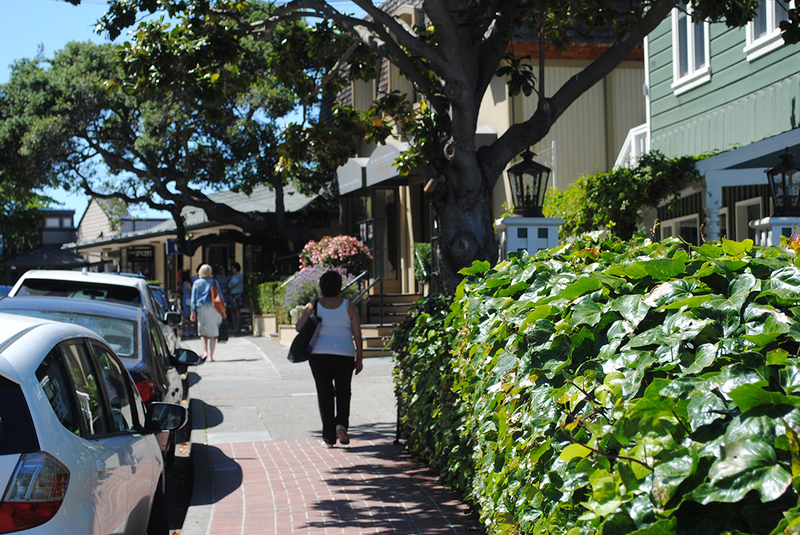 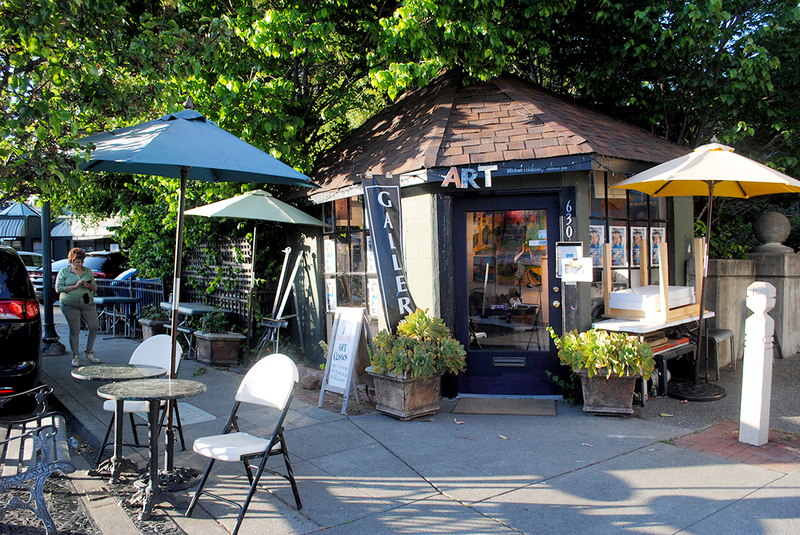 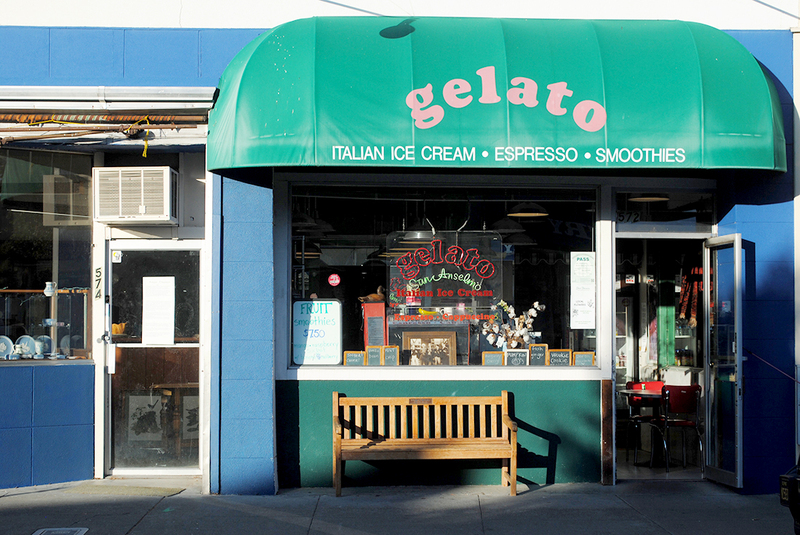 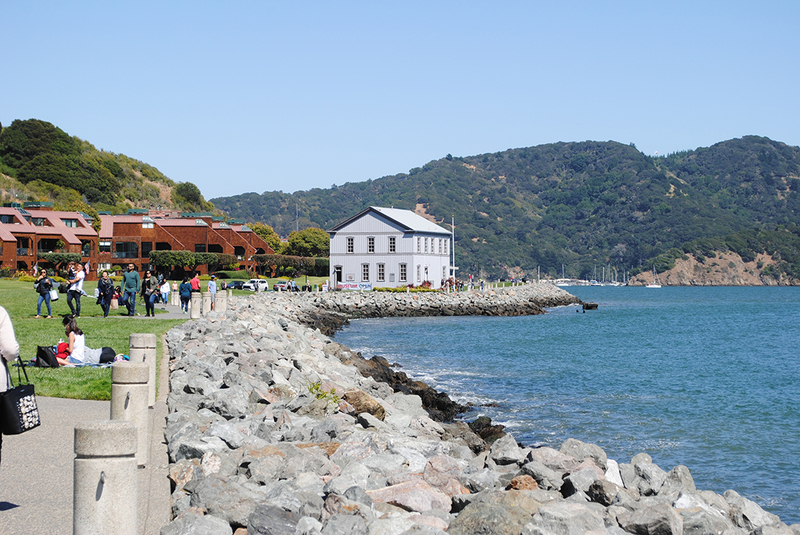 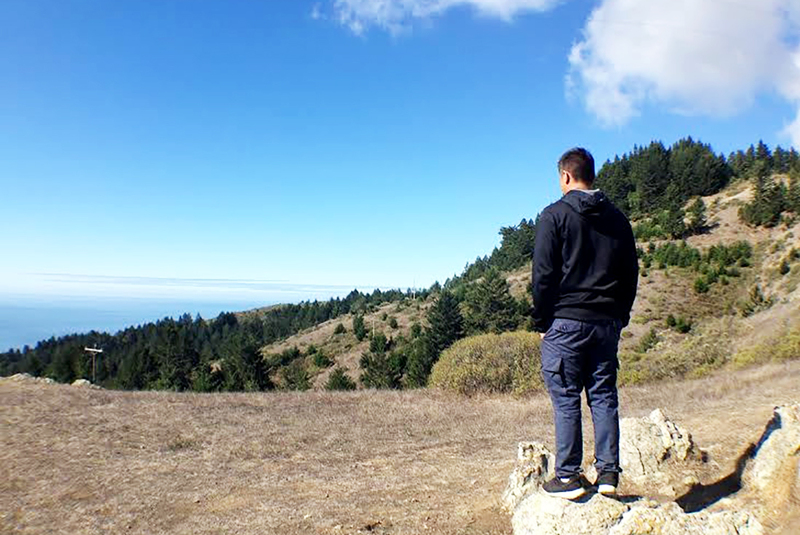 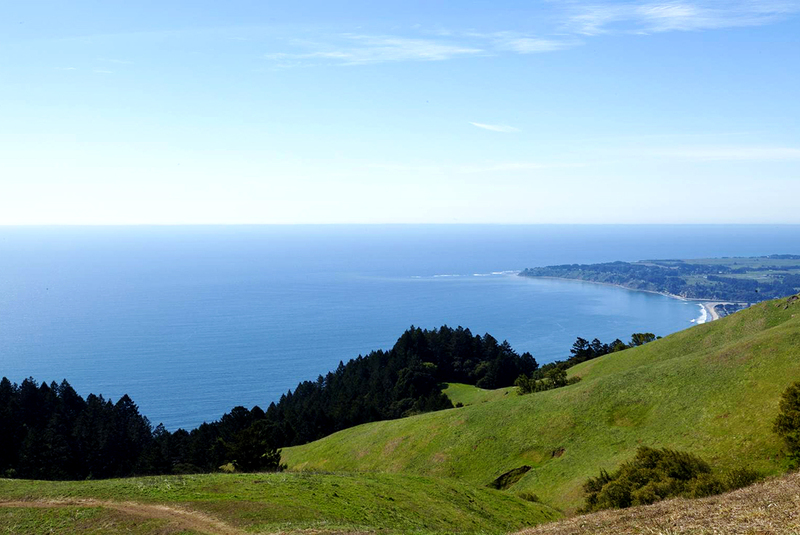 Bolinas is the hermit town of Marin County. 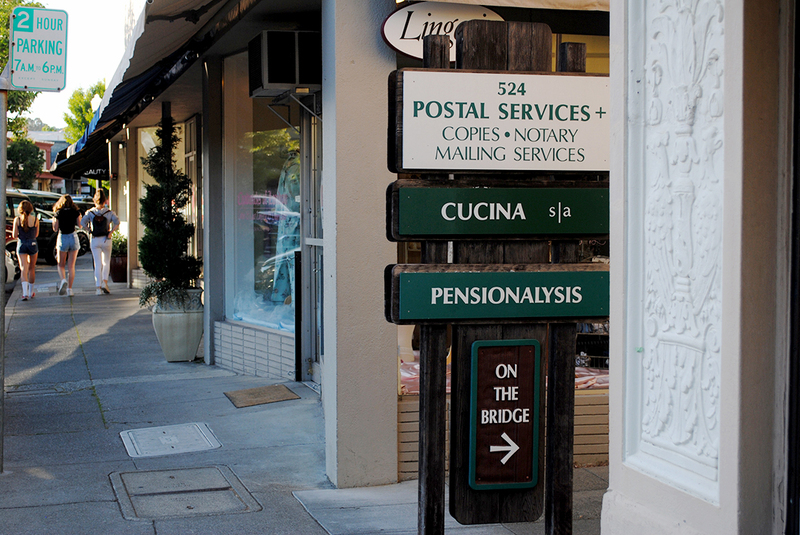 Many people have trouble finding it. 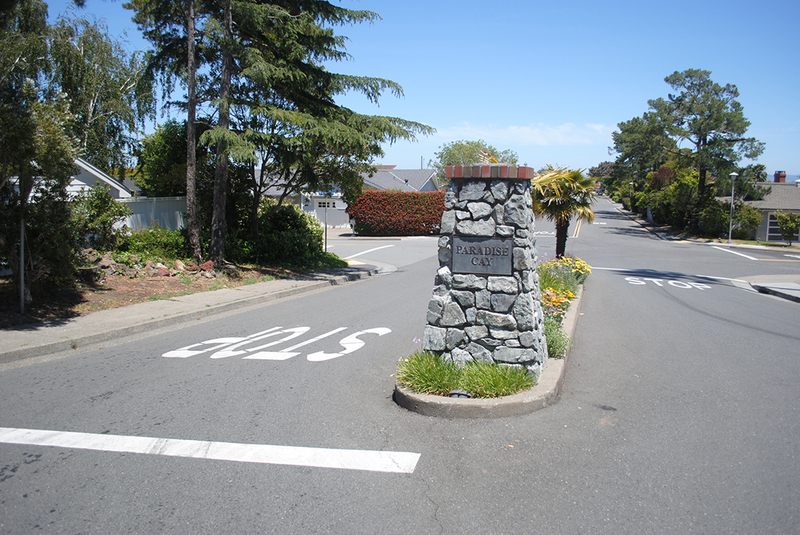 That’s probably because the residents have torn down most of the road signs and the on-road phone with the intention of discouraging visitors and tourists. 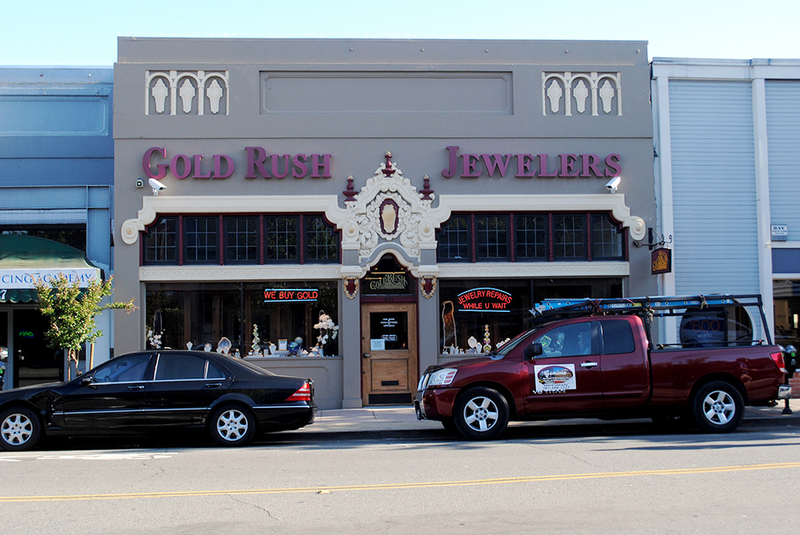 They also offer little or no parking but a handful of stores and a saloon. 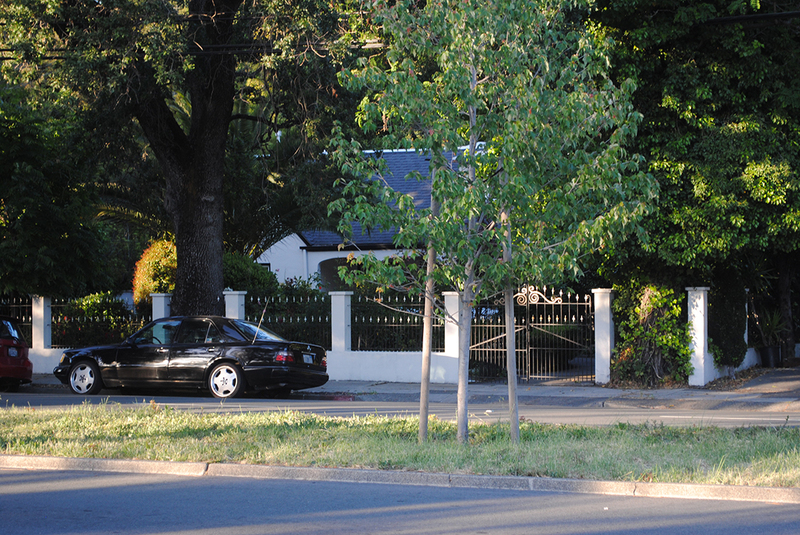 But they must be hiding it all for a reason, right? 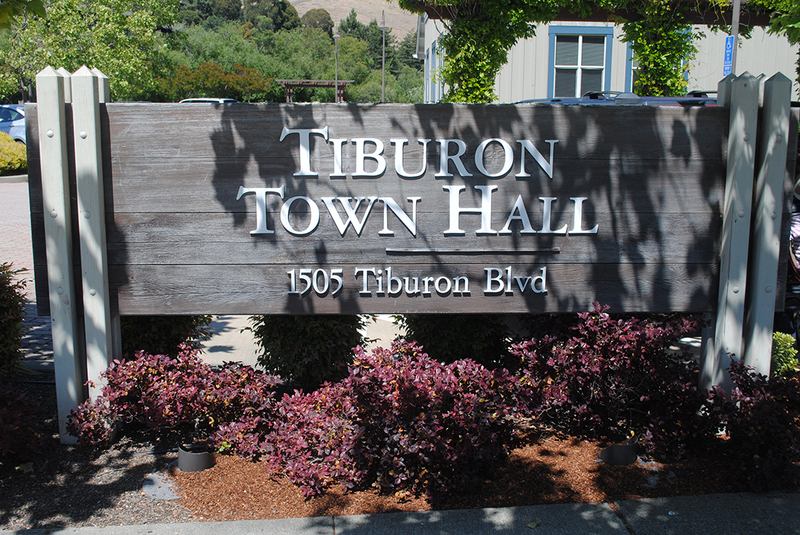 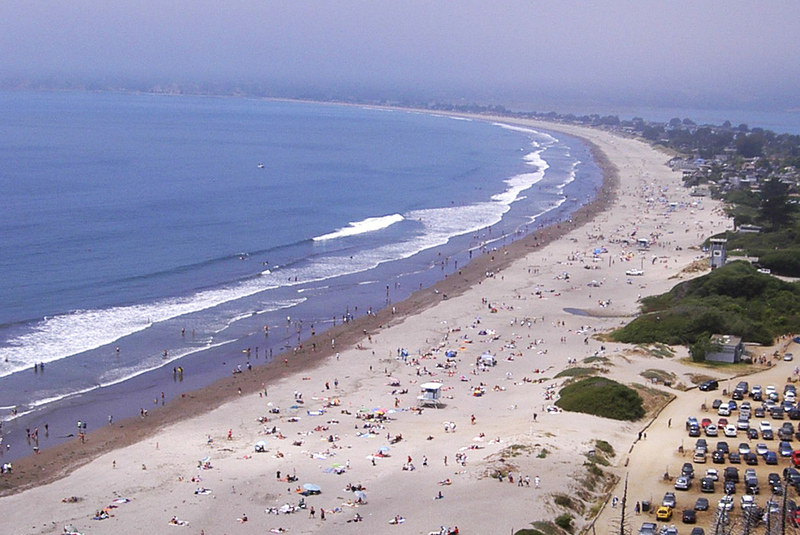 Stinson Beach is a small beach town off of Highway 1. 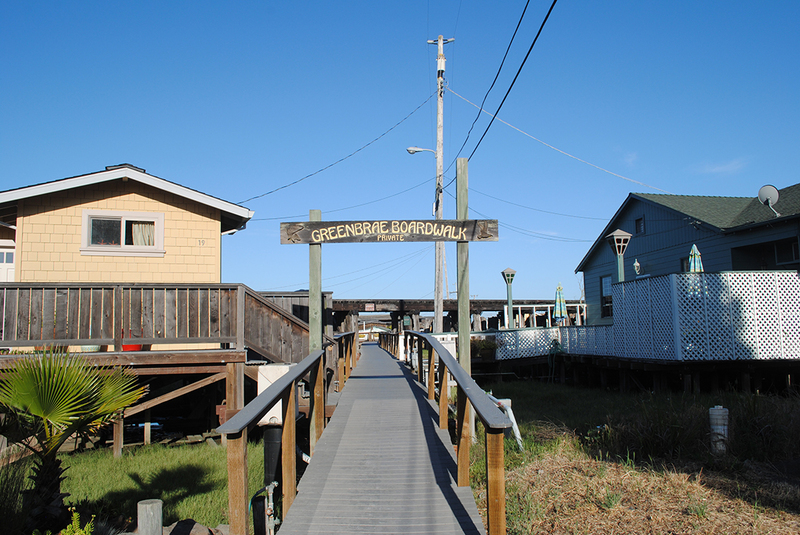 It’s about a 20 minute drive on a small windy road boasting 300 or so small homes in the expensive and guarded beach area. 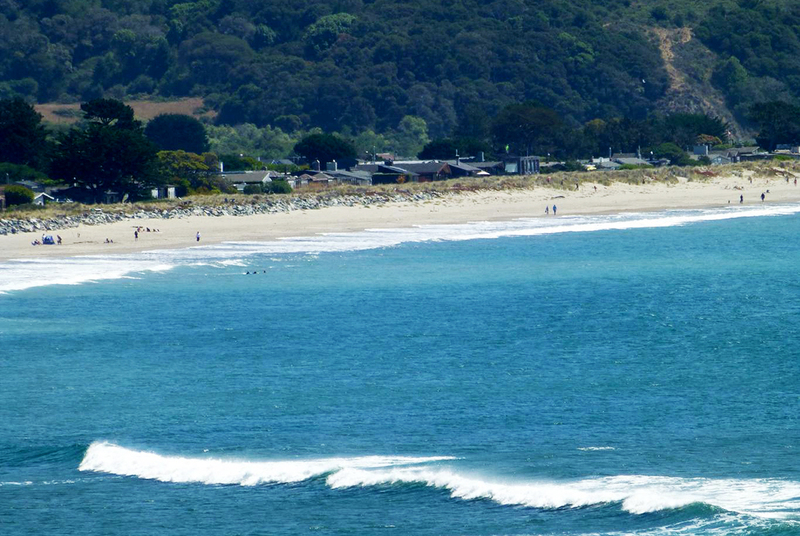 It exists almost solely for their lovely beach which is well kept, clean and accessible. 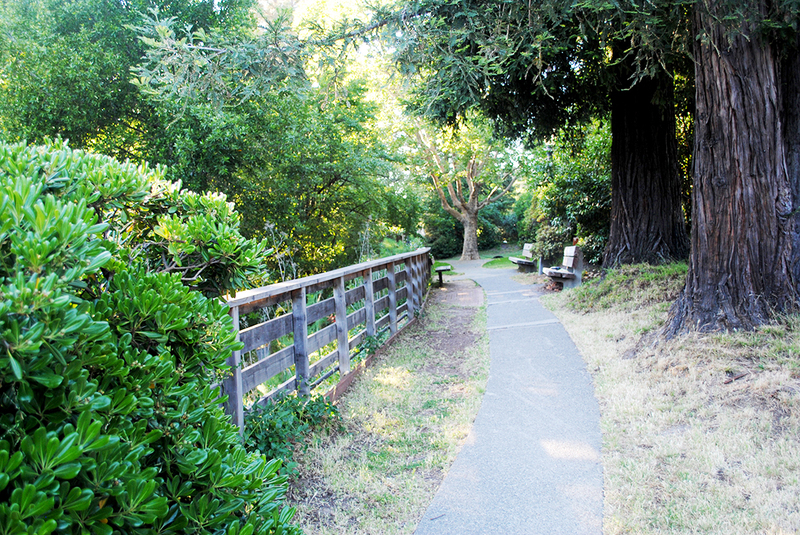 There are also miles of beautiful redwoods which many hikers and tourist flock too. 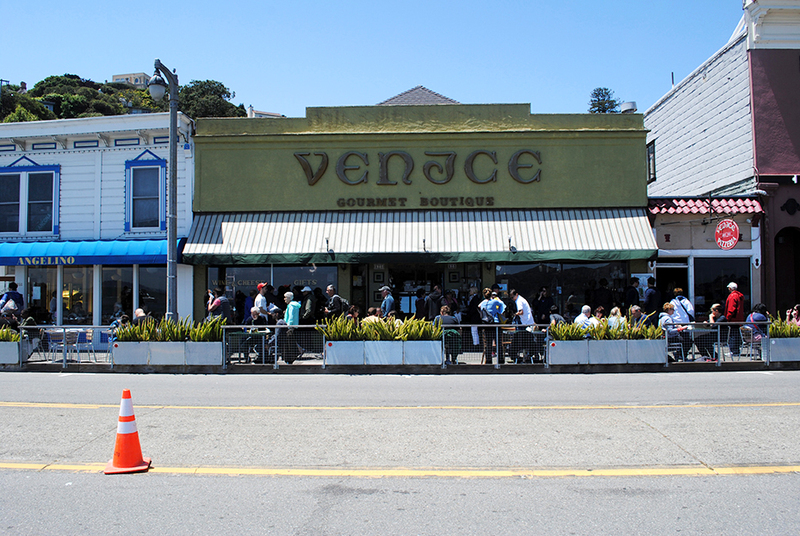 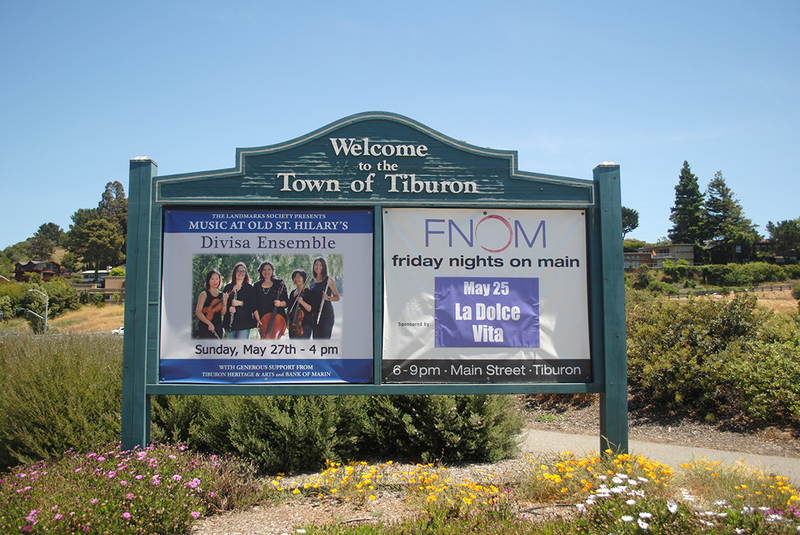 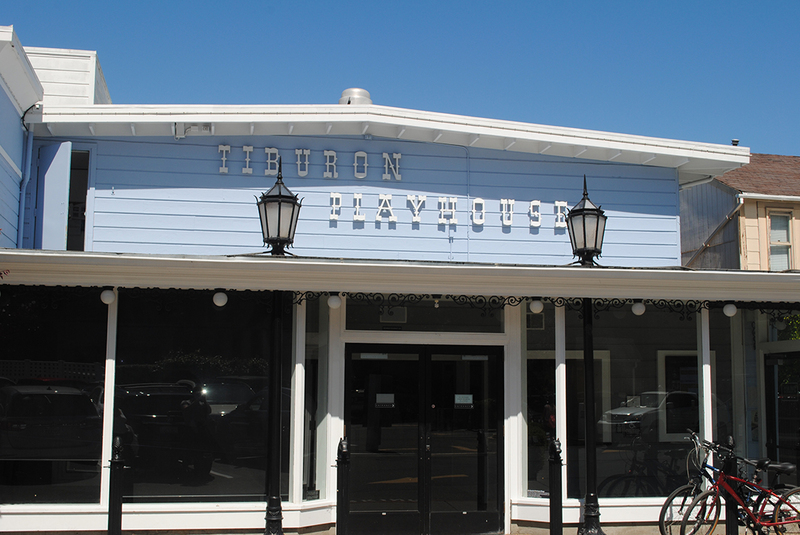 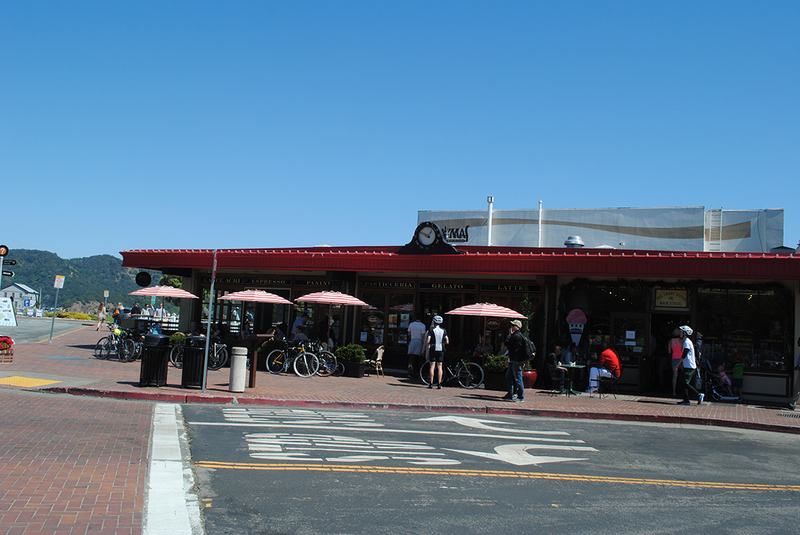 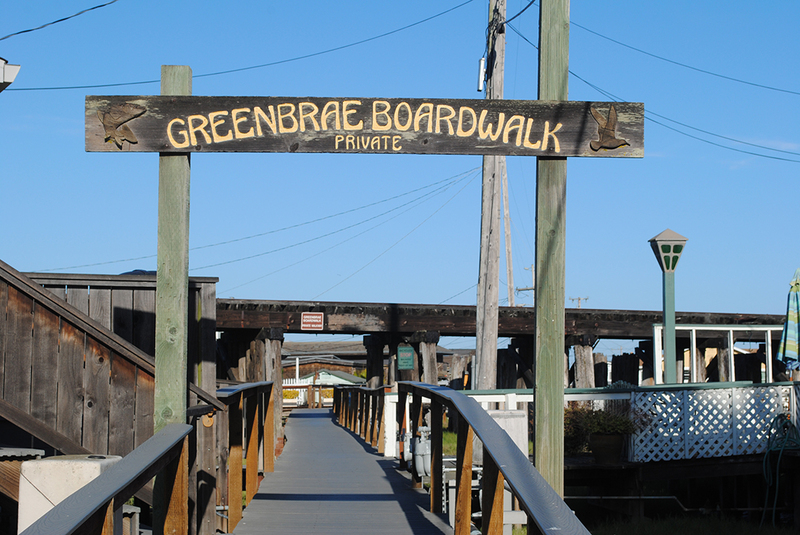 The small town has a couple dozen restaurants and businesses which cater to the visiting beach crowd. 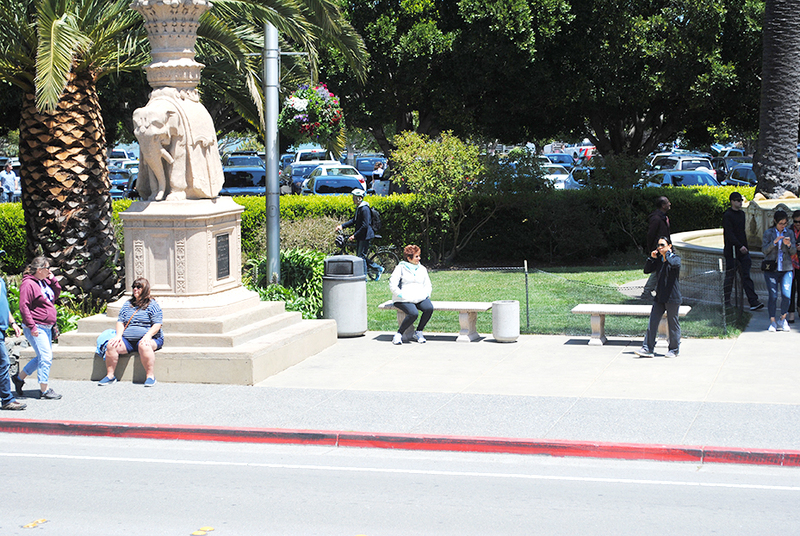 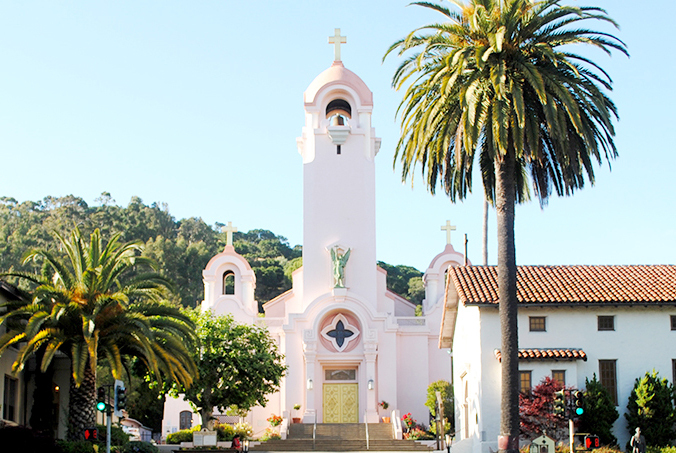 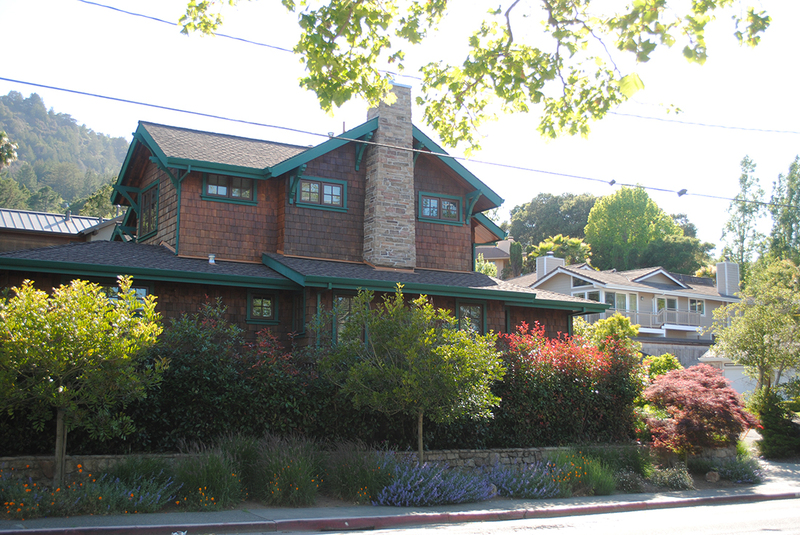 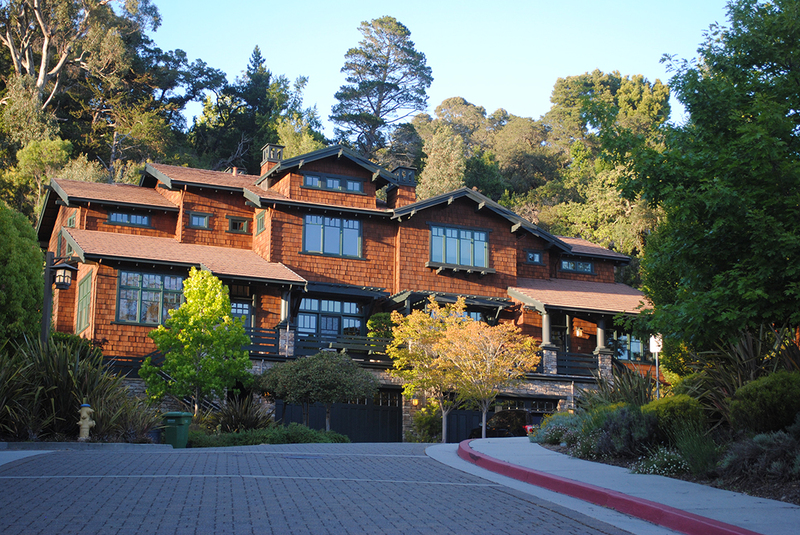 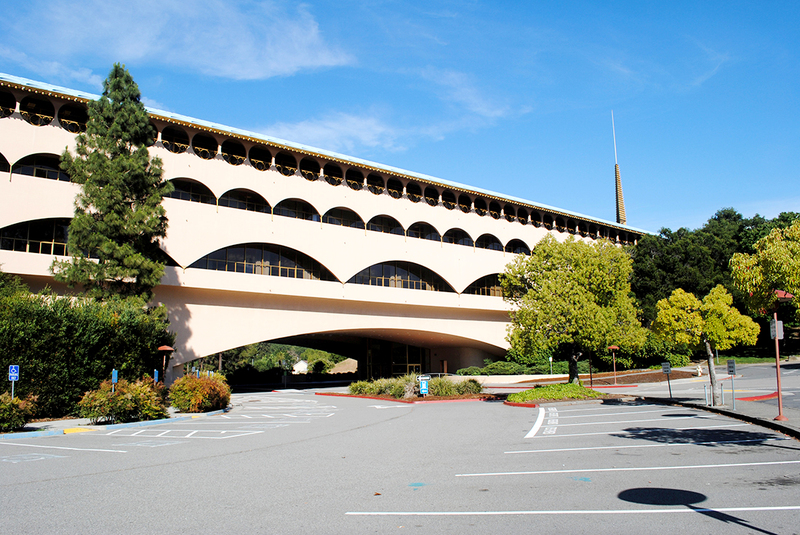 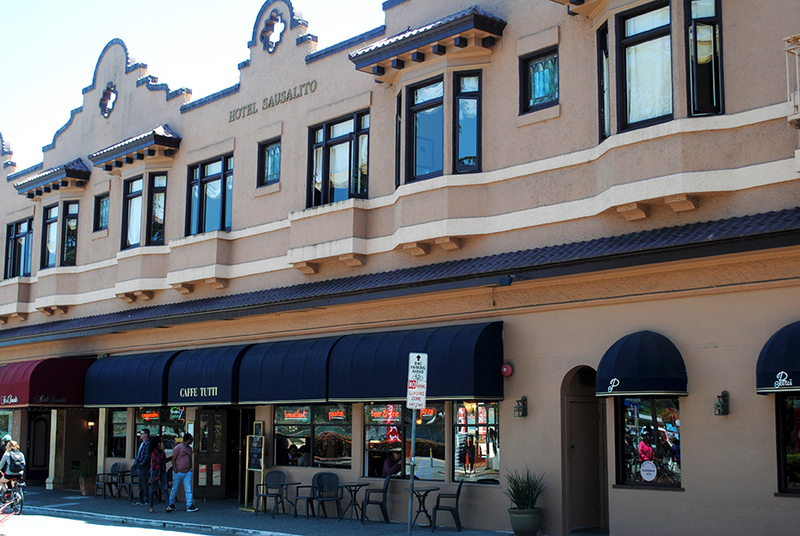 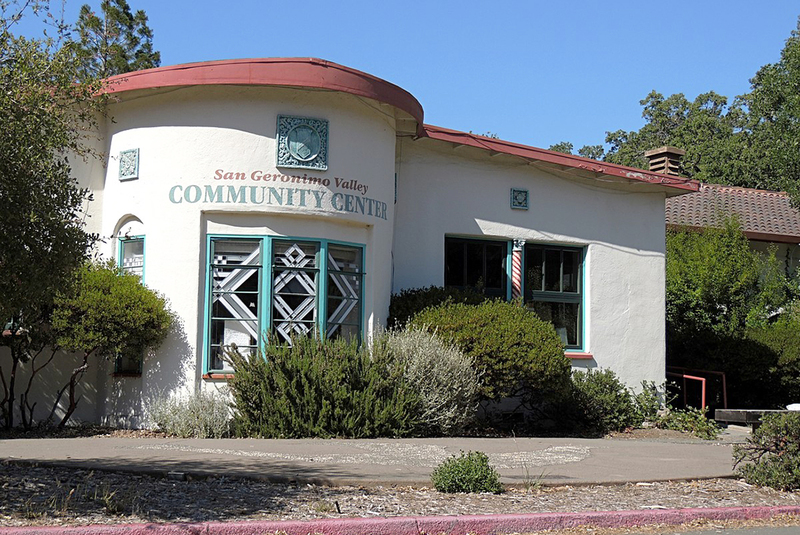 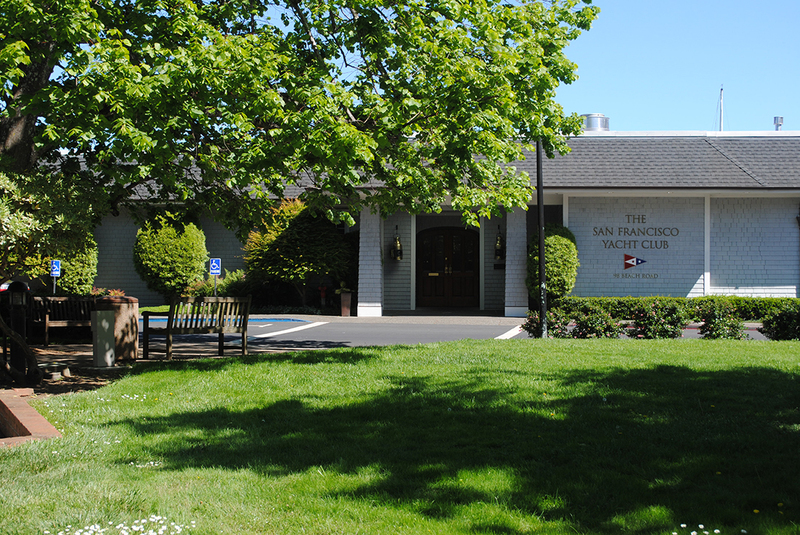 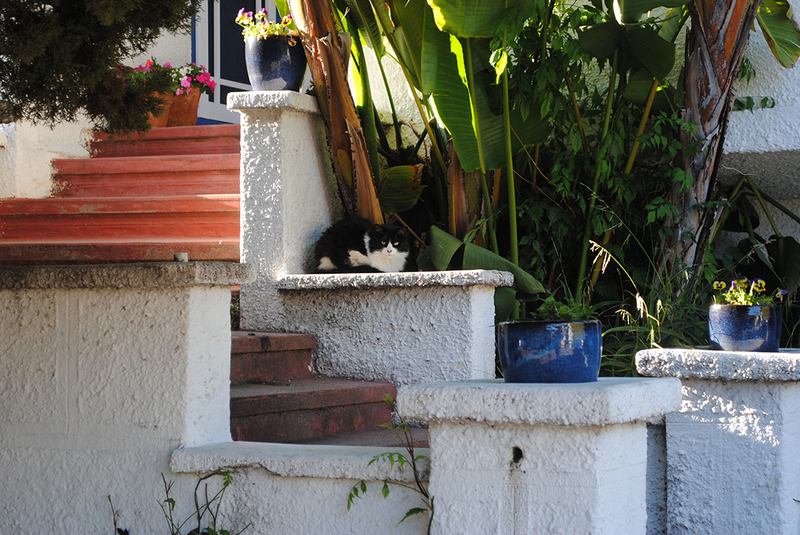 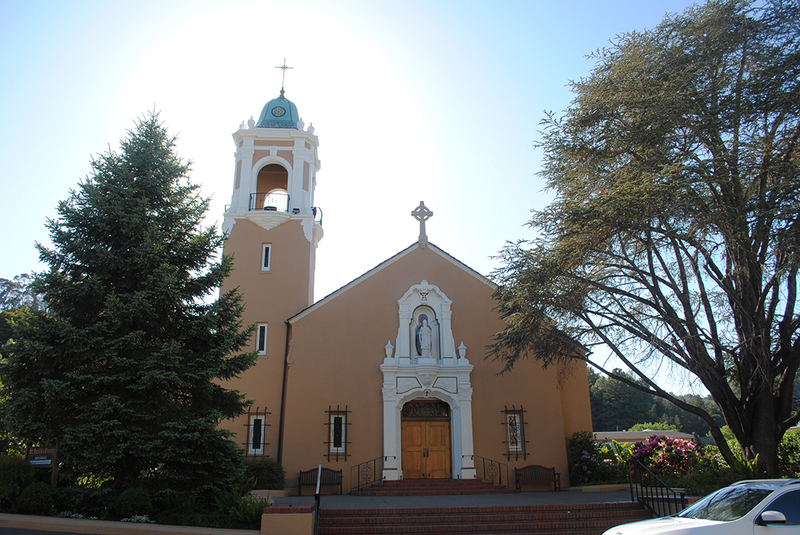 San Geronimo lies in Western Marin, off Sir Francis Drake Boulevard. 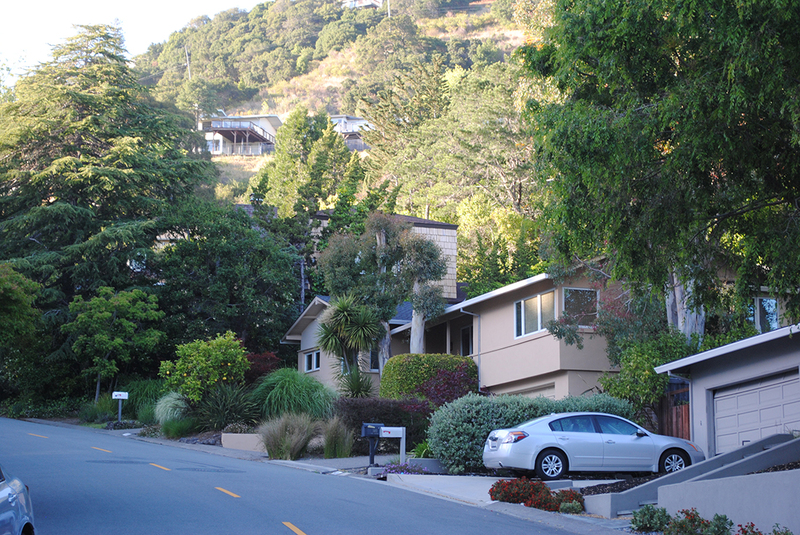 Homes are single family built in the hills. 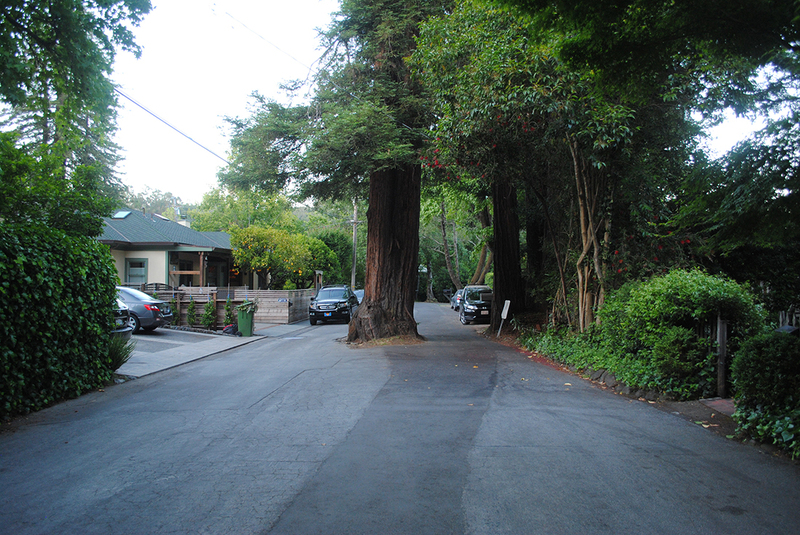 As is the case, the older ones small, the newer big. 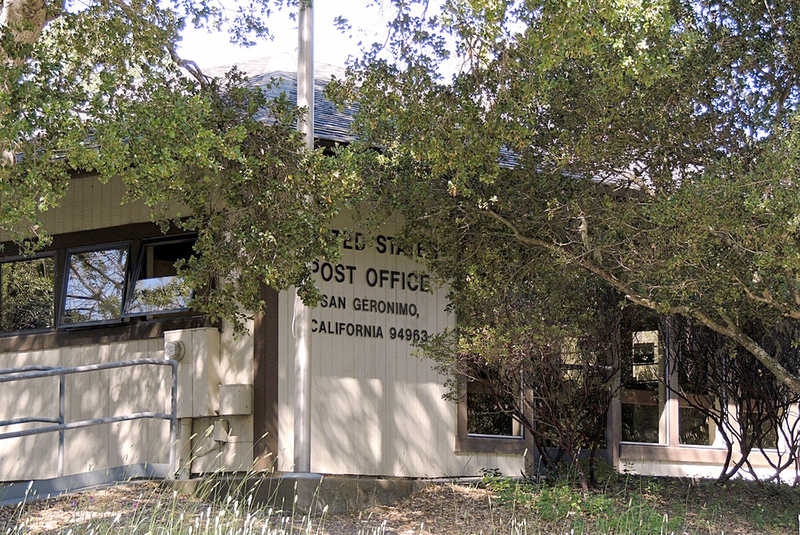 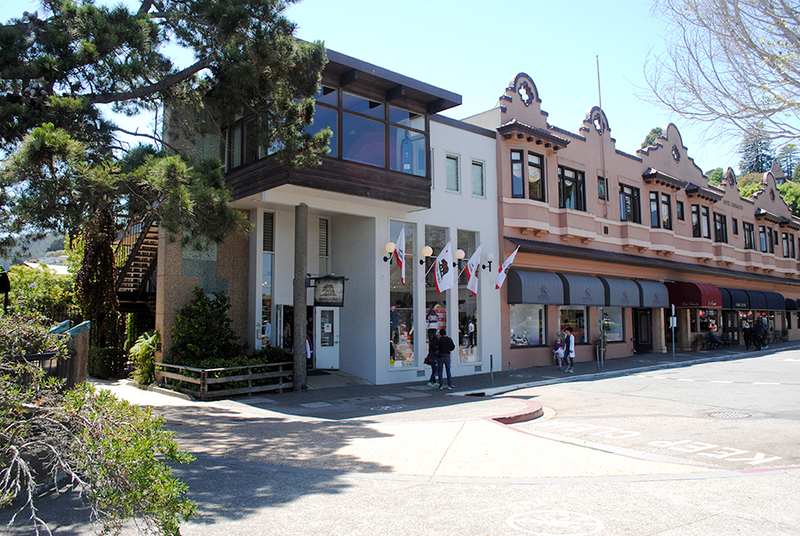 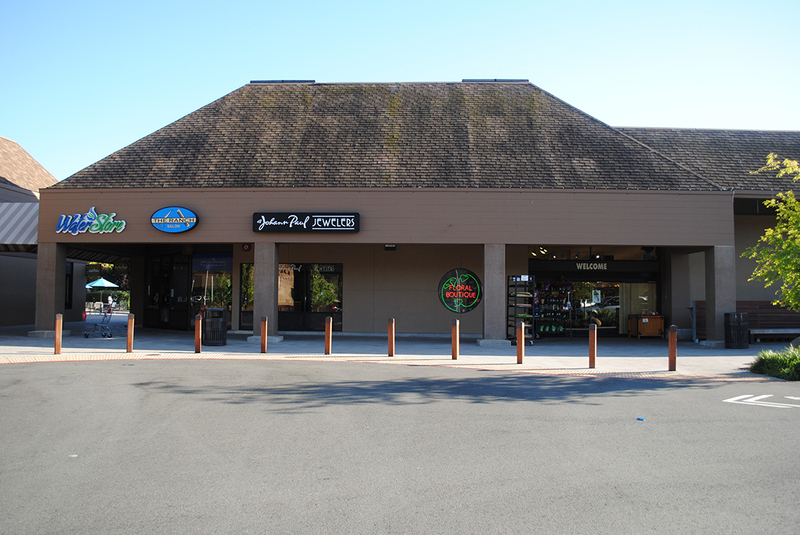 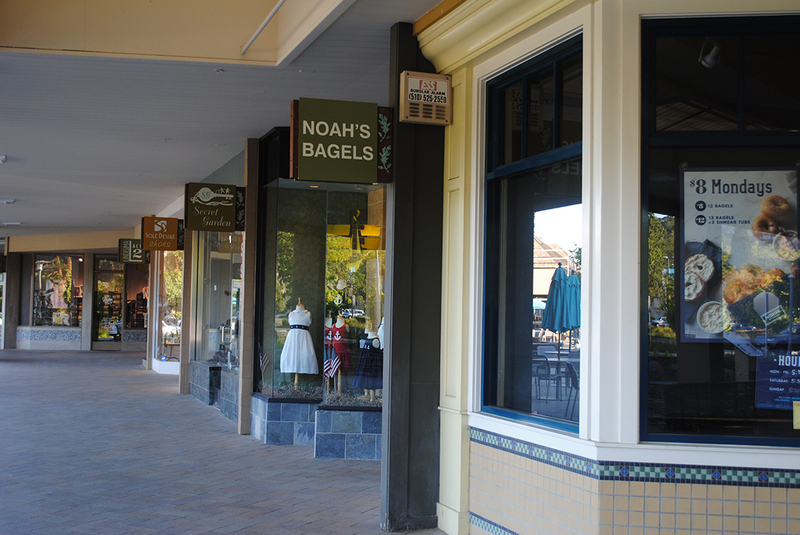 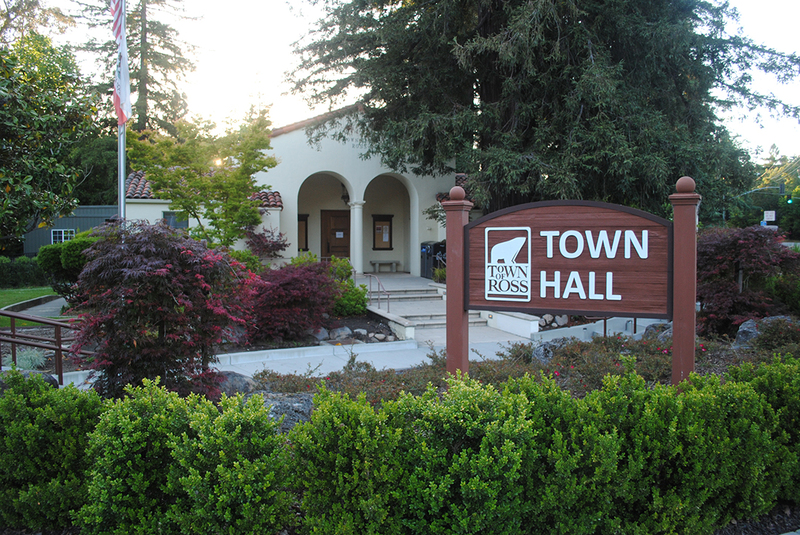 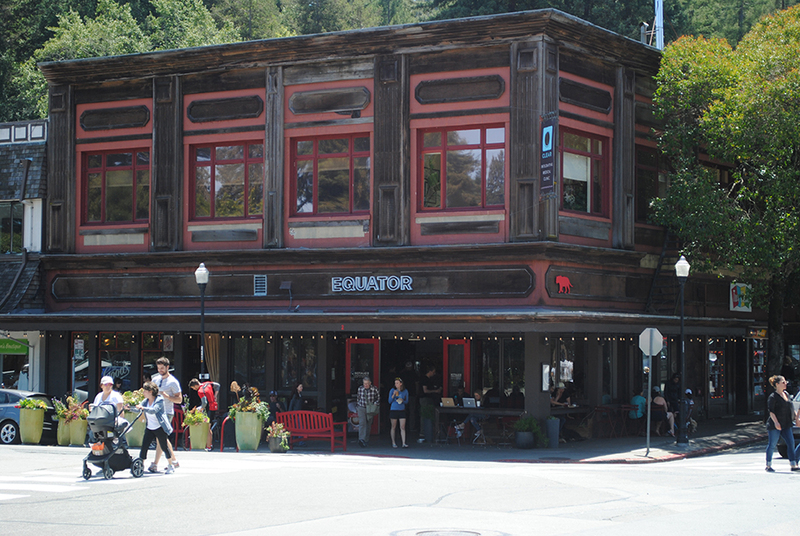 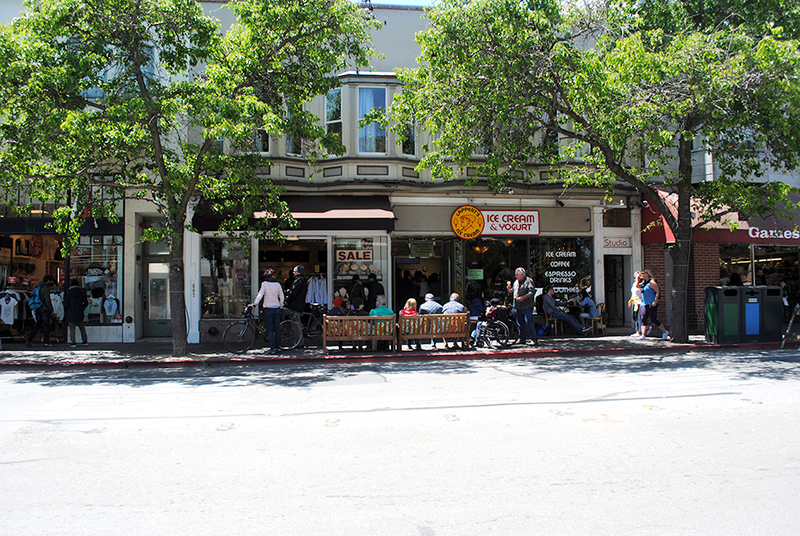 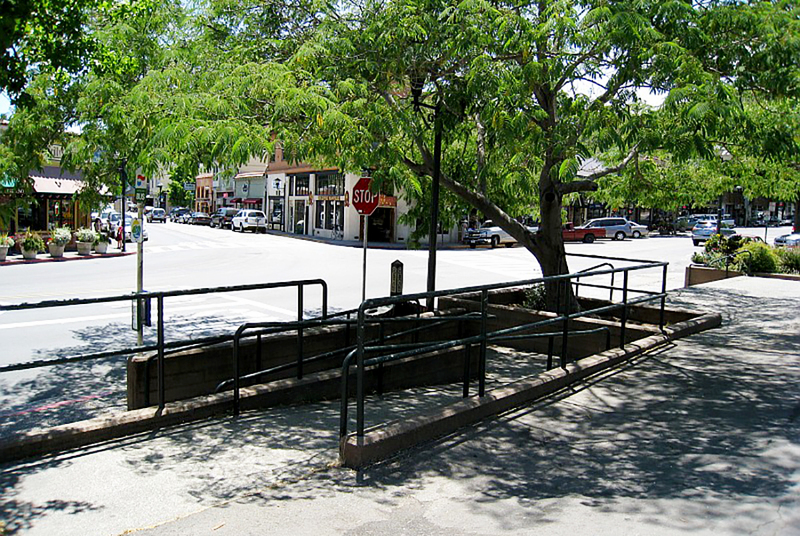 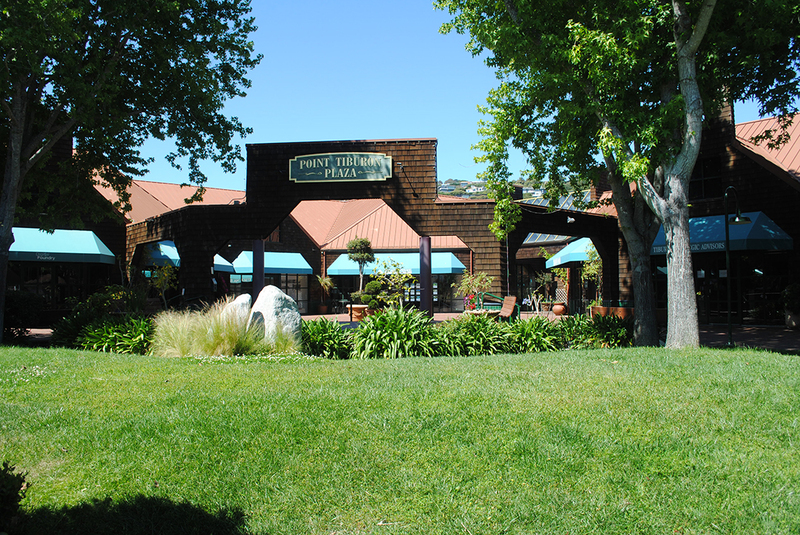 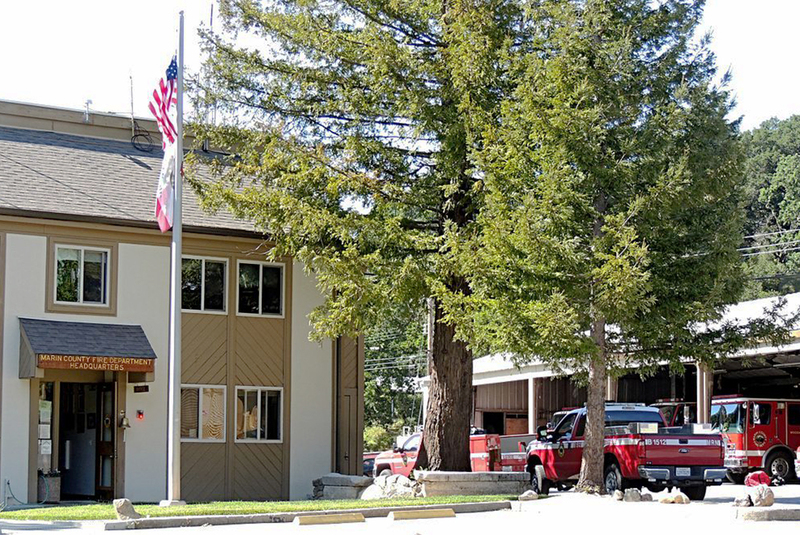 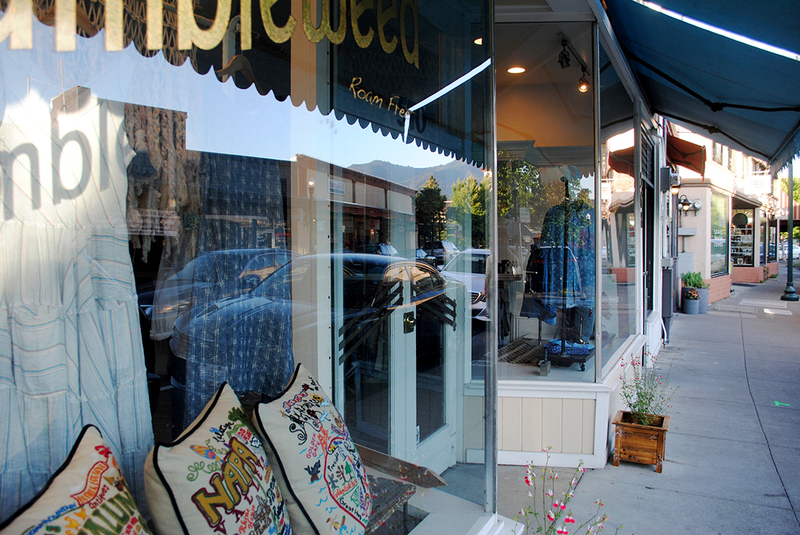 It also has a small town with a few shops that is surround by a redwood grove. 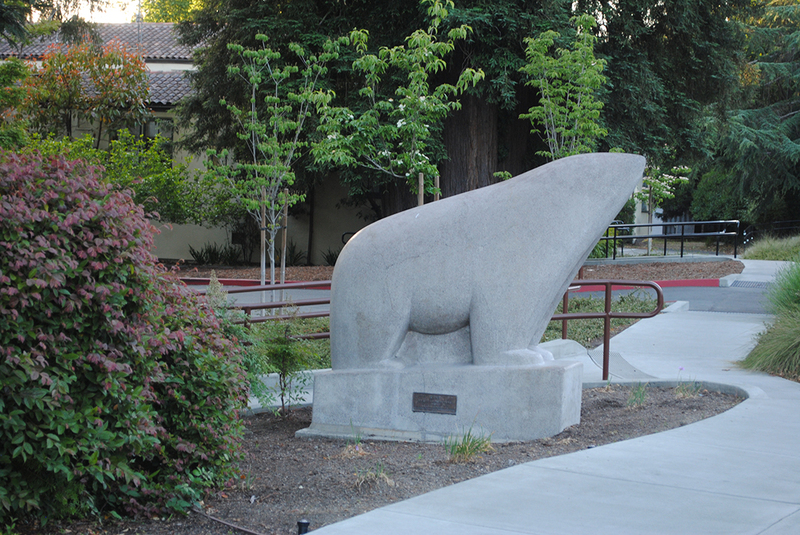 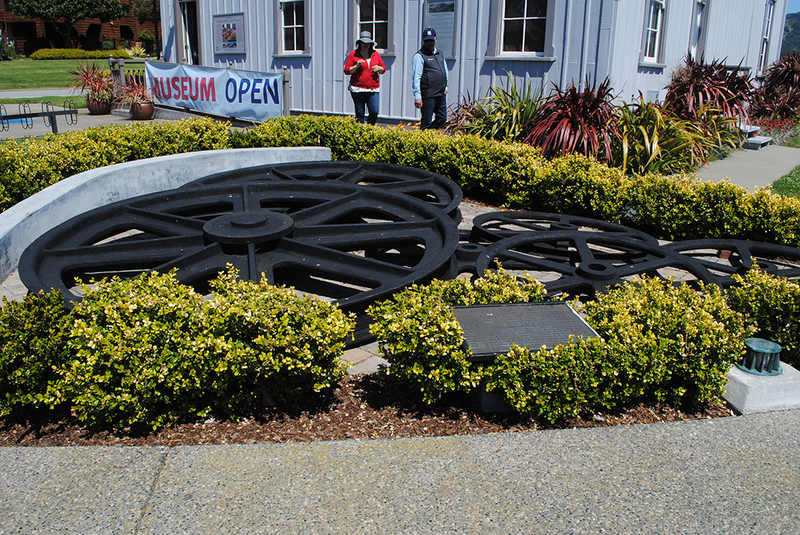 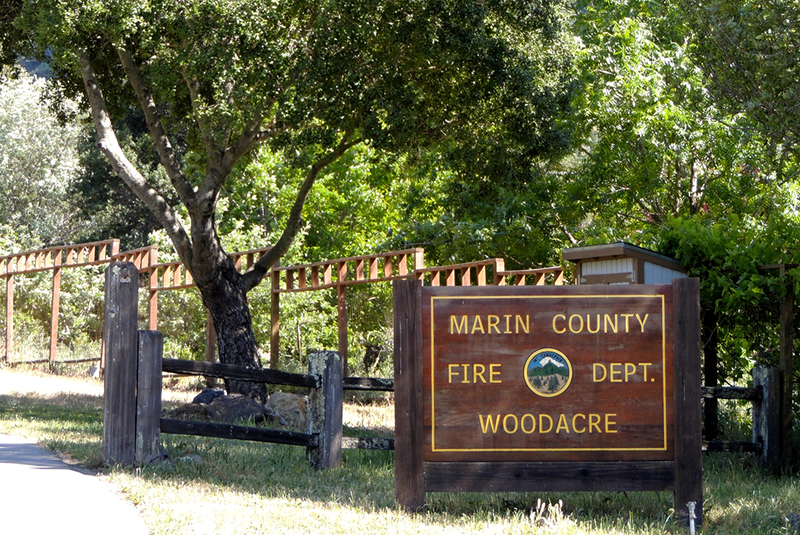 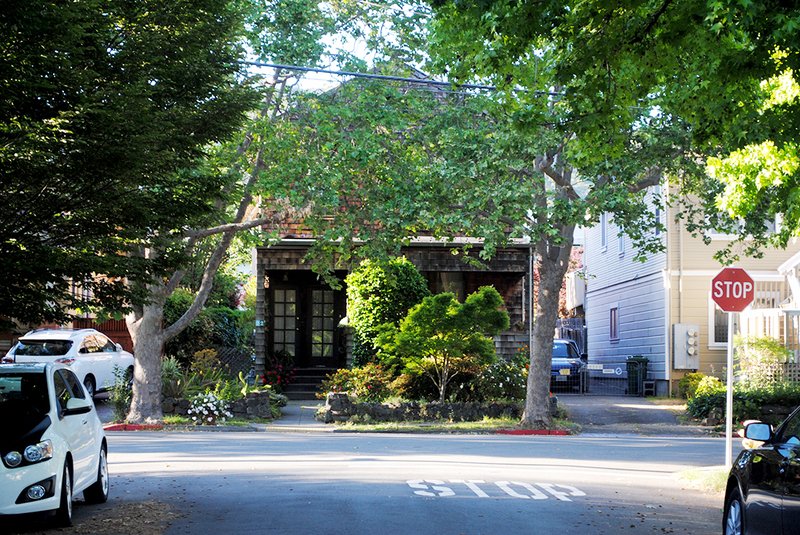 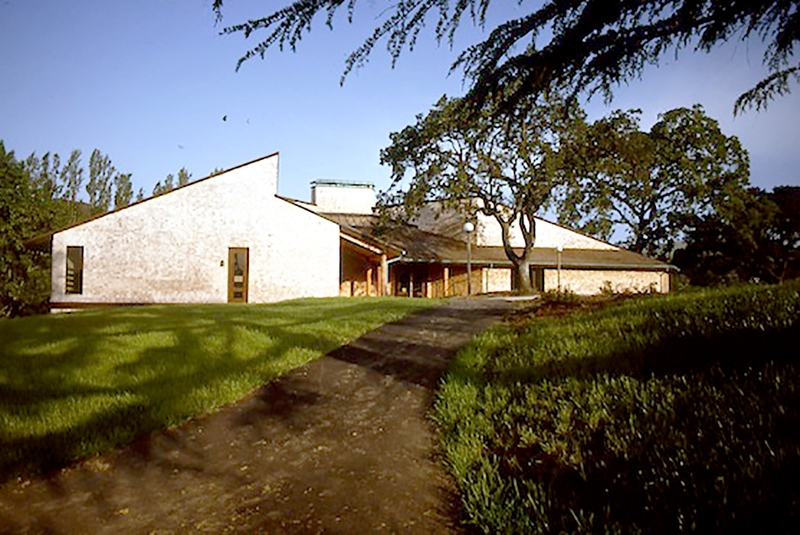 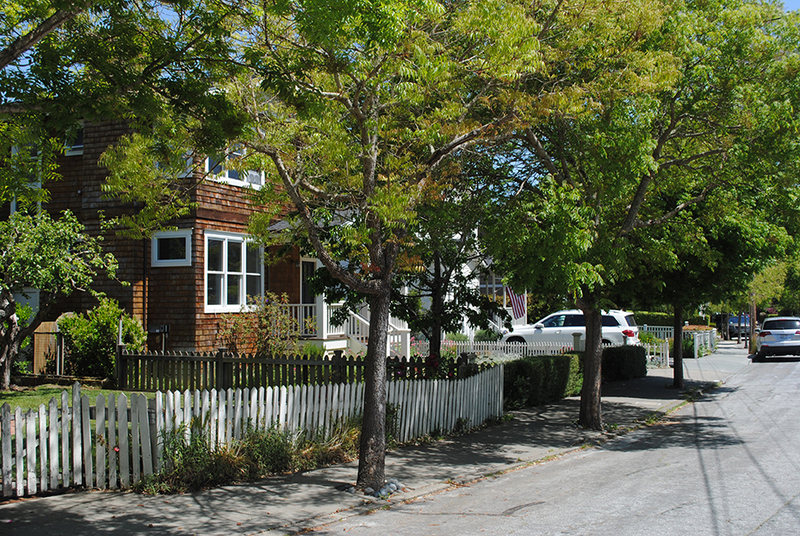 Woodacre also lies Western Marin, off Sir Francis Drake Boulevard. 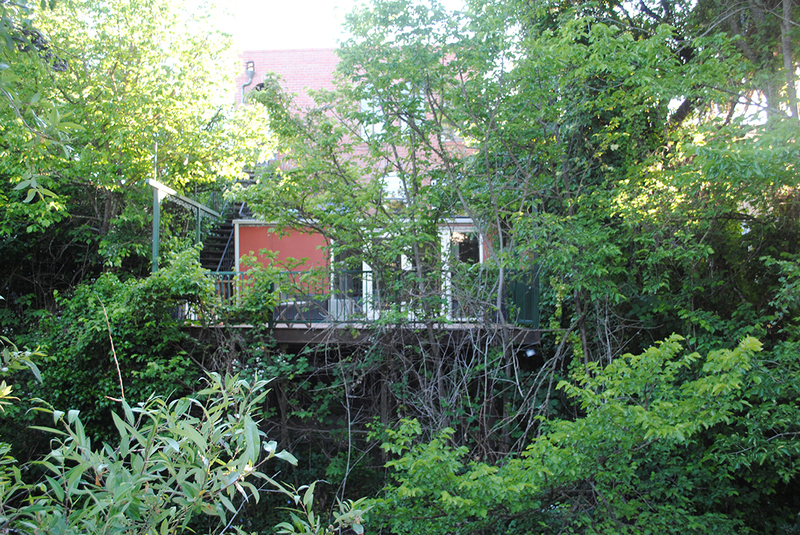 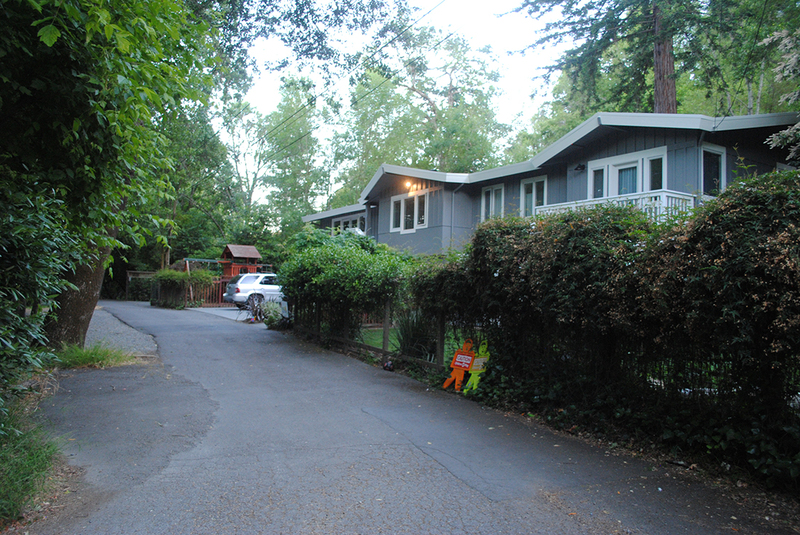 It has many cottages and small homes that have been remodeled and expanded. 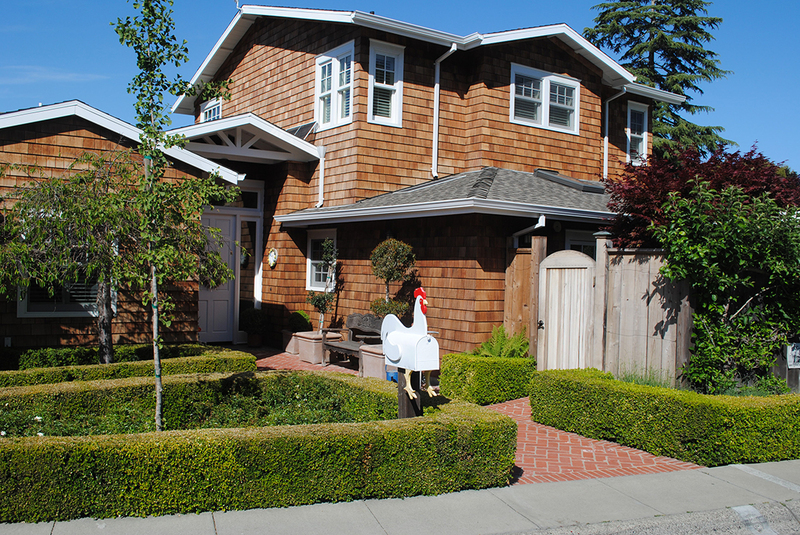 The newer homes are trying hard to blend in. 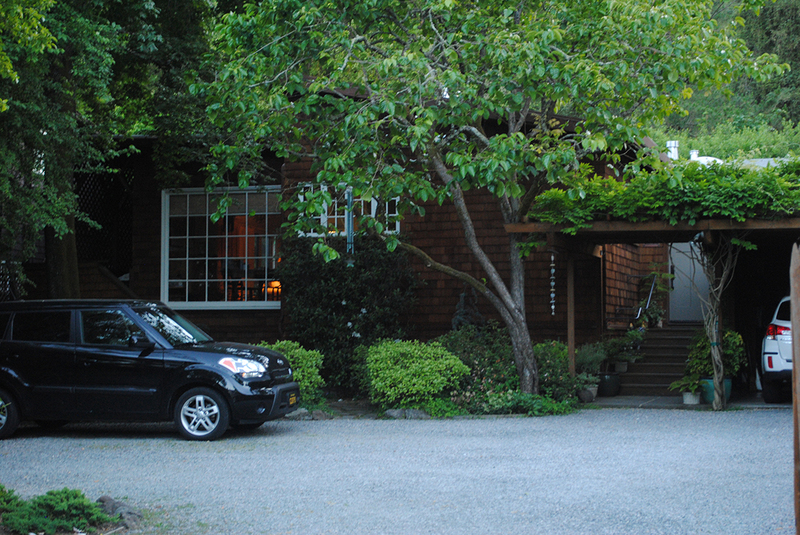 Expect to see a lot of dogs and a few horses. 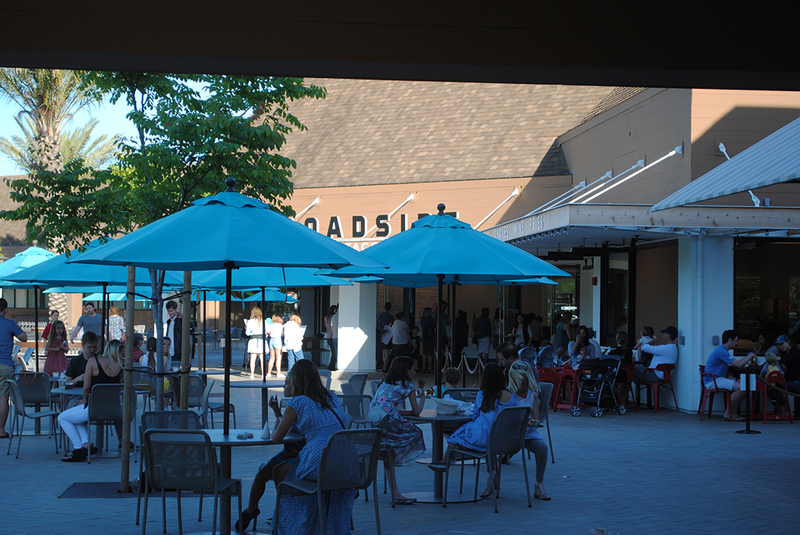 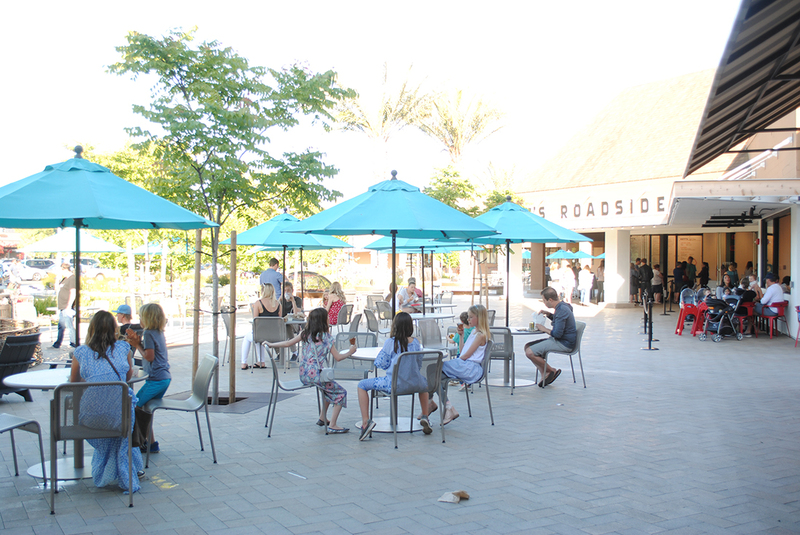 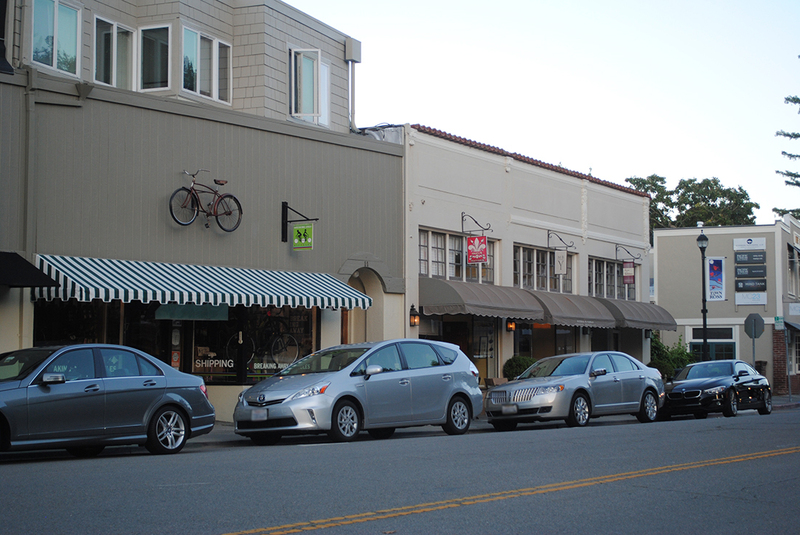 Fairfax is a lively town that worries about its expanding population. 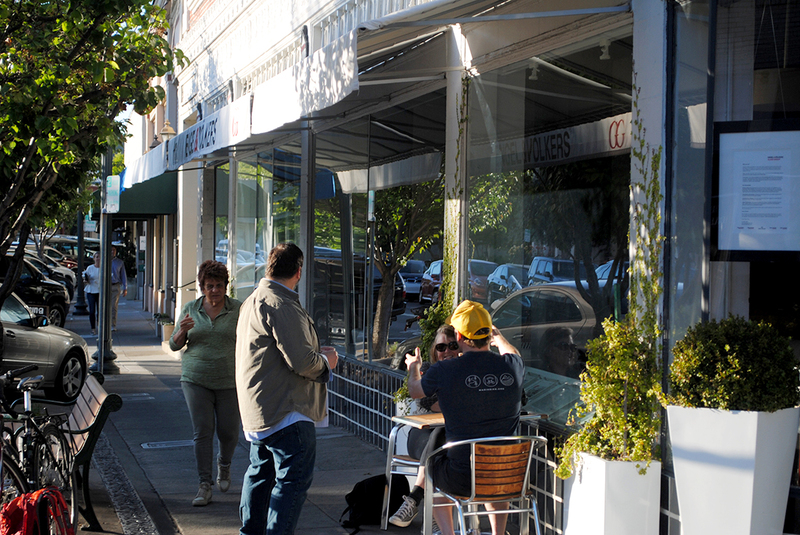 It’s long established restaurants are great to sit and chat in. 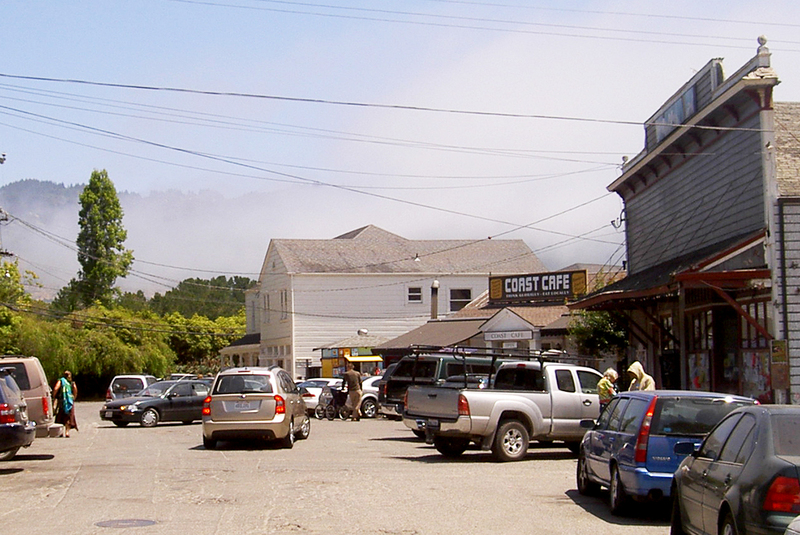 This is a friendly town that is actually small enough that people DO get to know each other. 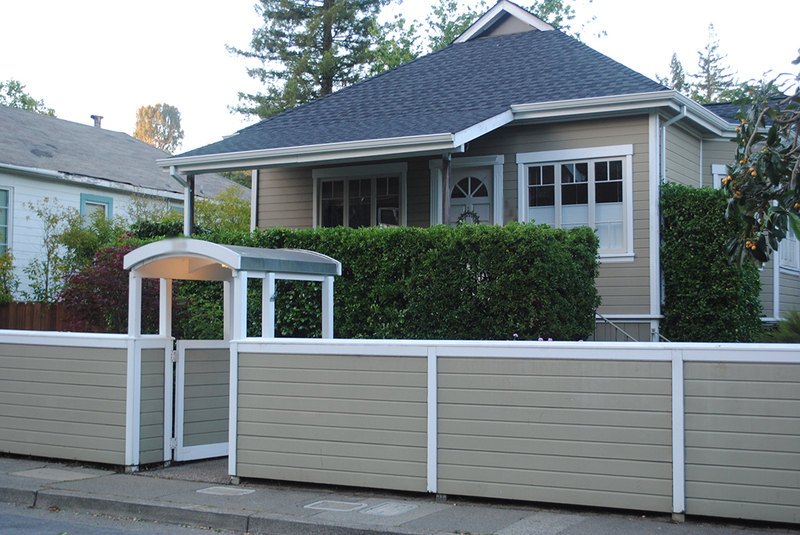 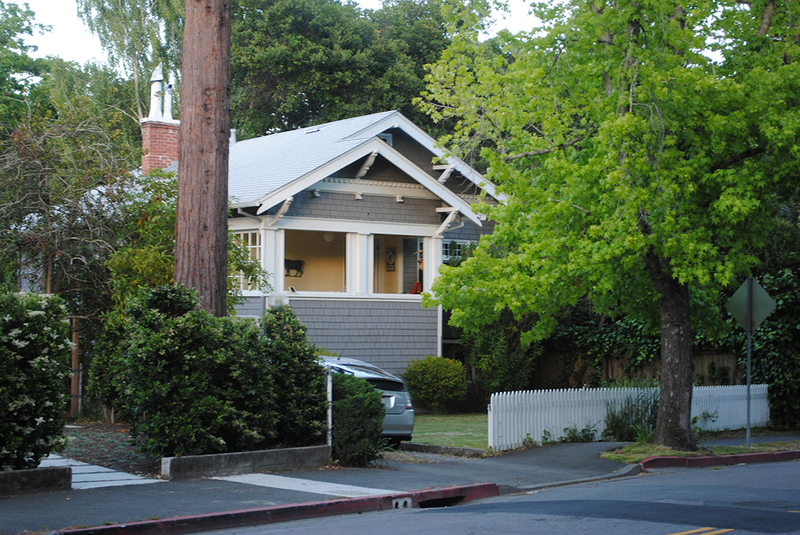 Most homes are small and a bit old and have one car garages. 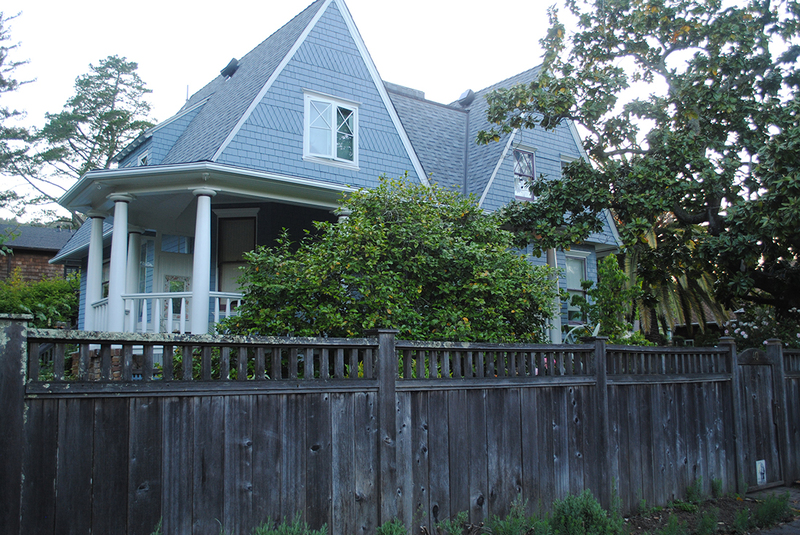 There are quite a few fixer-uppers. 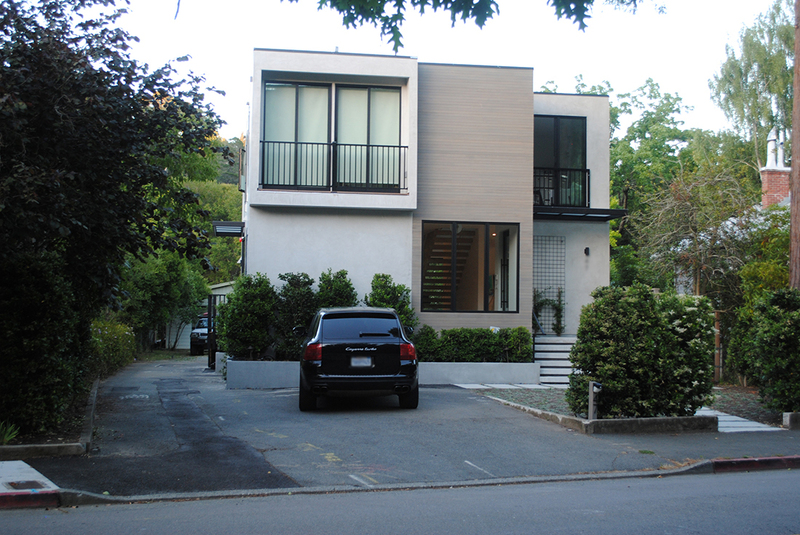 It does have newer, more expensive homes, but not many. 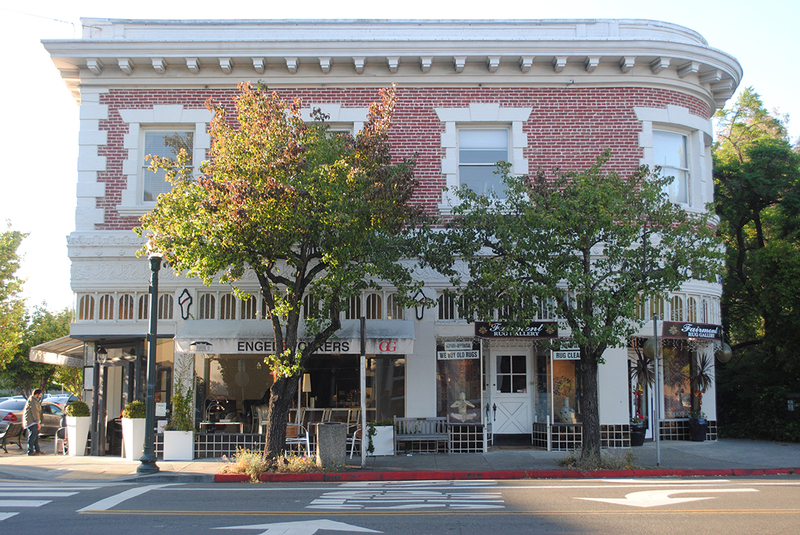 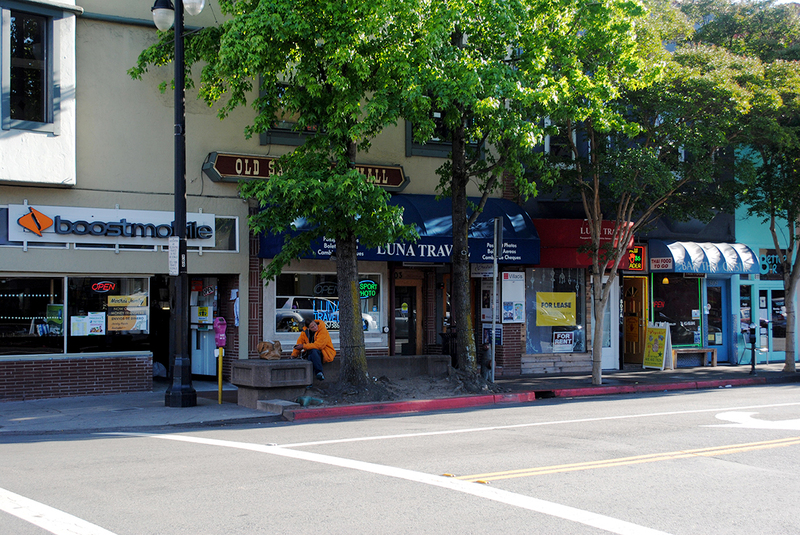 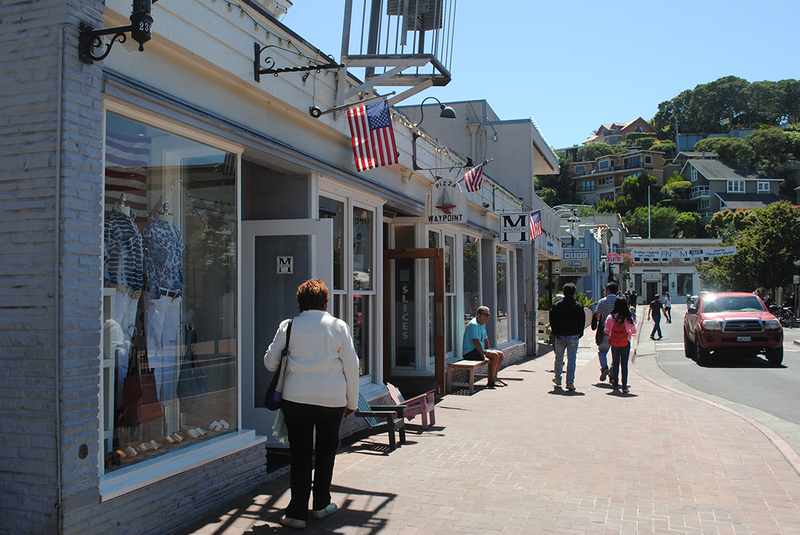 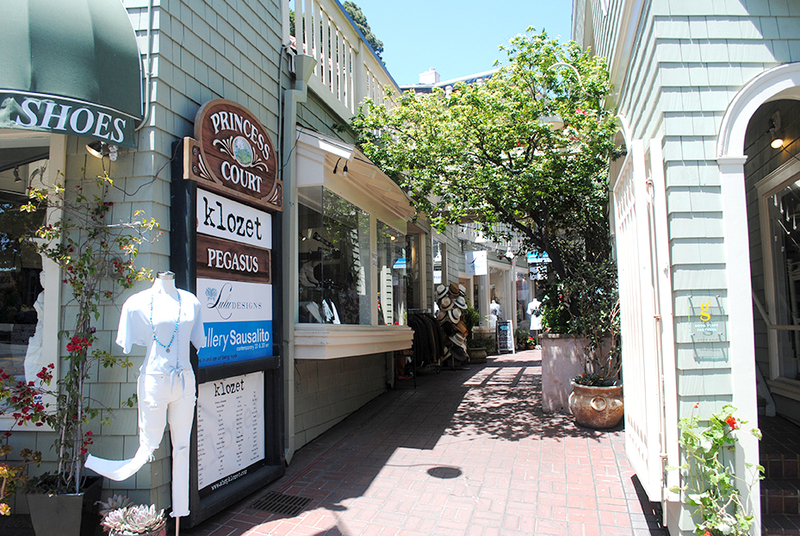 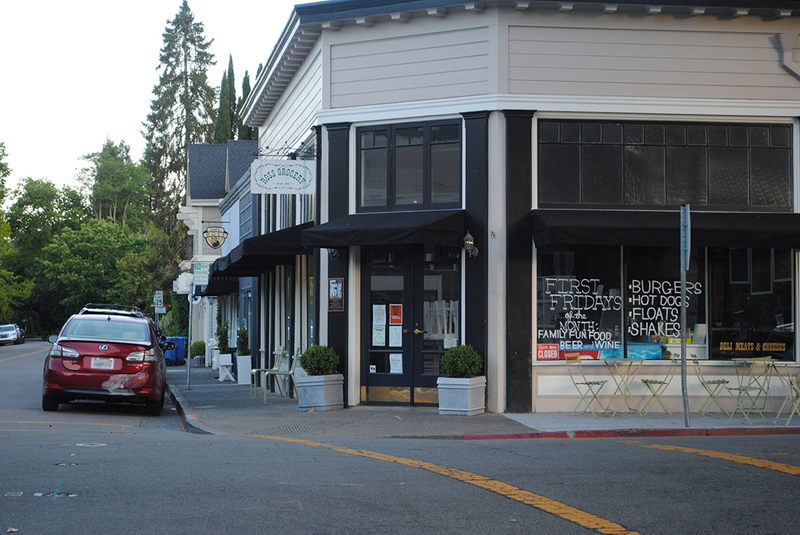 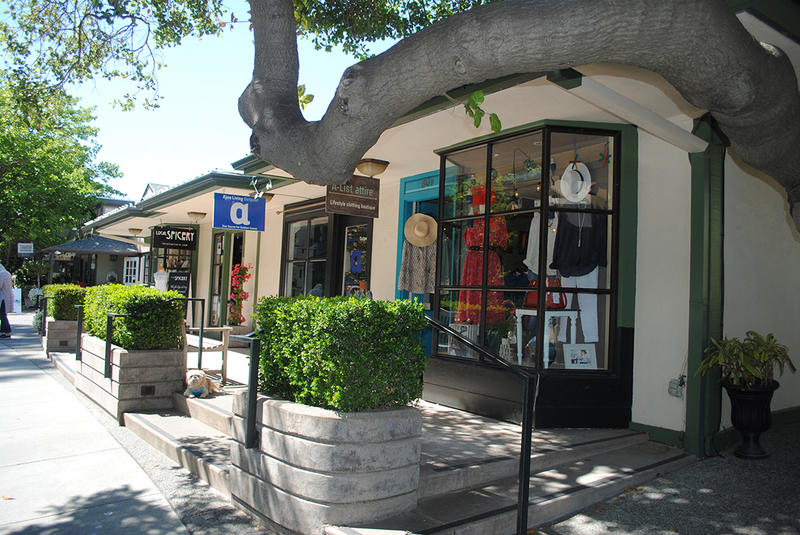 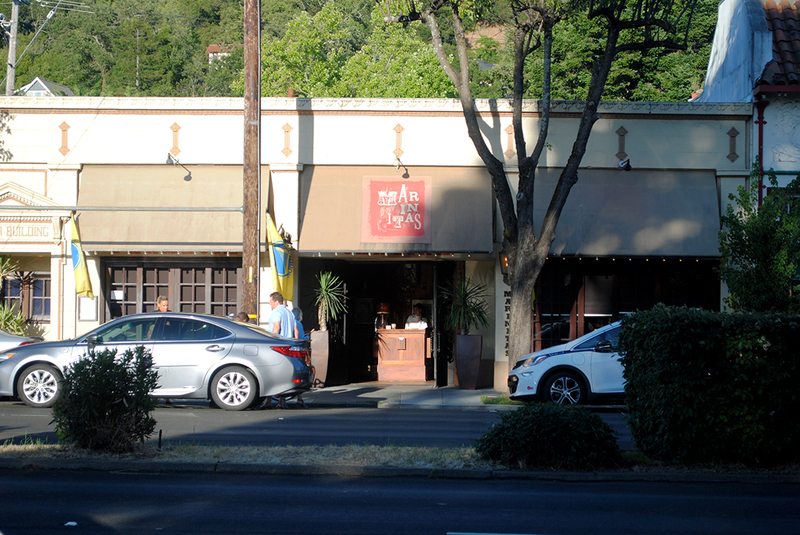 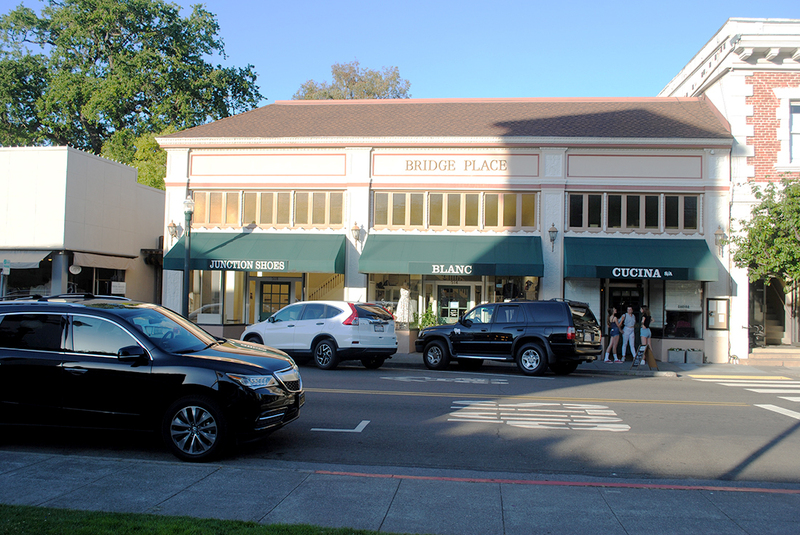 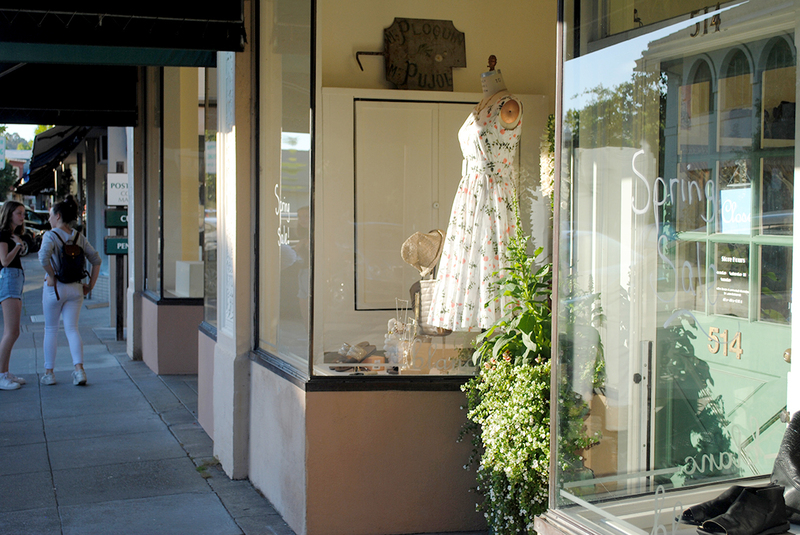 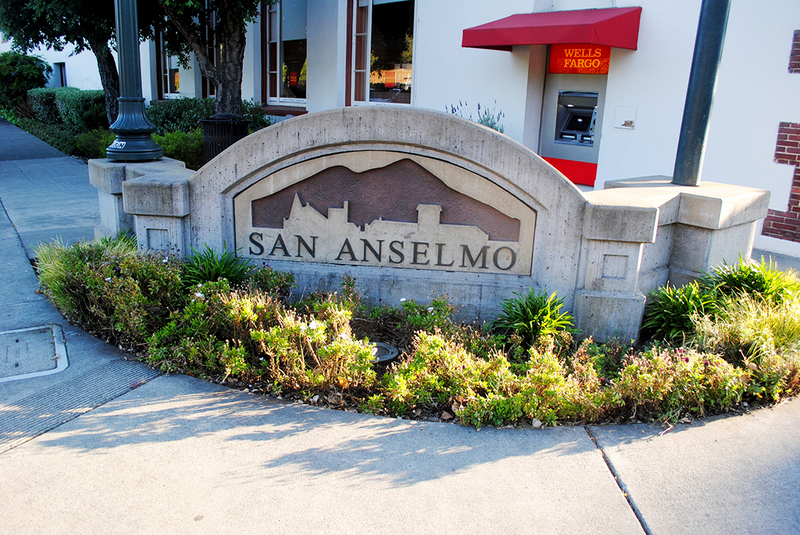 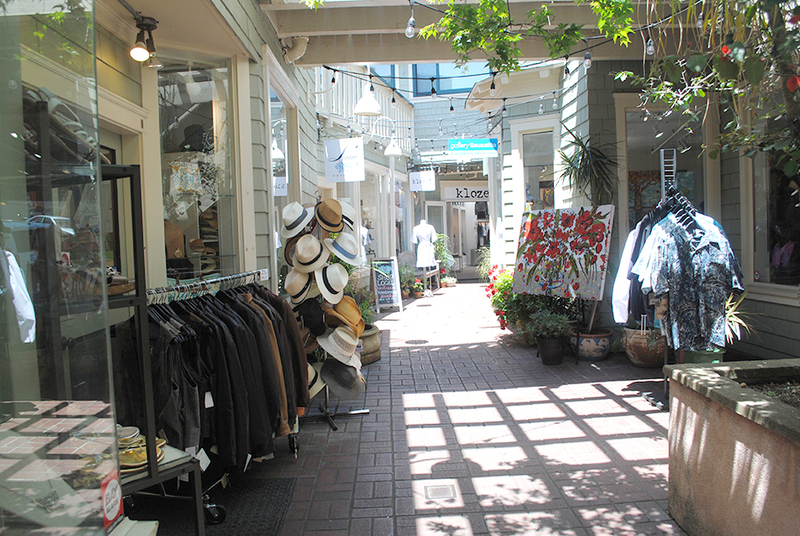 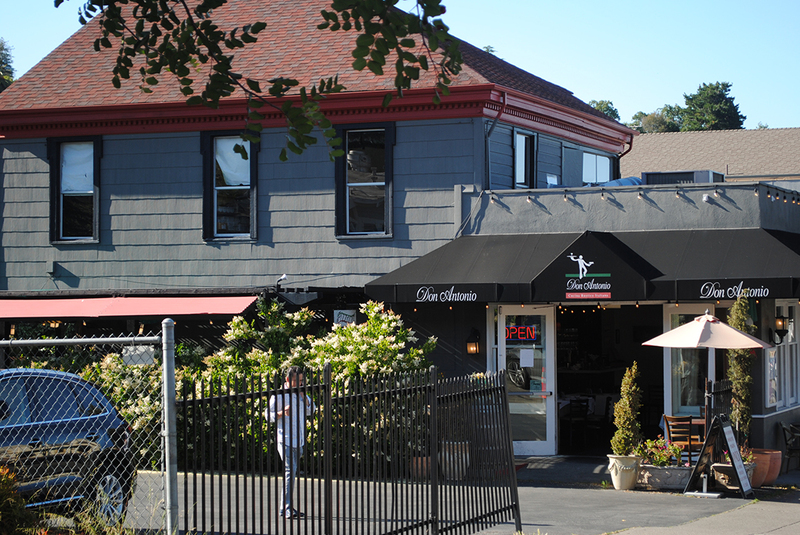 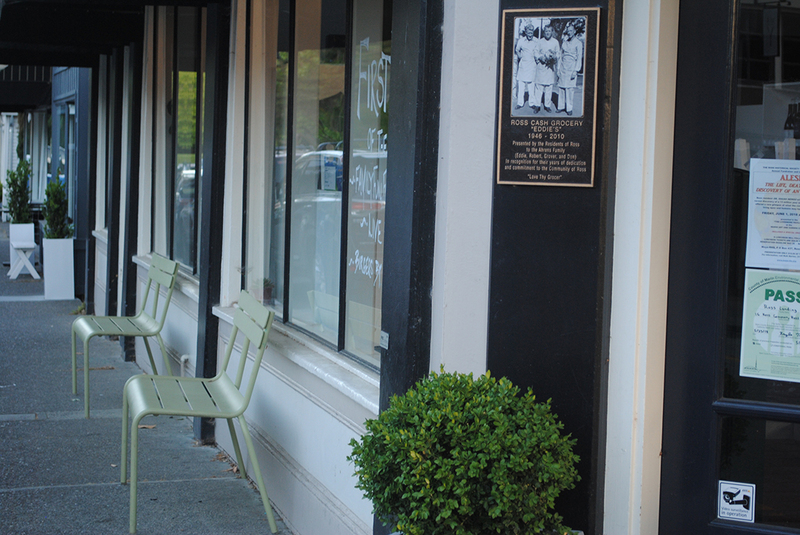 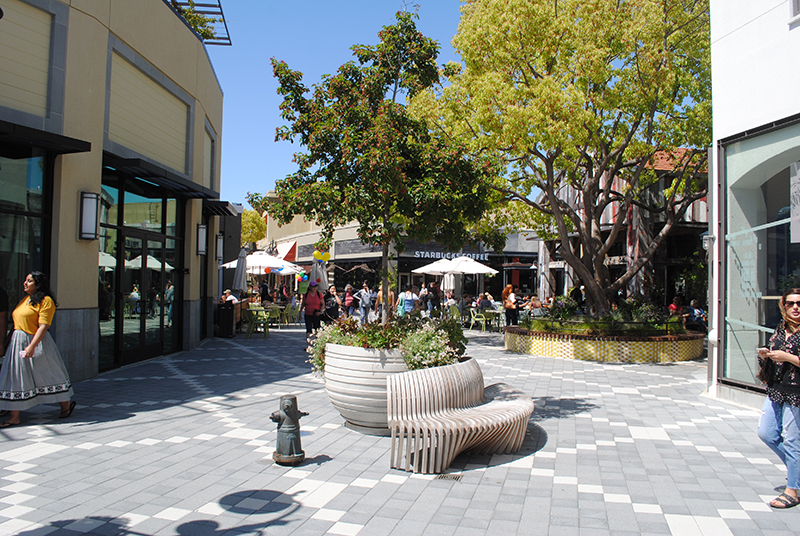 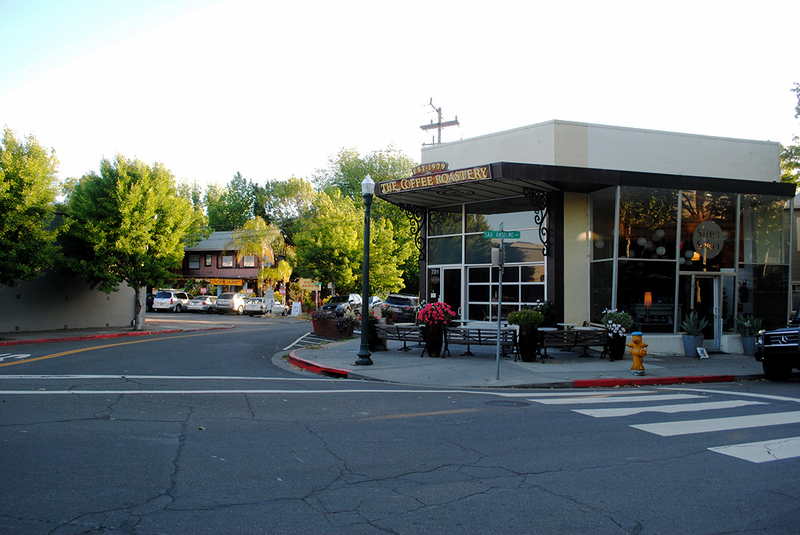 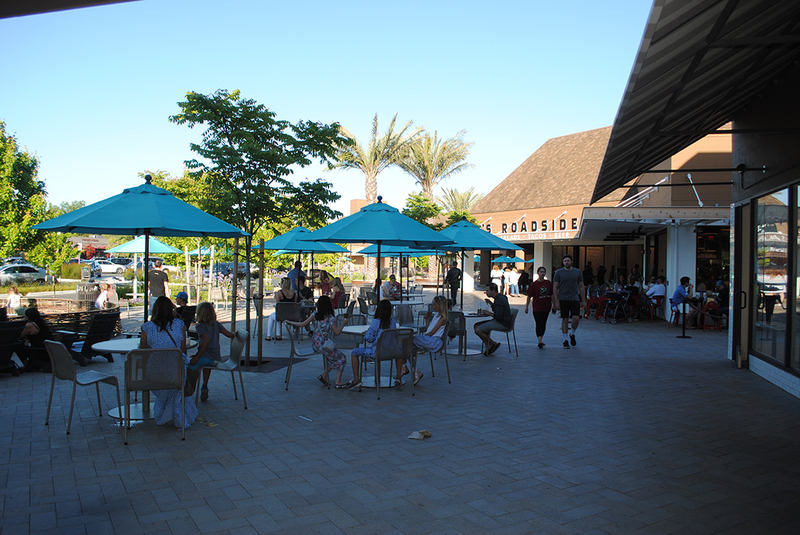 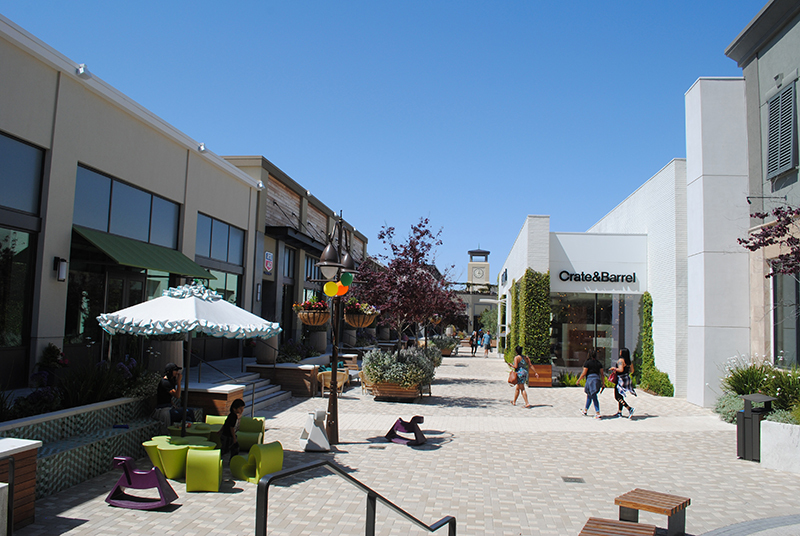 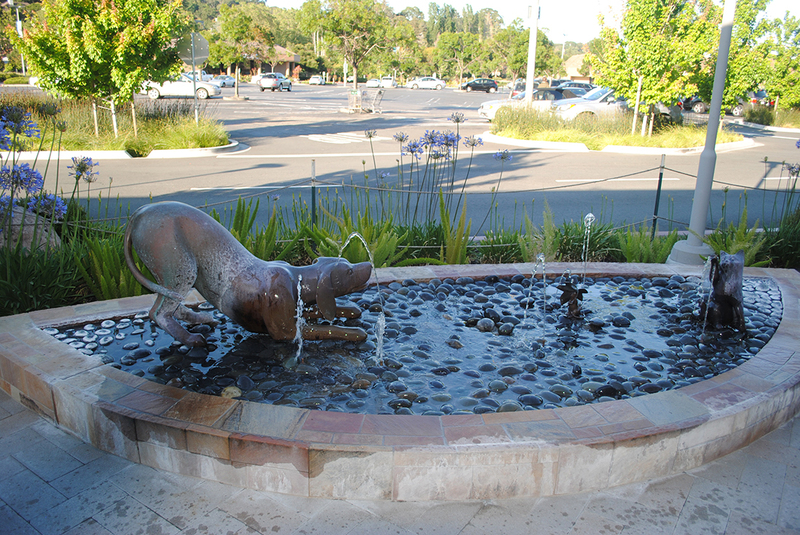 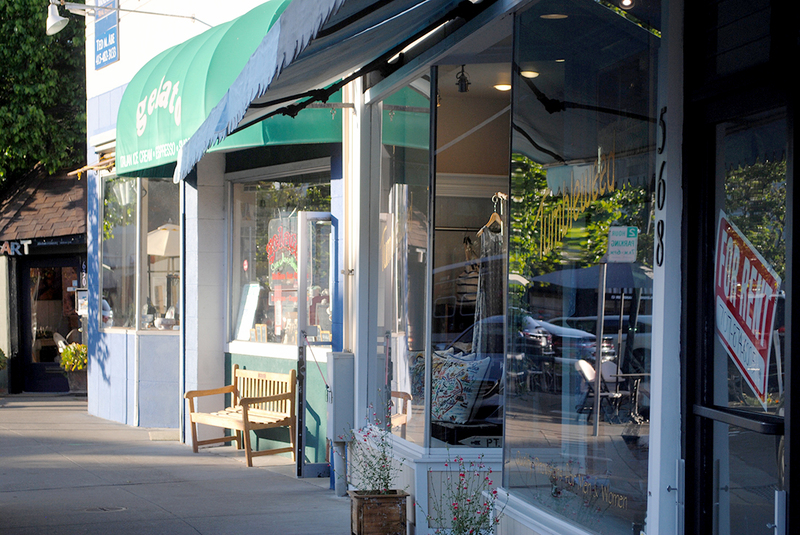 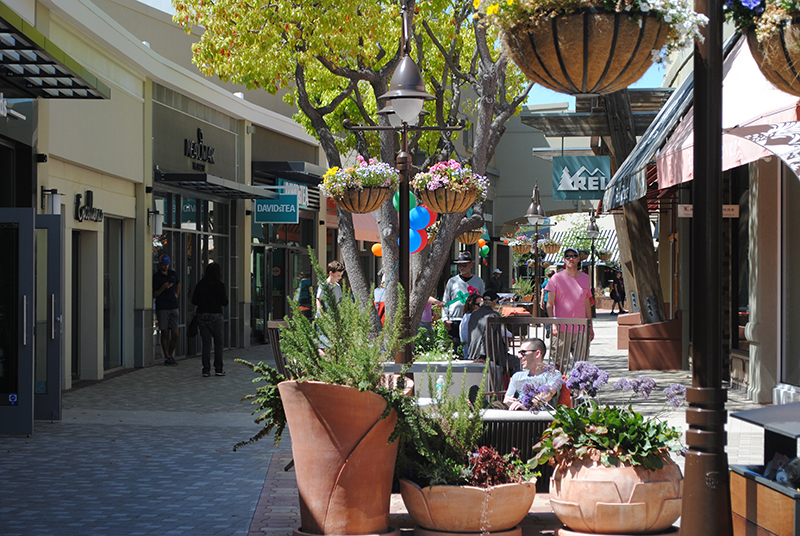 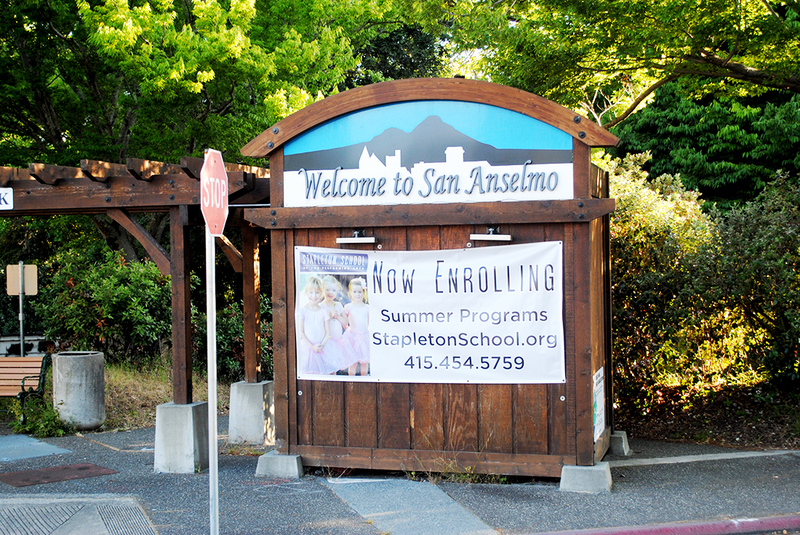 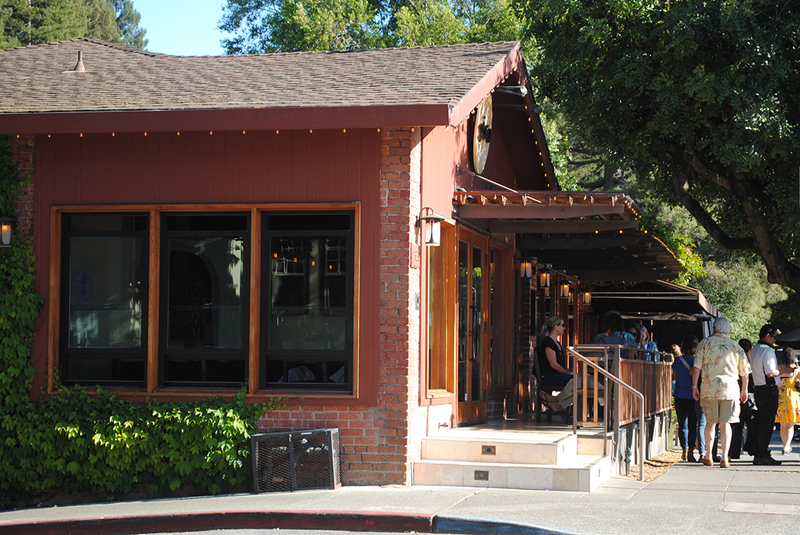 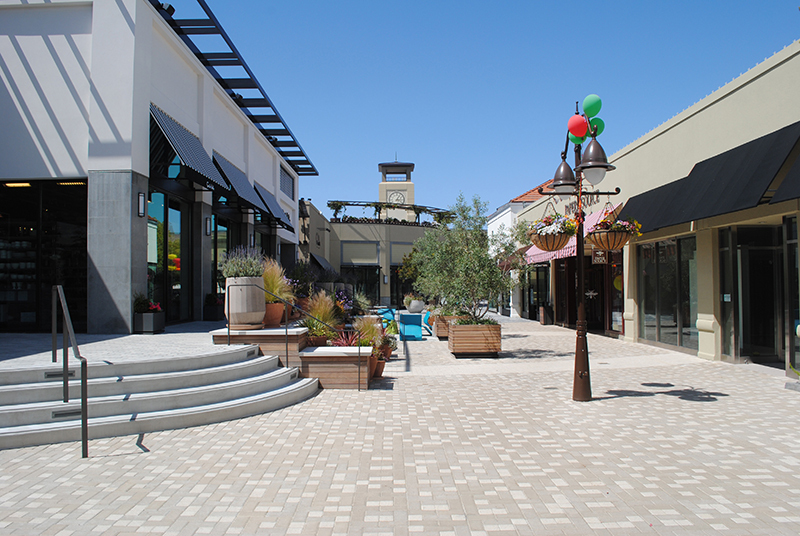 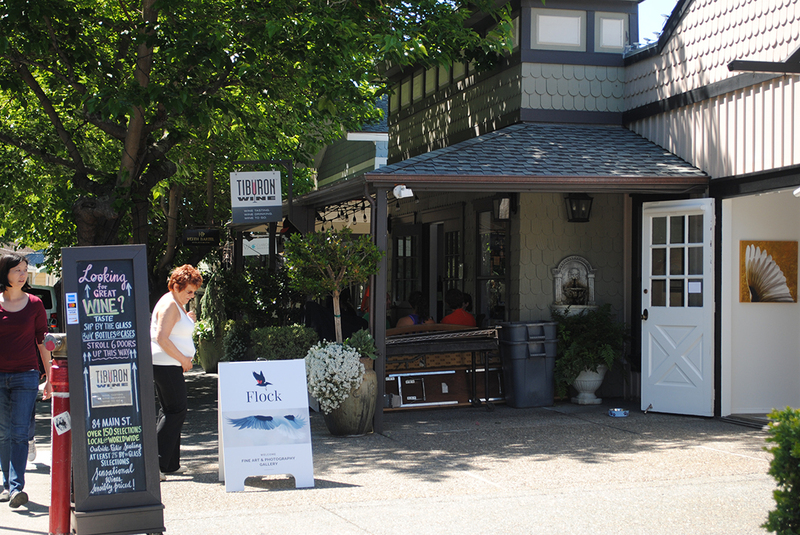 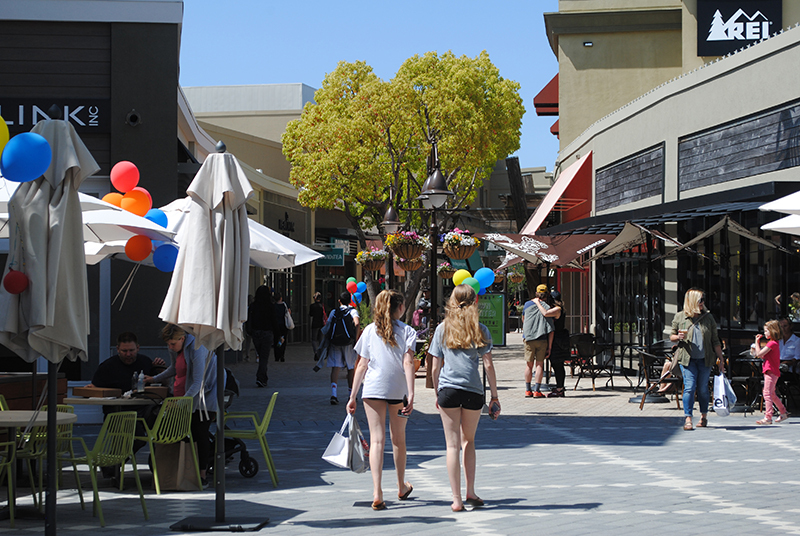 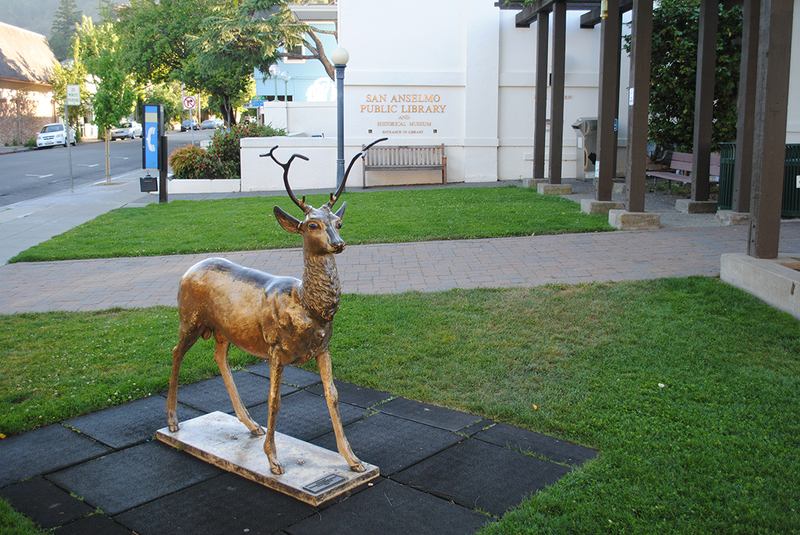 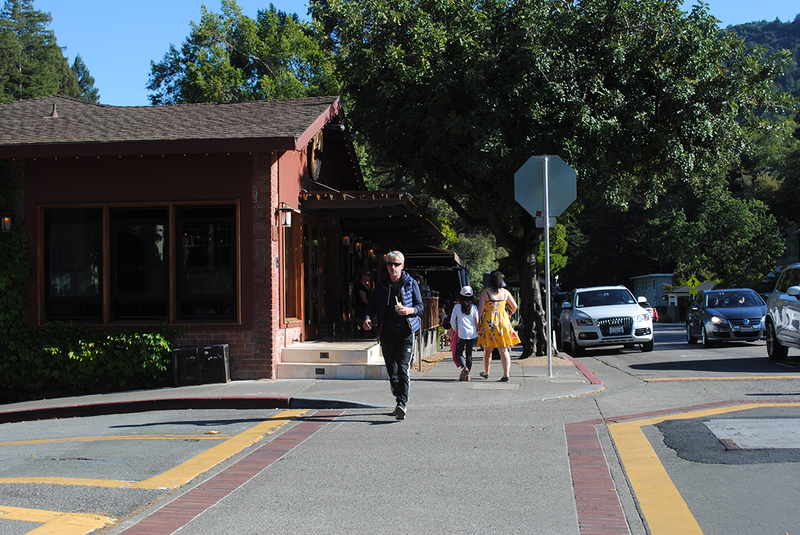 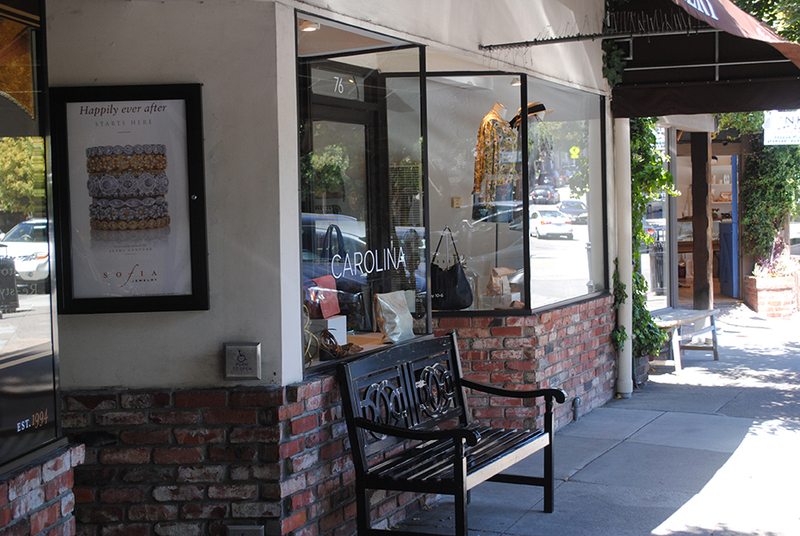 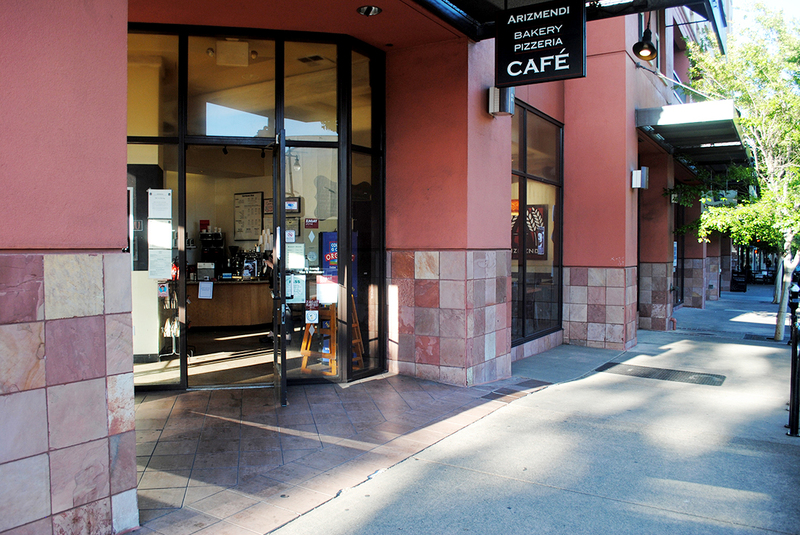 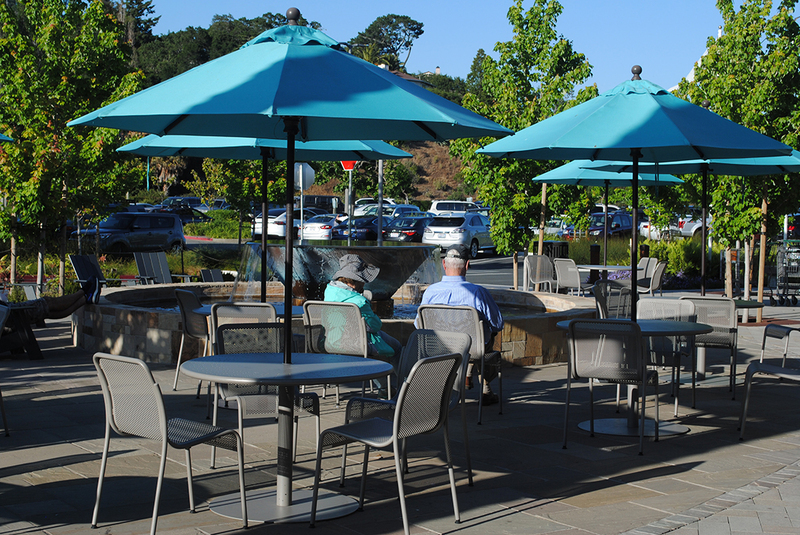 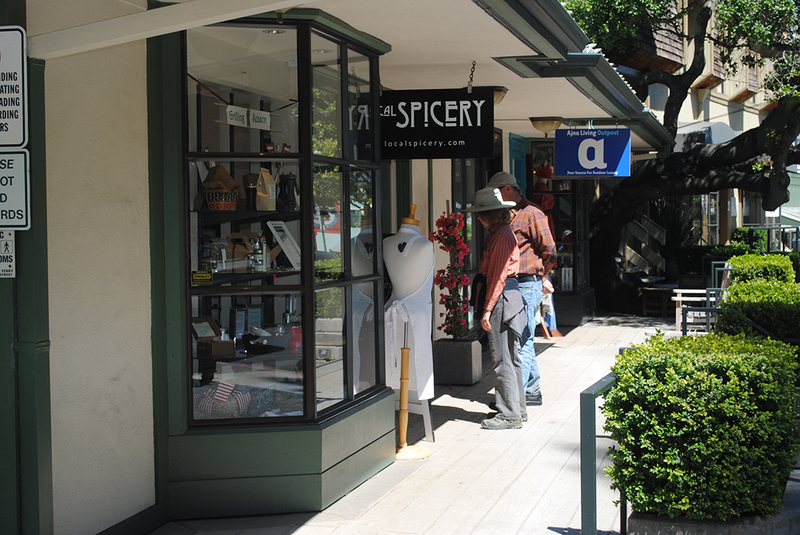 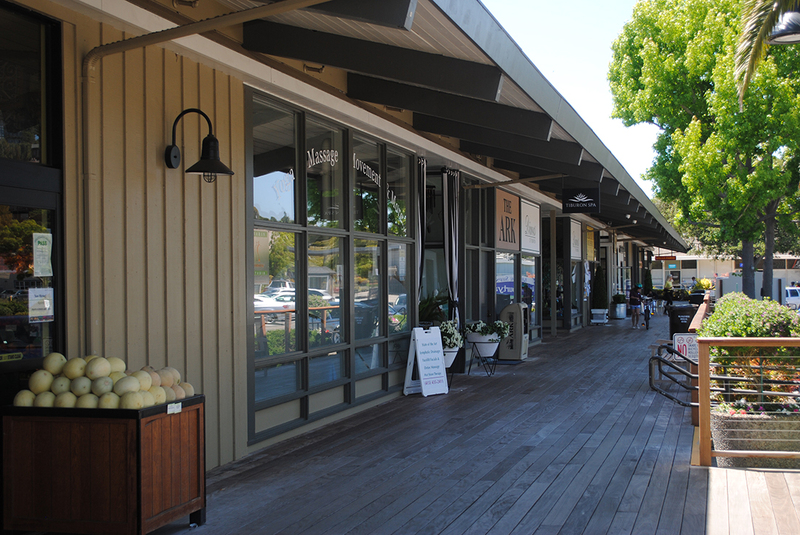 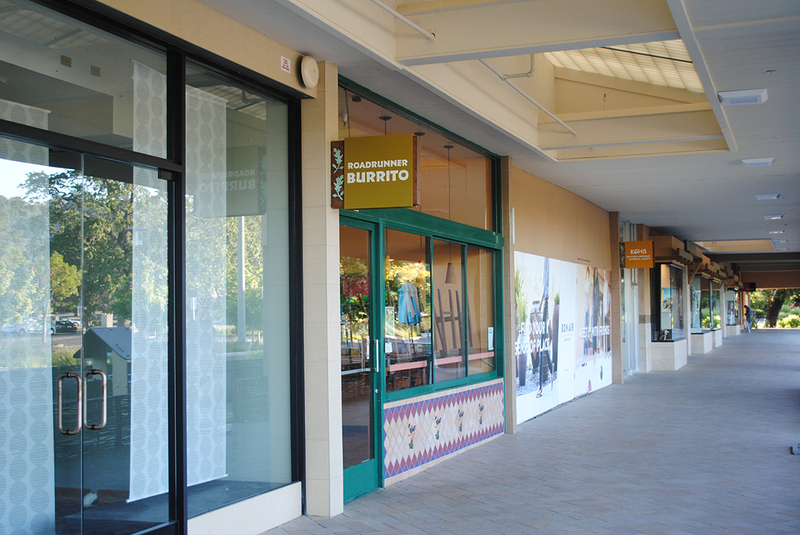 San Anselmo is a small, intimate town mall built for the blue and white collar middle class but through remodeling and higher prices, it has moved more upscale. 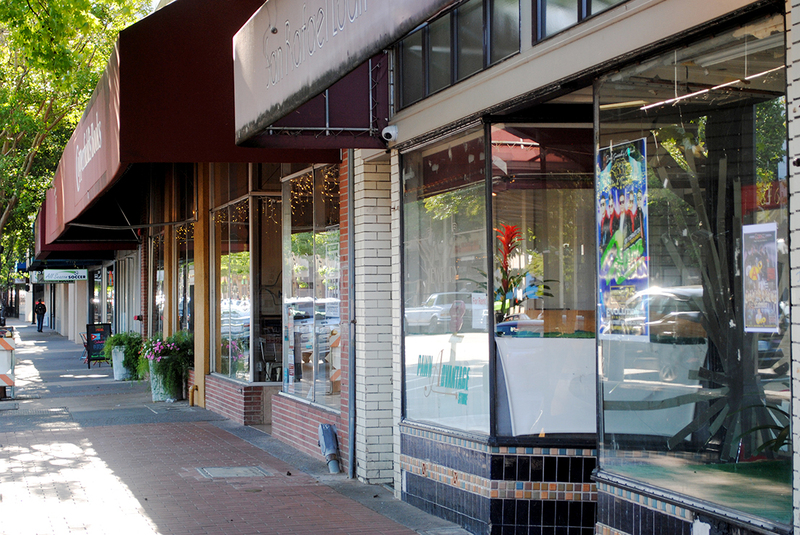 It’s charming downtown invites strollers, browsers and visitors but still maintain a small-town charm. 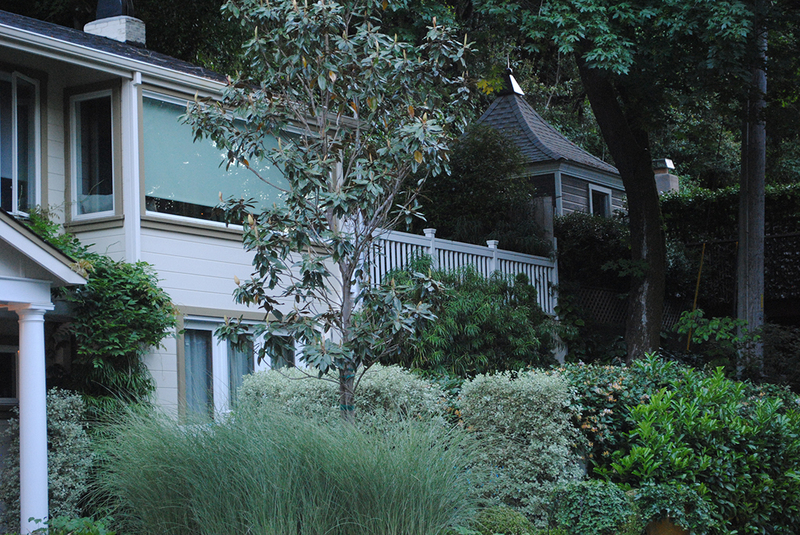 Many single homes are being remodeled to add an additional bedroom. 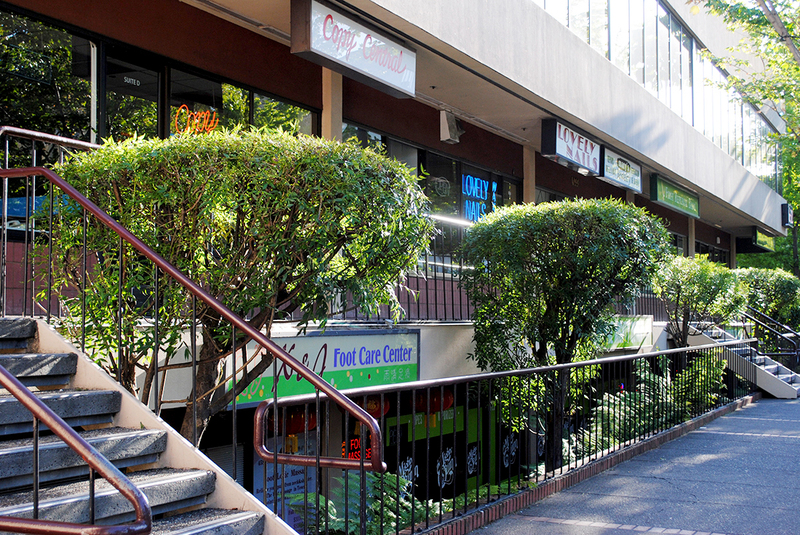 You’ll find every “family” activity available. 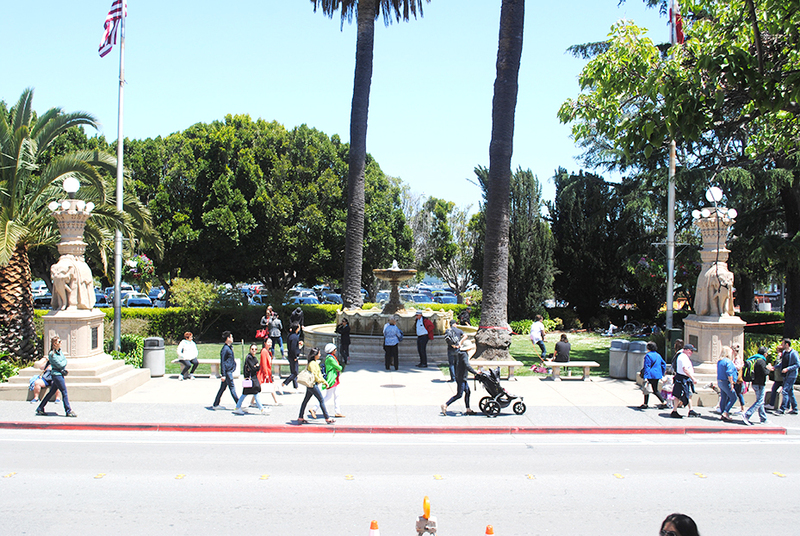 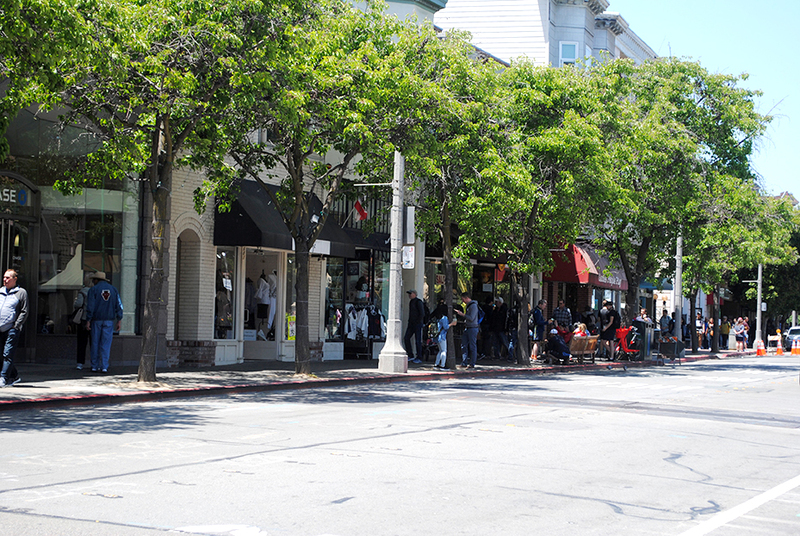 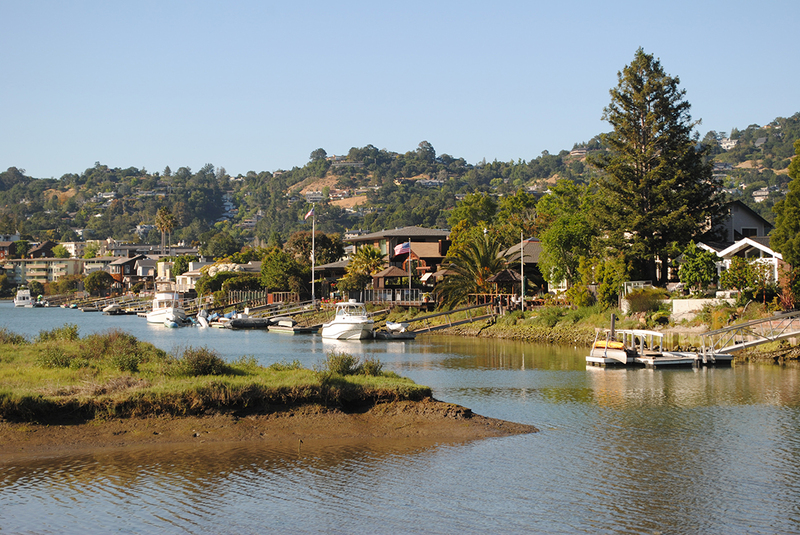 San Rafael is the most populated of Marin County. 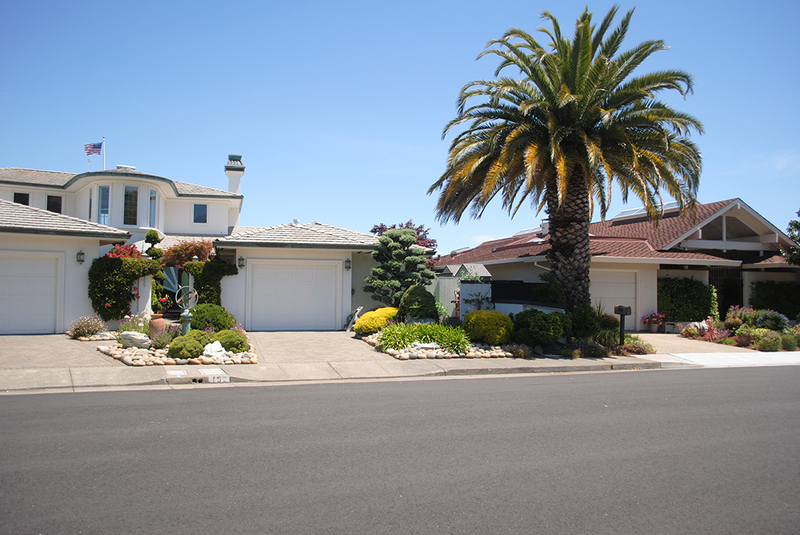 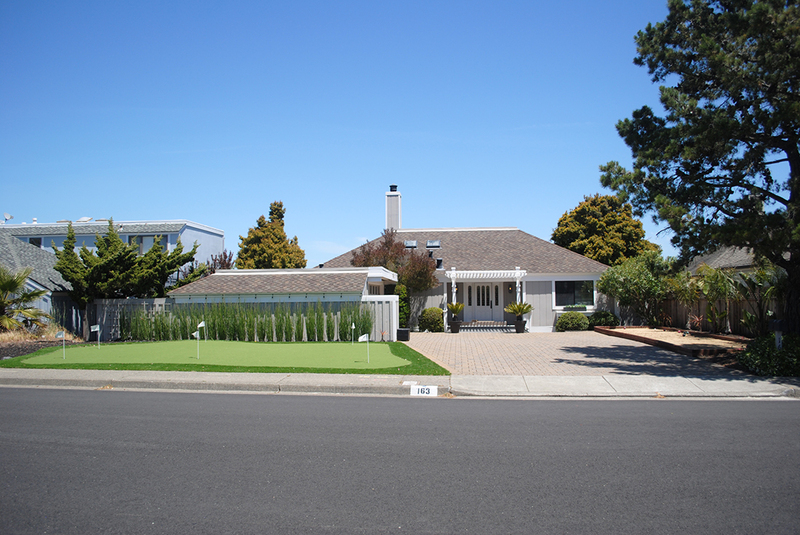 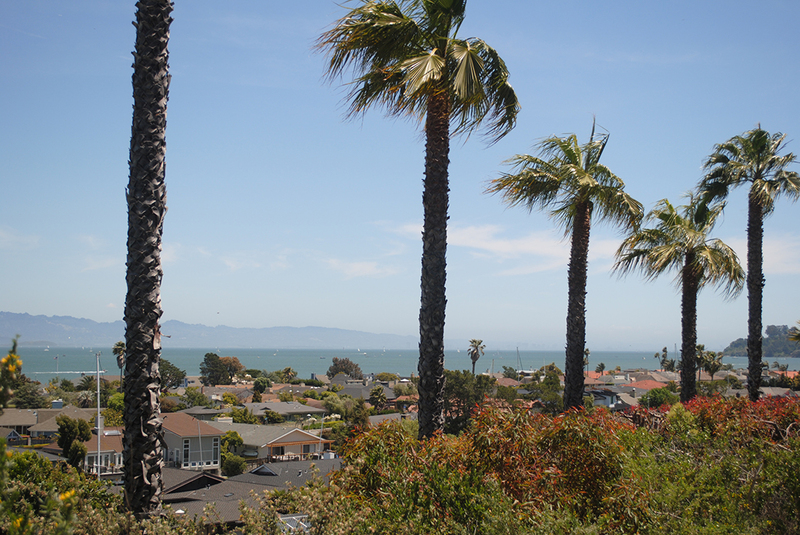 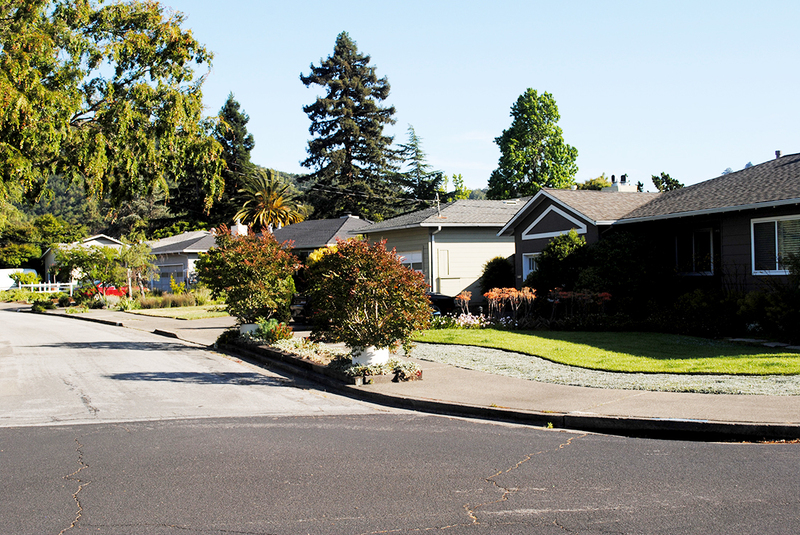 Unlike many other East Bay destinations, many of the homes have swimming pools. 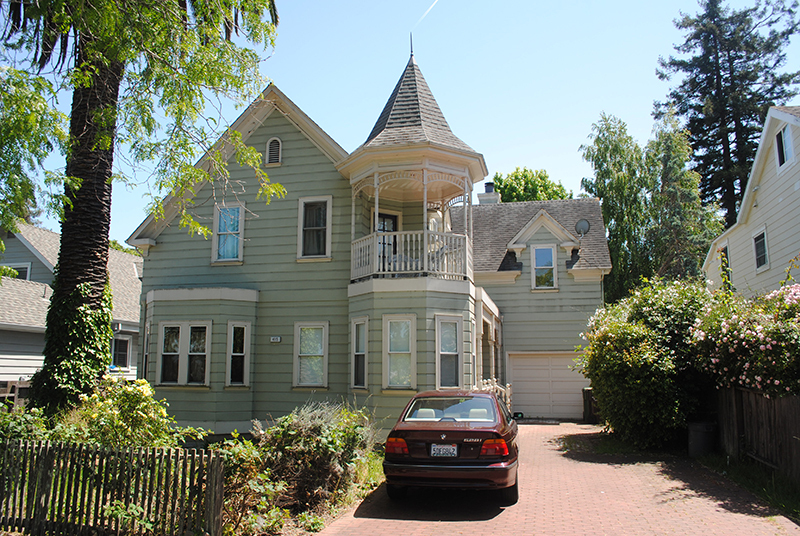 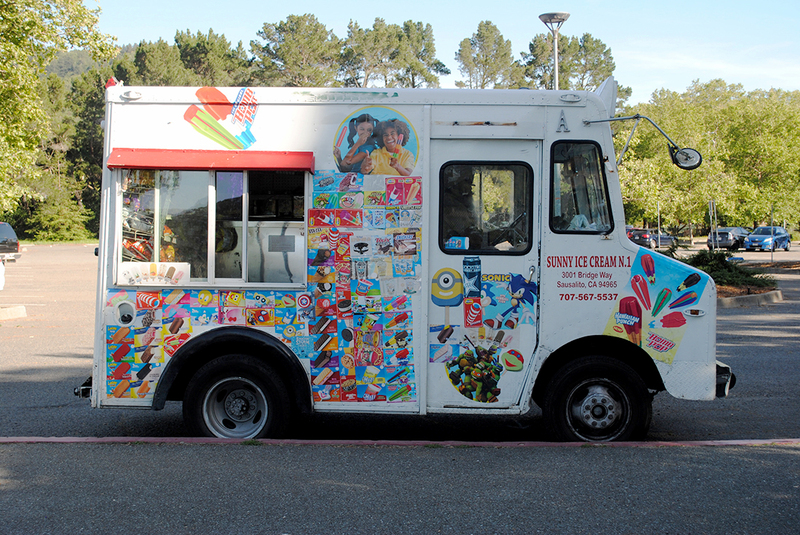 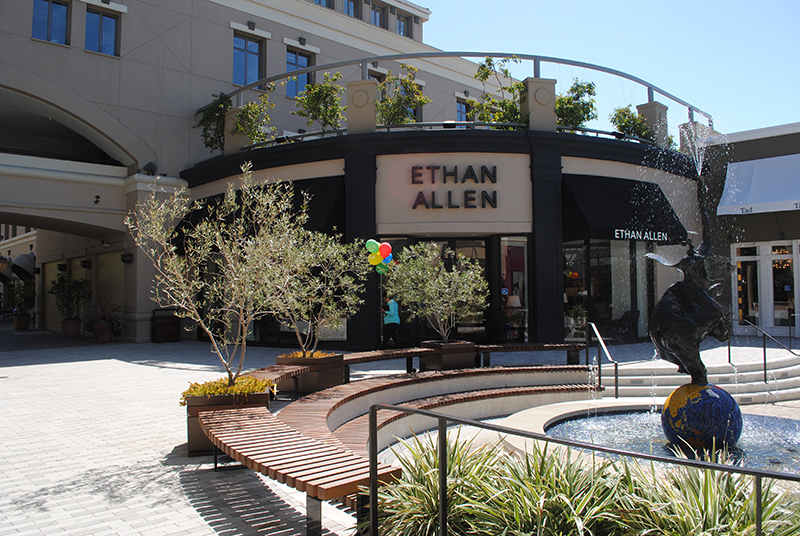 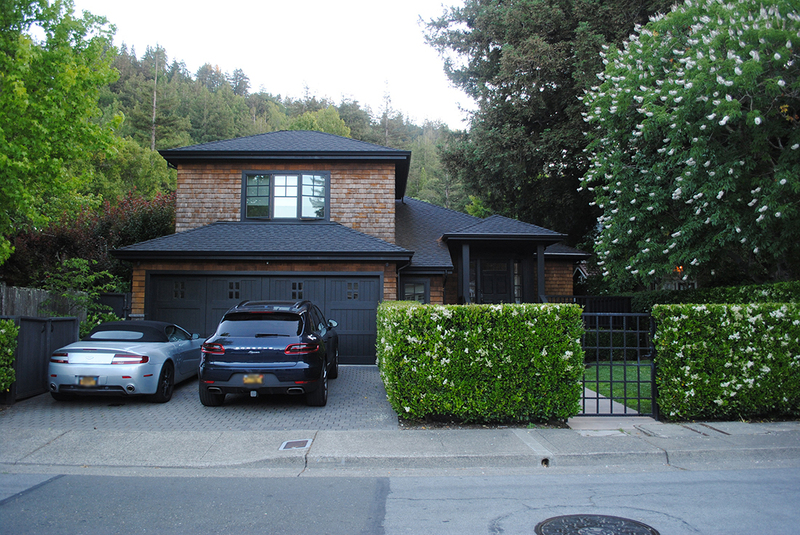 But like most of the East Bay, the area caters to the middle and upper class. 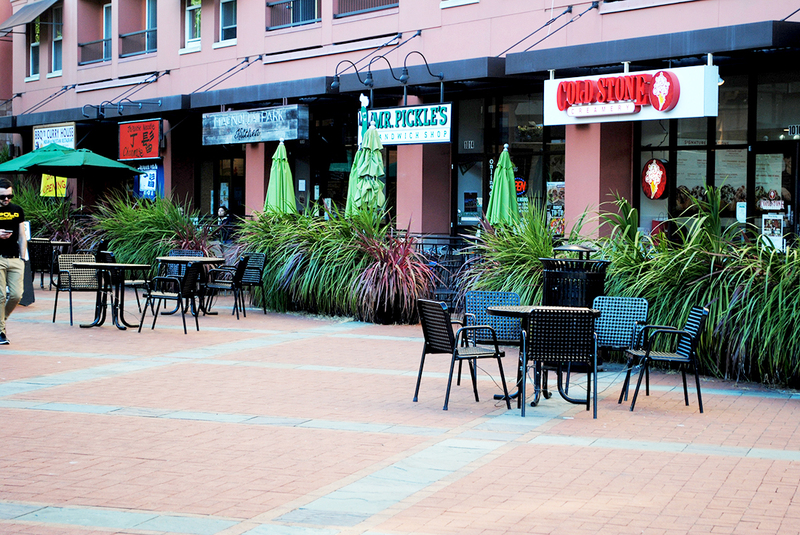 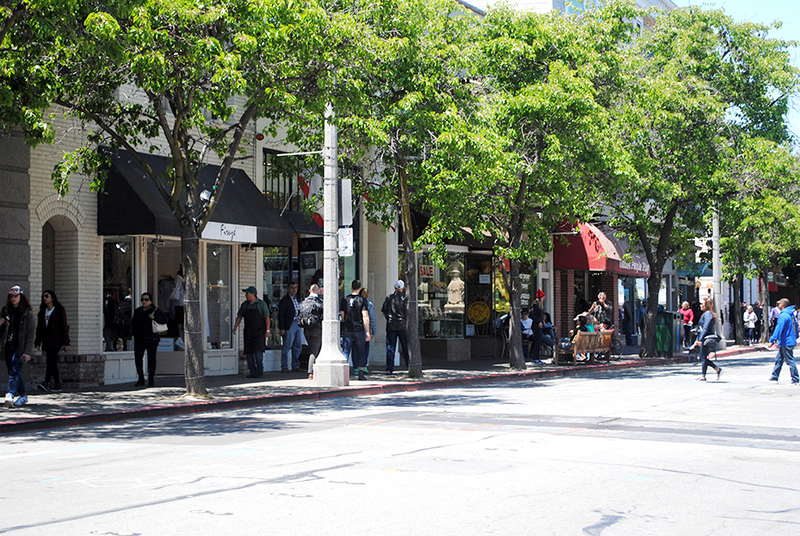 Though it has attracted some high tech companies, the downtown remains quiet and charming. 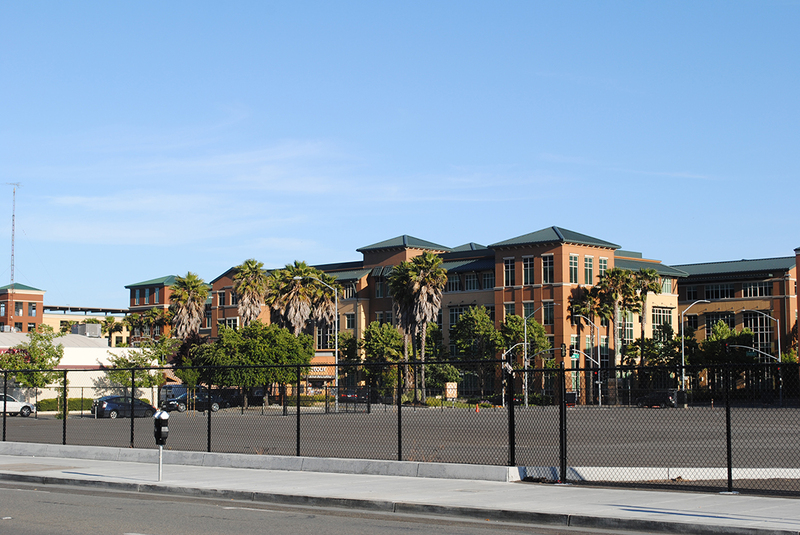 The schools are in the 80-90th percentile for California. 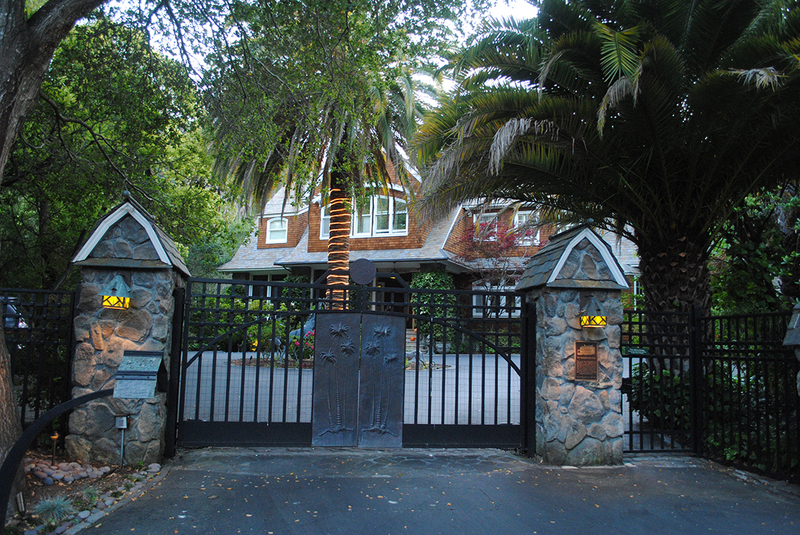 Would you like to be Sean Penn’s neighbor? 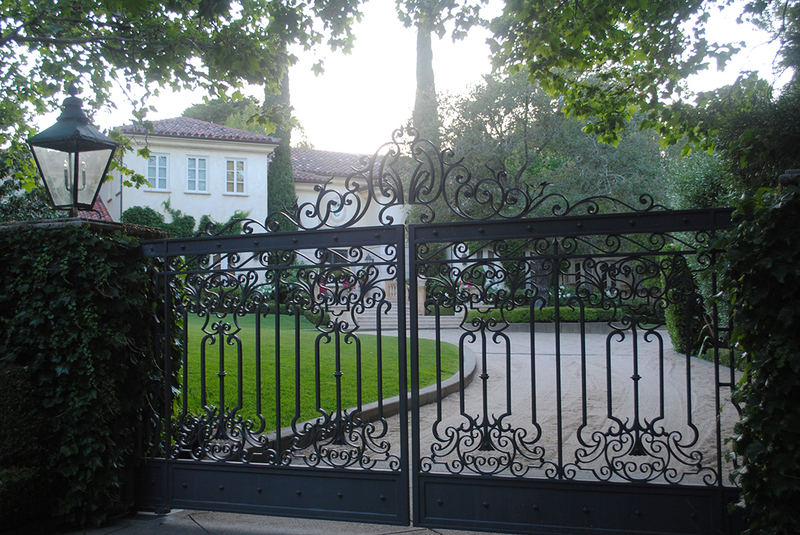 Can you afford to be Sean Penn’s neighbor? 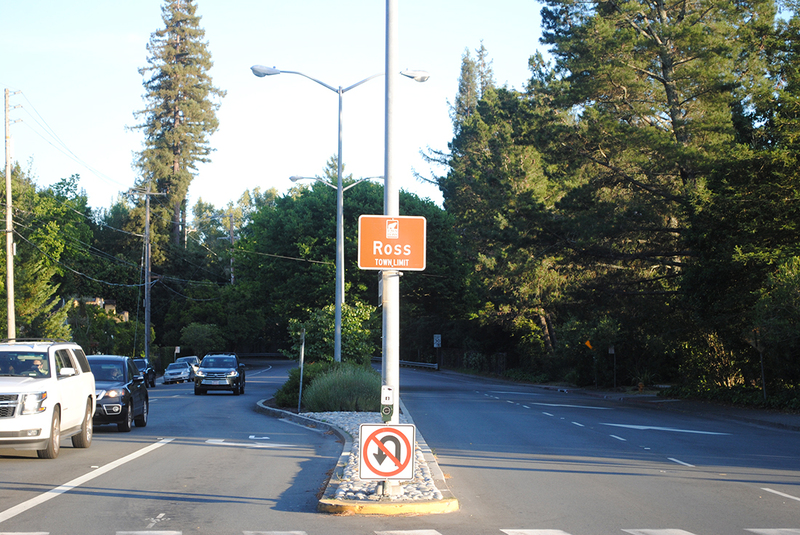 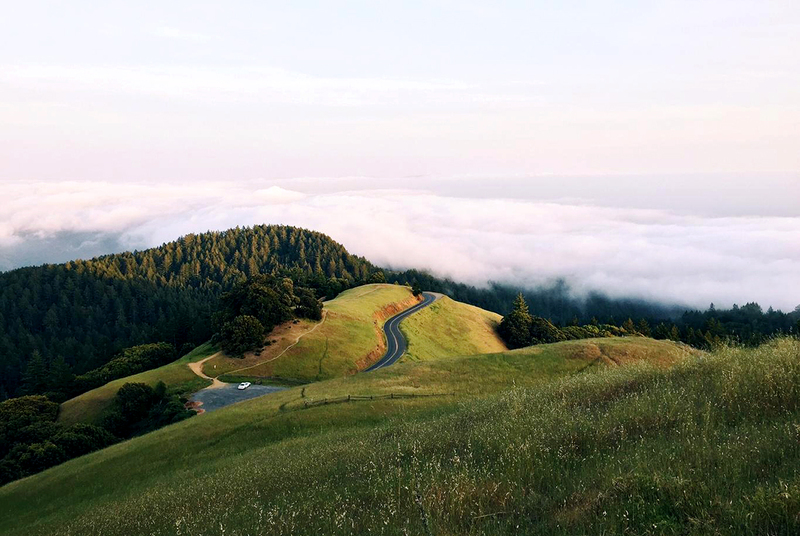 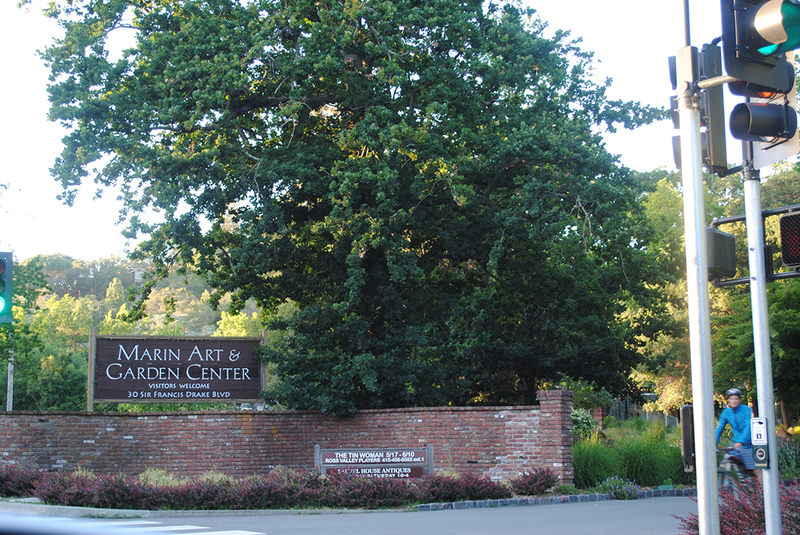 Maintaining its love of Mother Nature, but at a price, Ross is the most exclusive destination in Marin County. 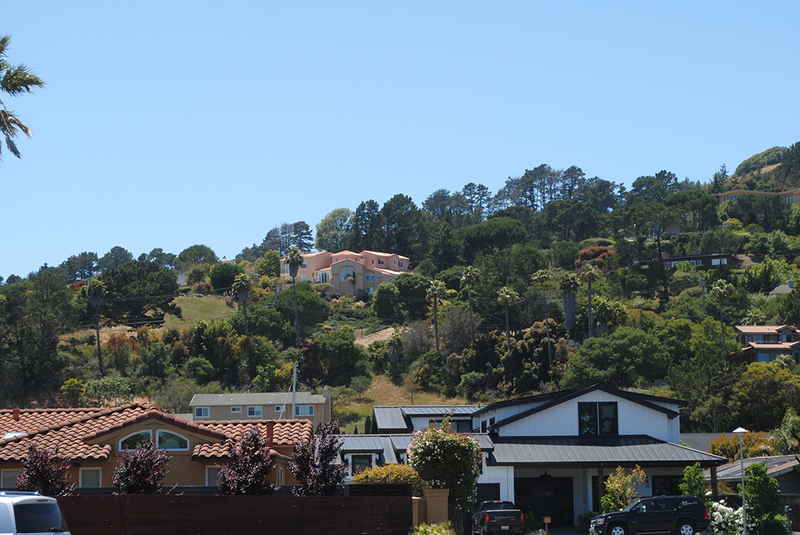 The homes are gorgeous as are the views. 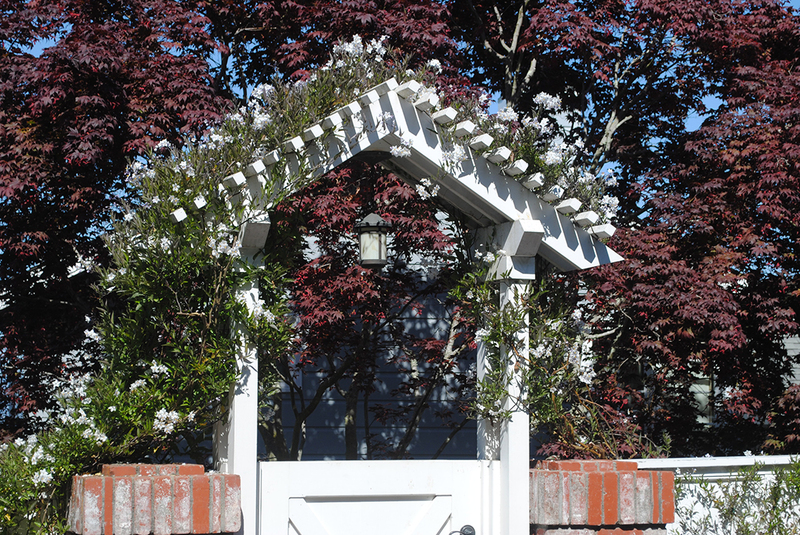 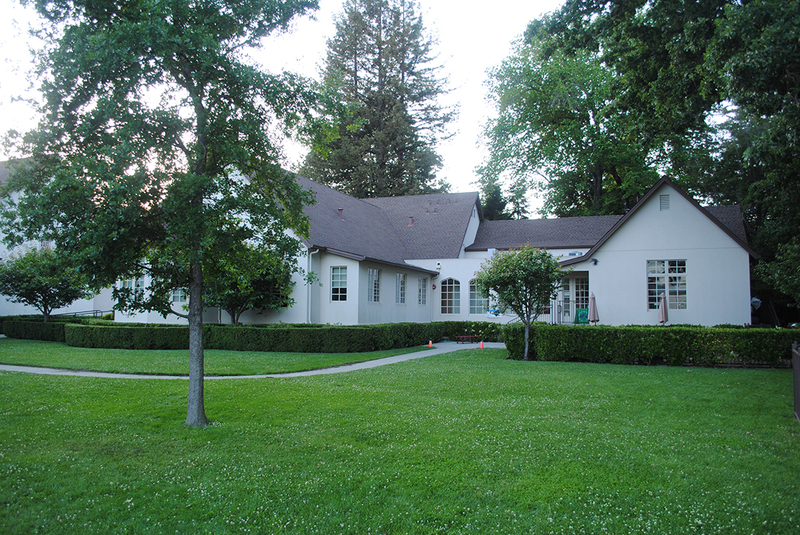 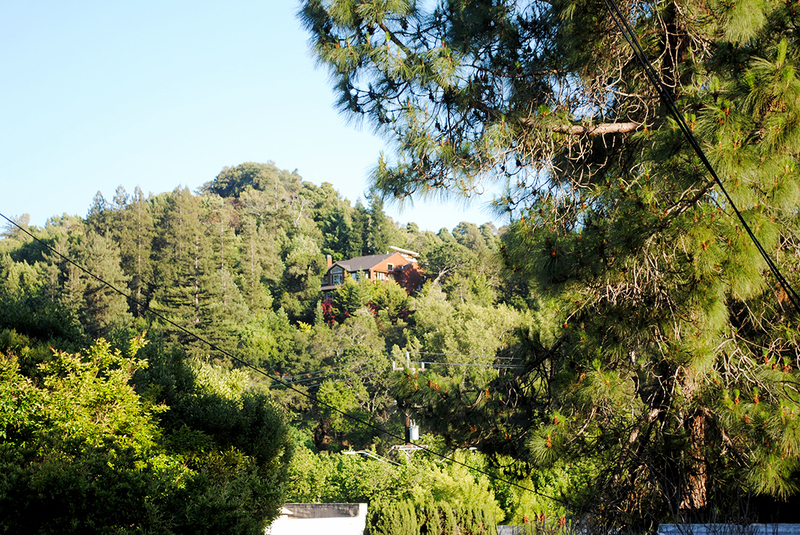 Surround yourself in redwoods, country clubs and tennis courts. 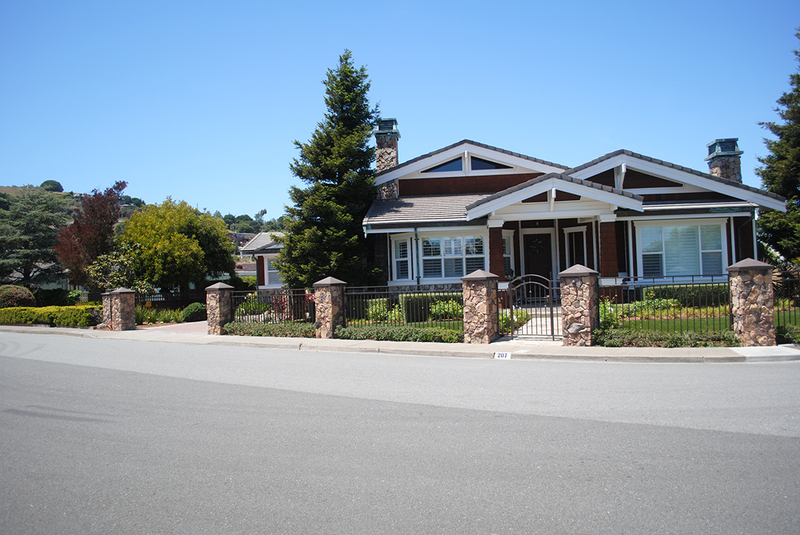 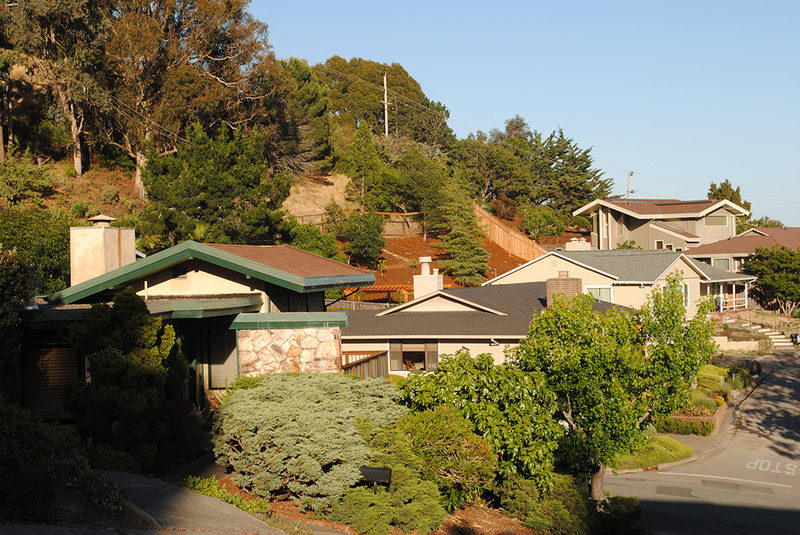 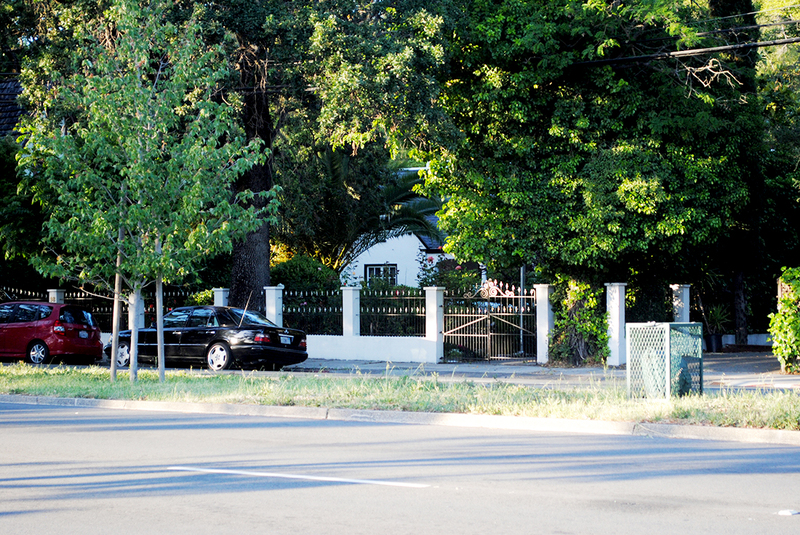 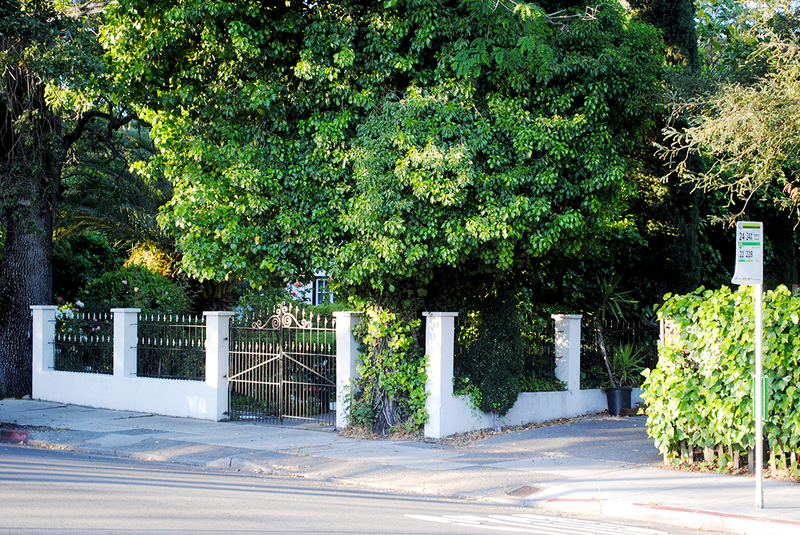 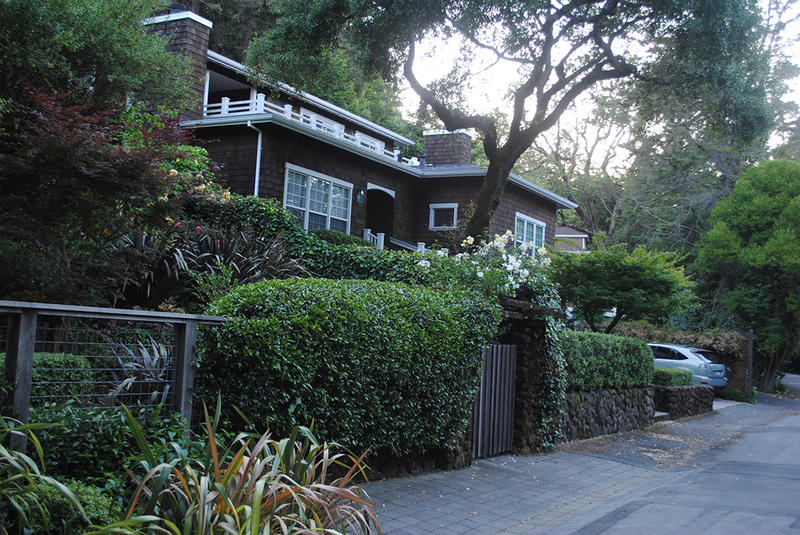 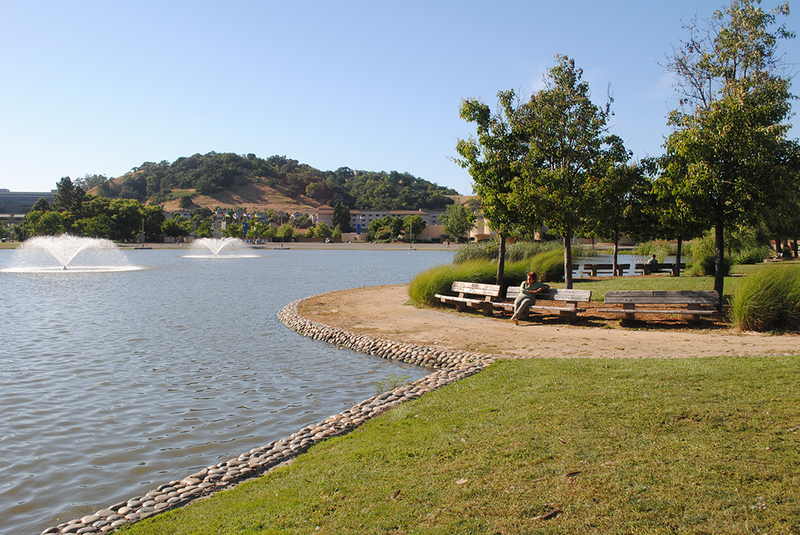 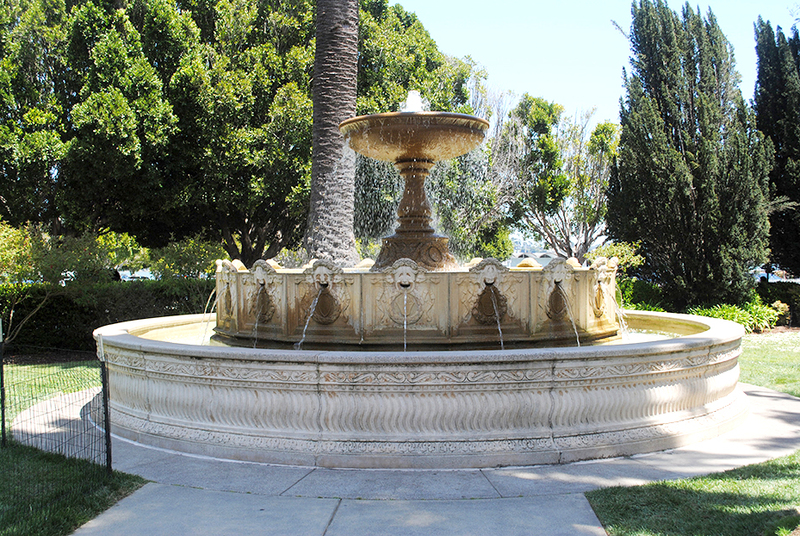 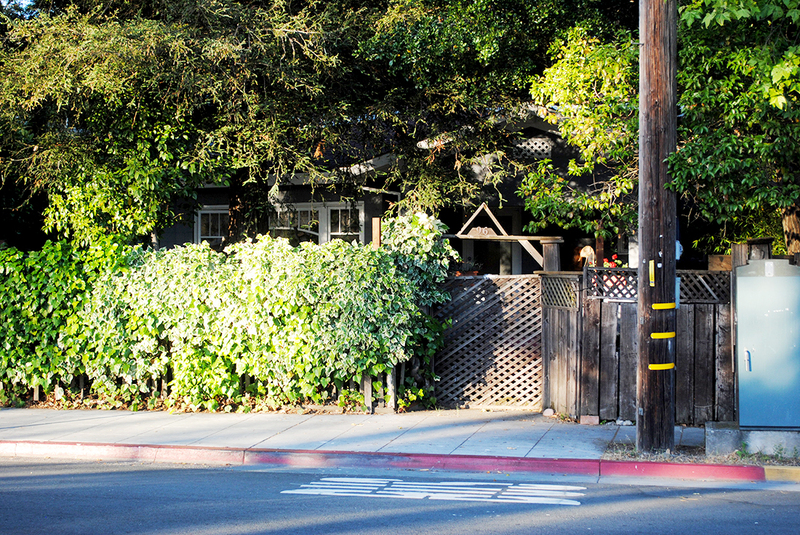 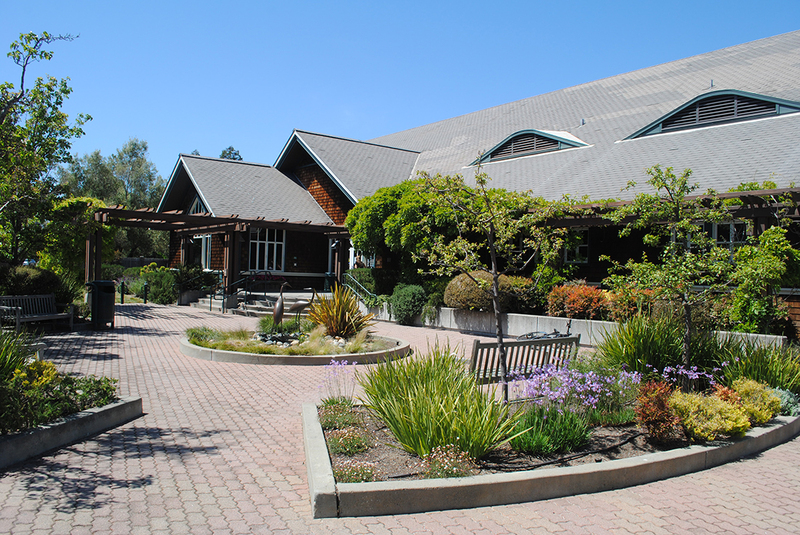 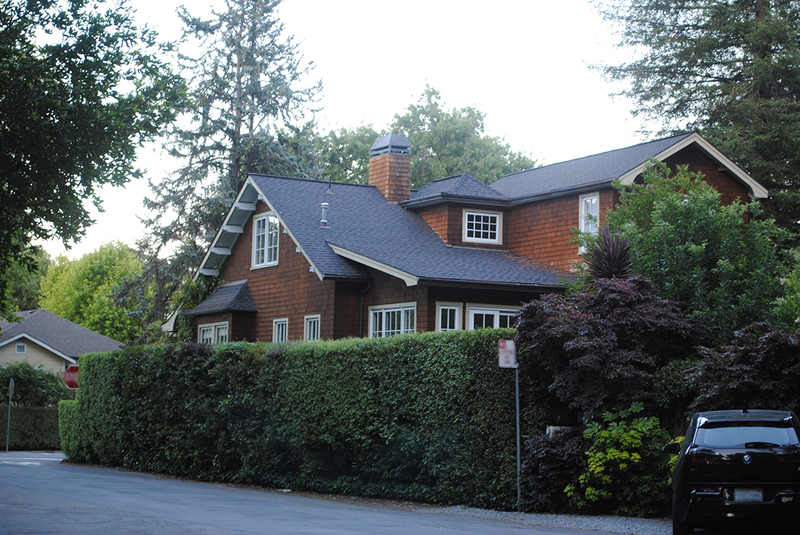 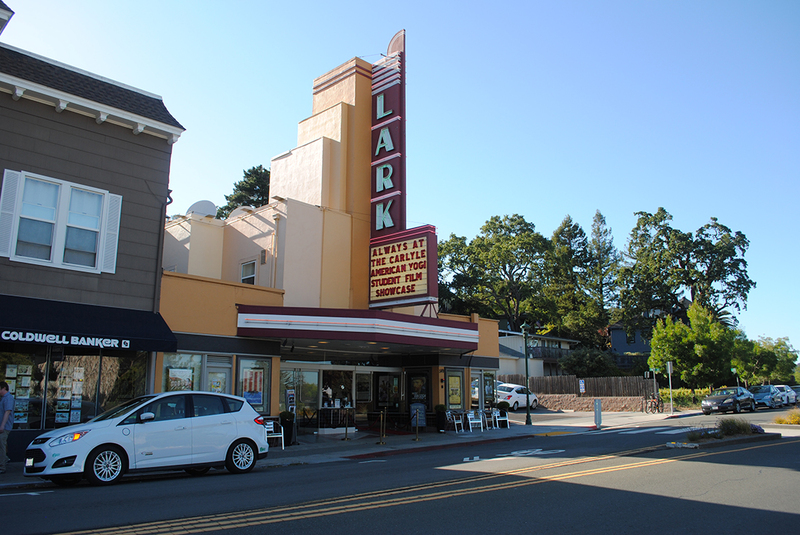 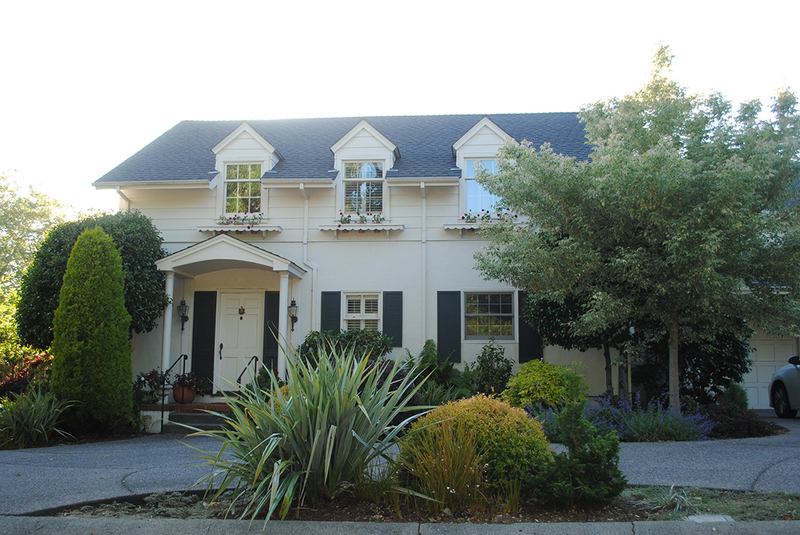 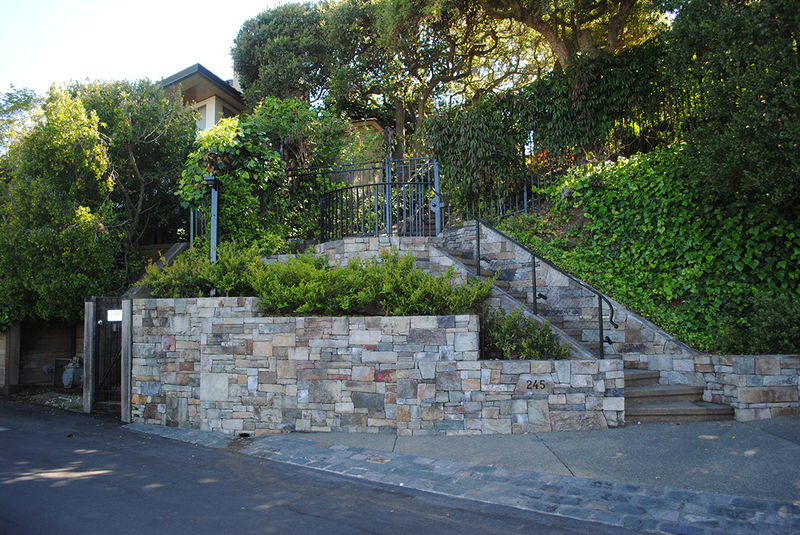 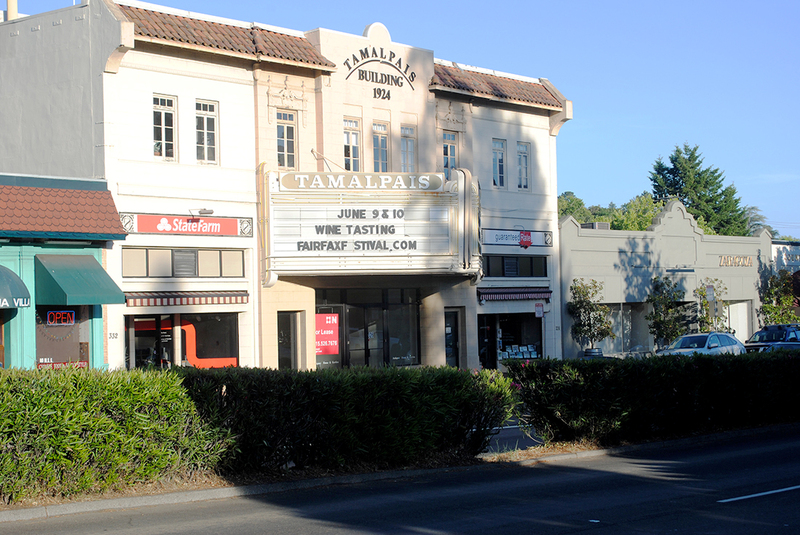 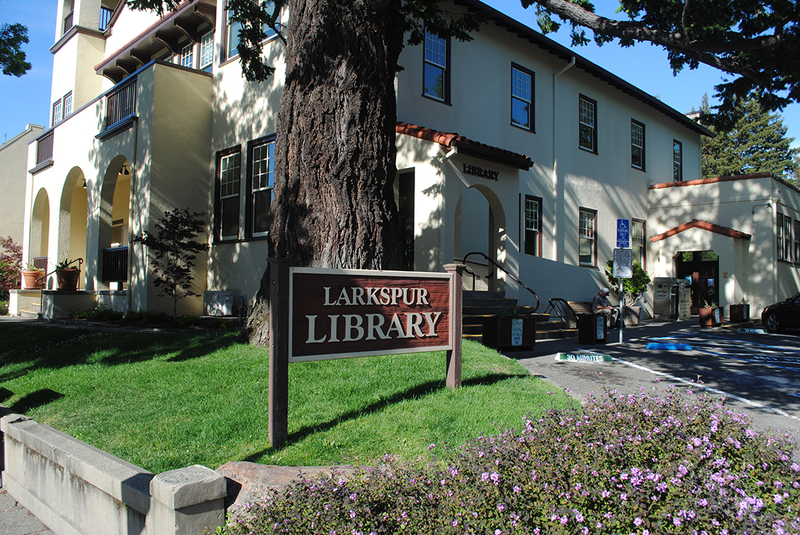 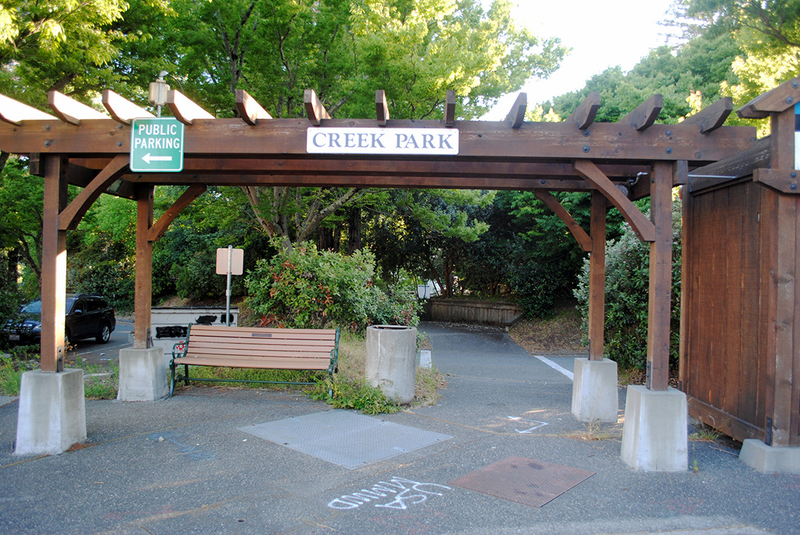 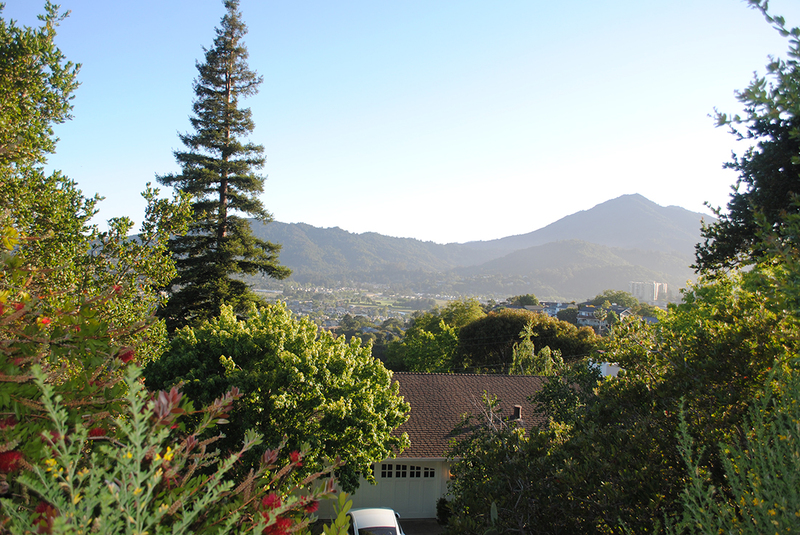 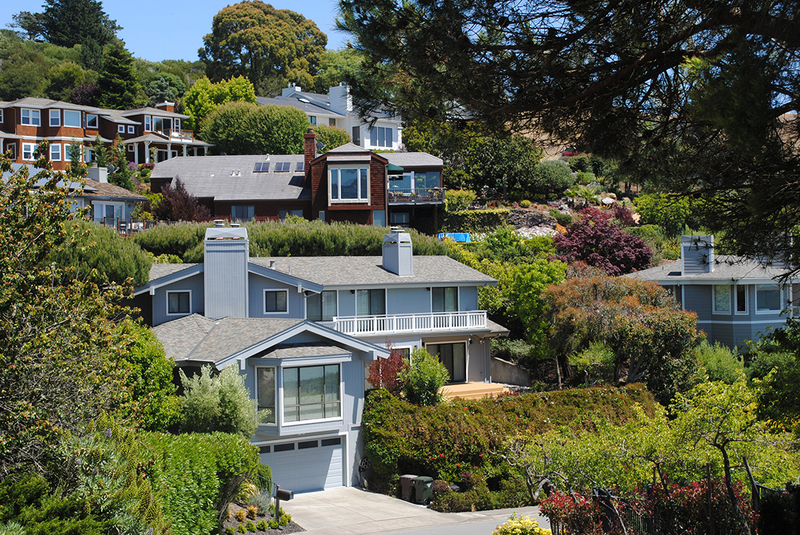 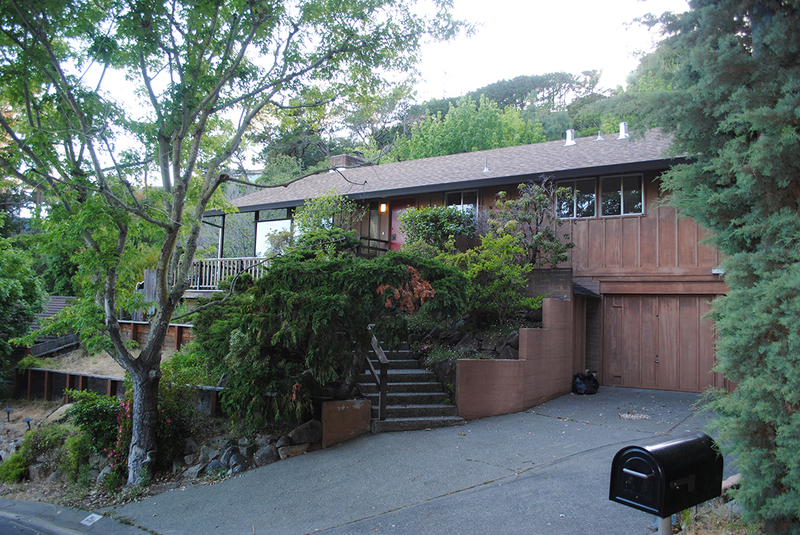 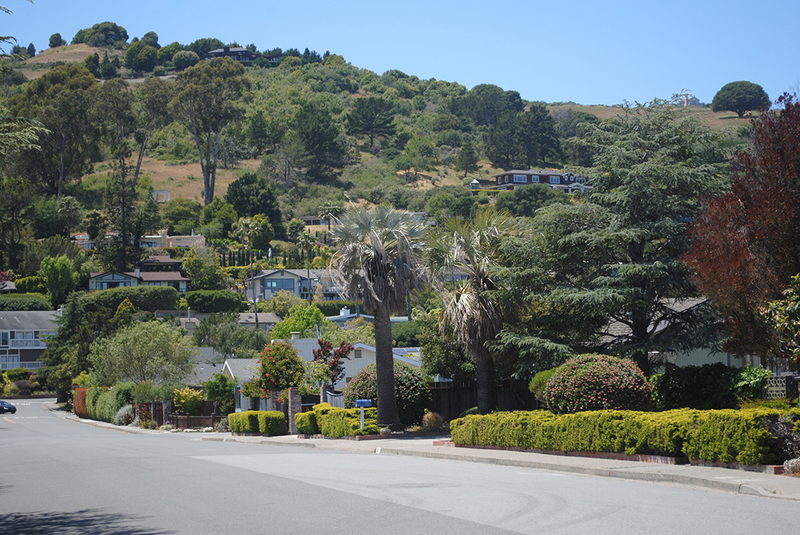 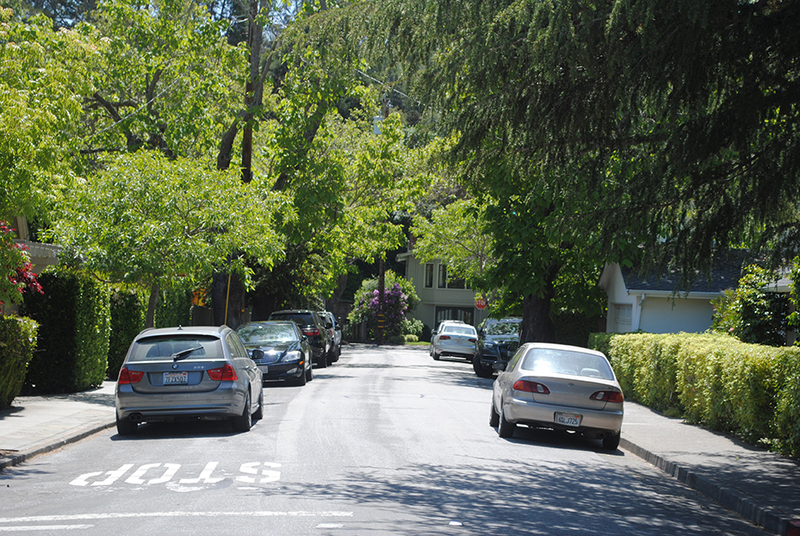 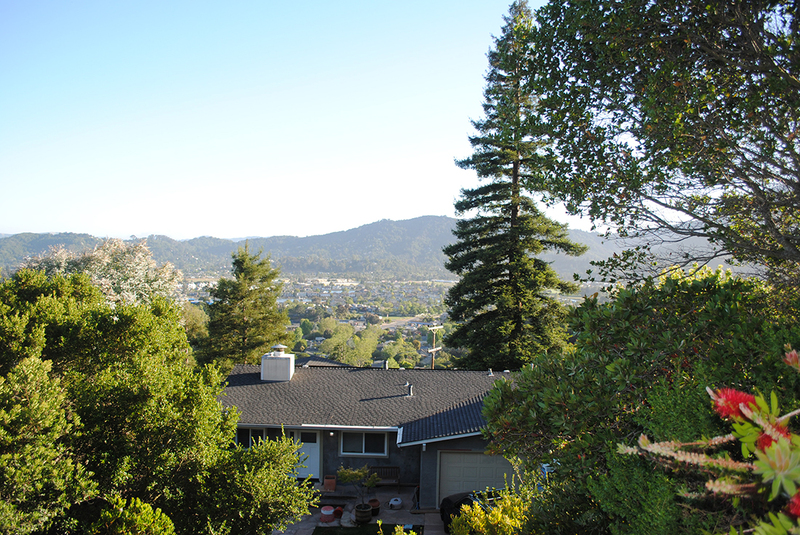 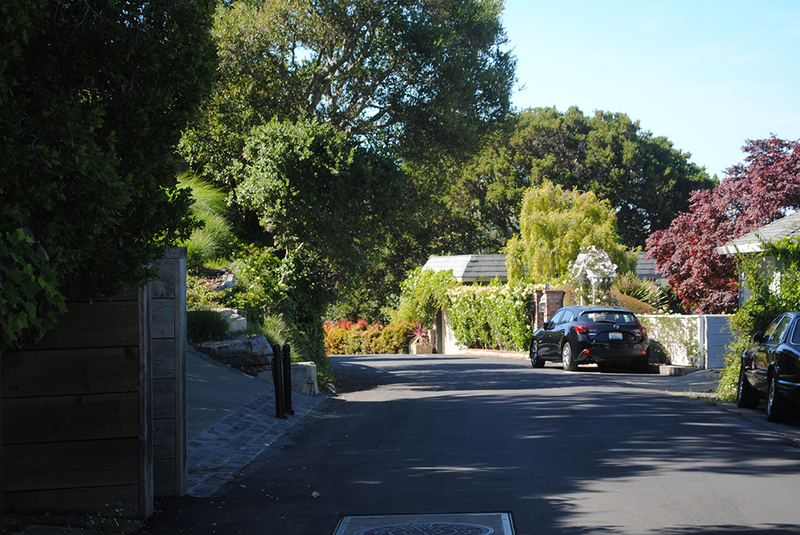 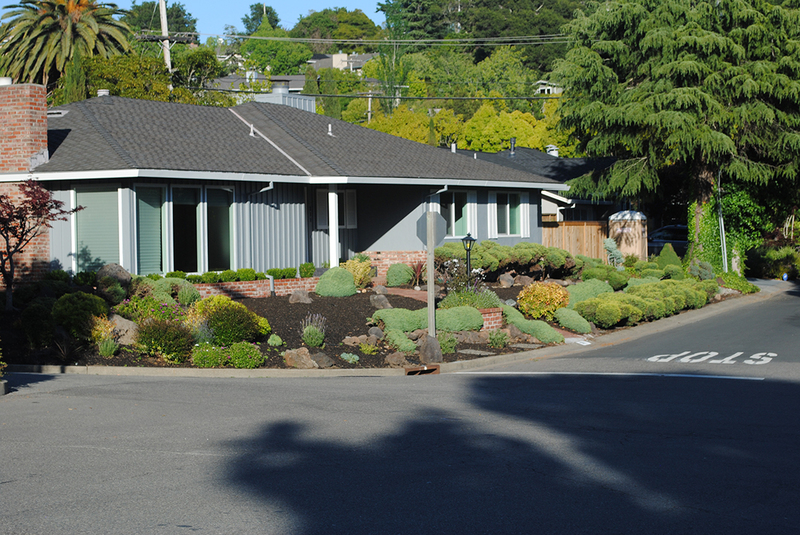 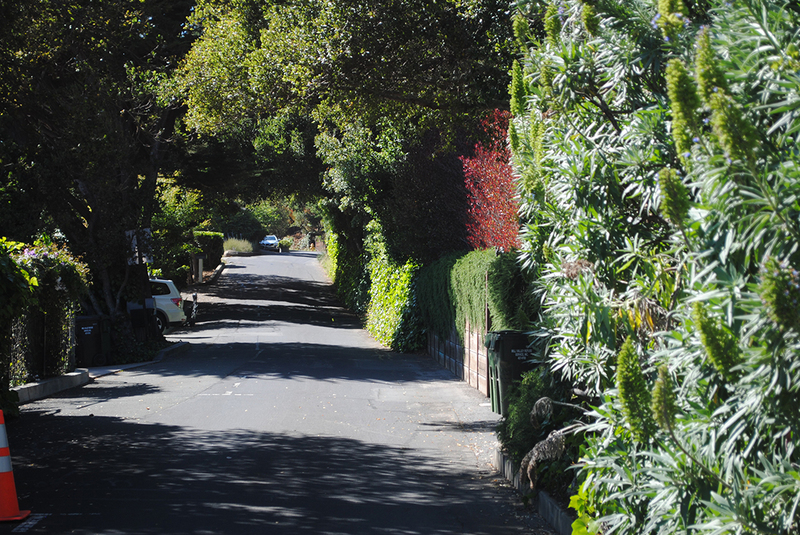 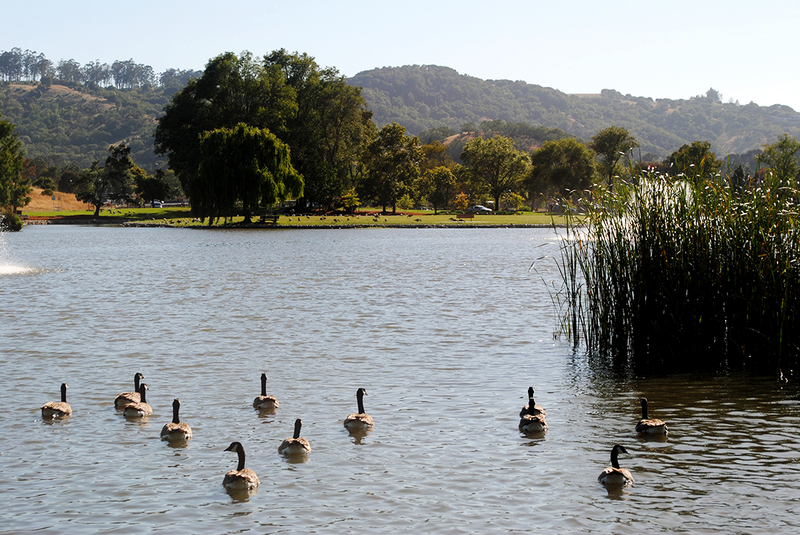 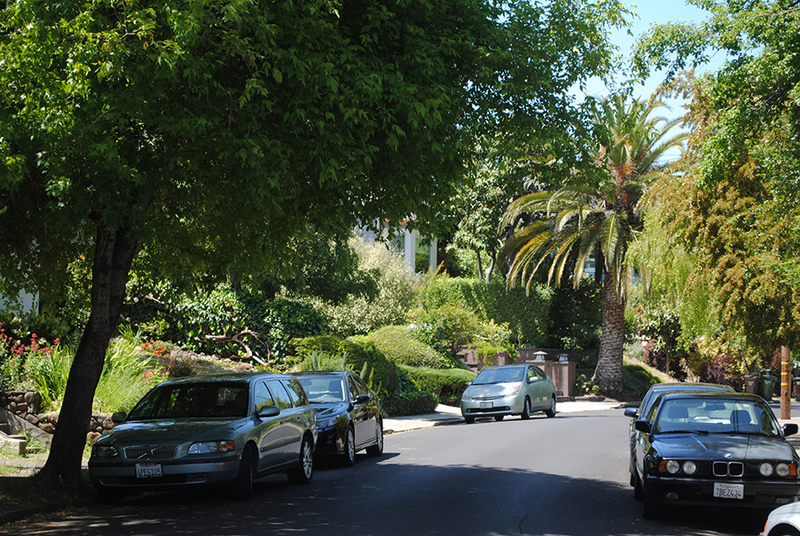 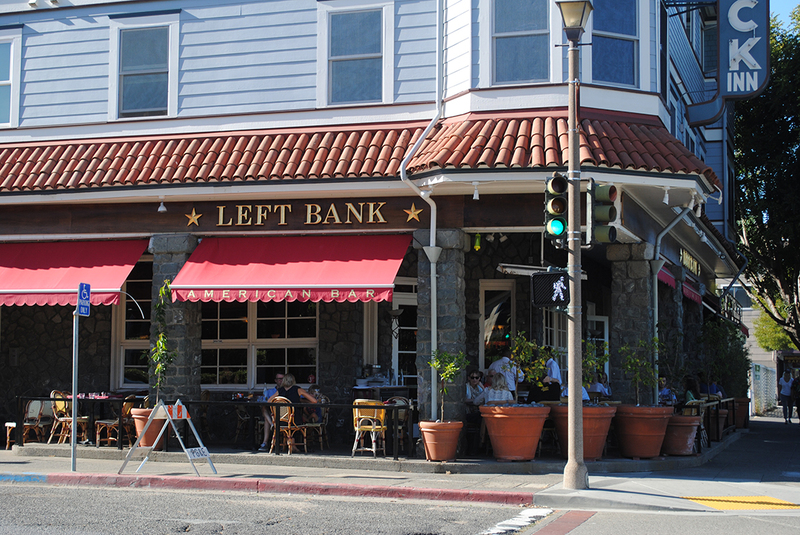 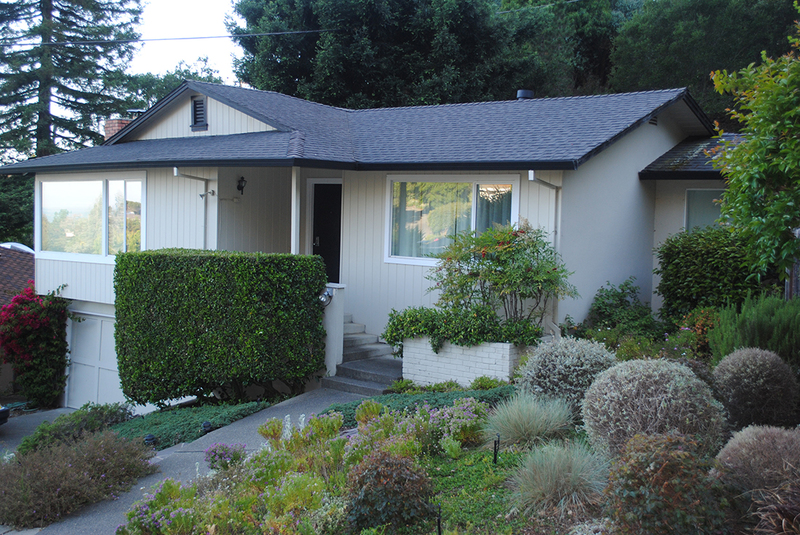 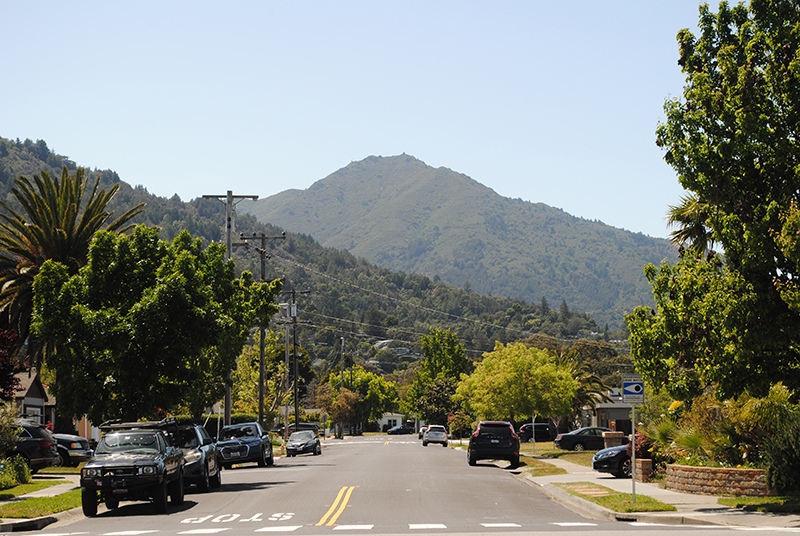 This middle-class to wealthy neighborhood is located in the hills between Larkspur, San Rafael and Ross. 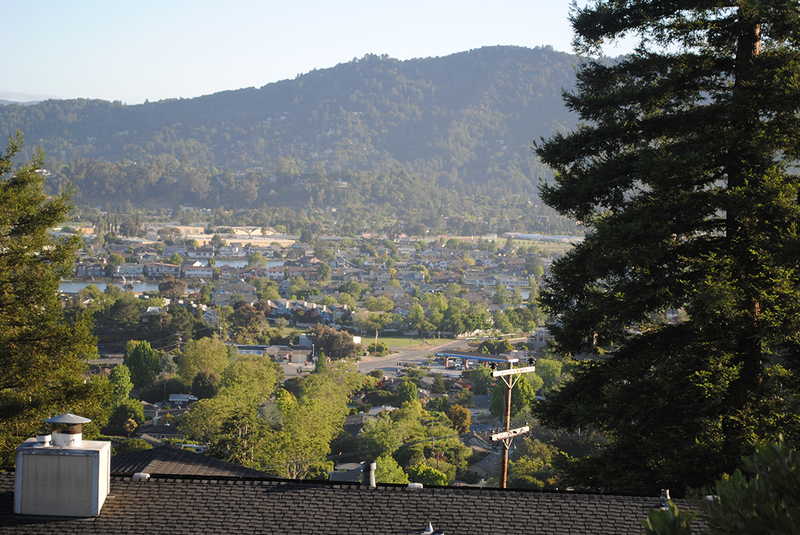 Most of the homes are set back from the roads, among pine, redwood and manzanita trees. 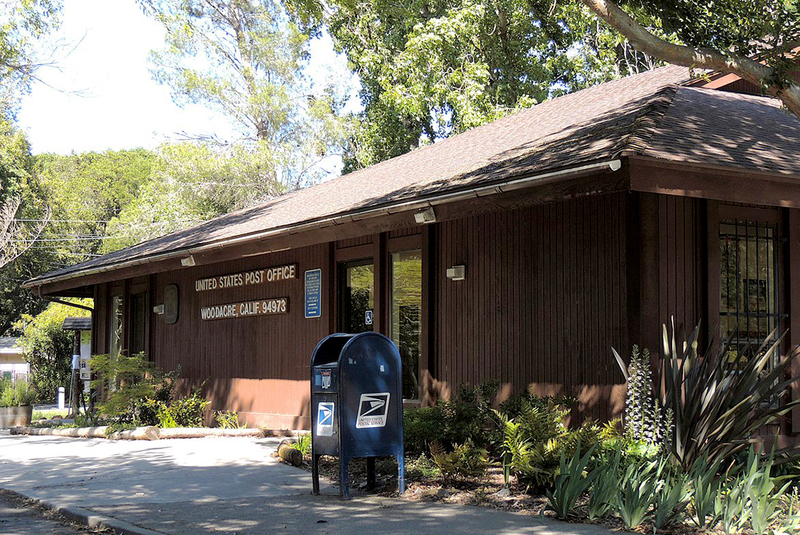 It gets a bit more rain than other Marin County locations, but that’s not stopping anyone from trying to land an address here. 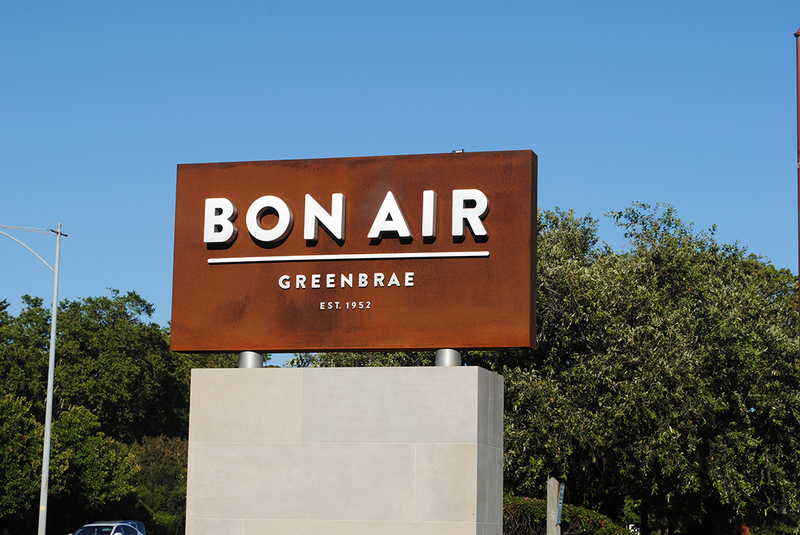 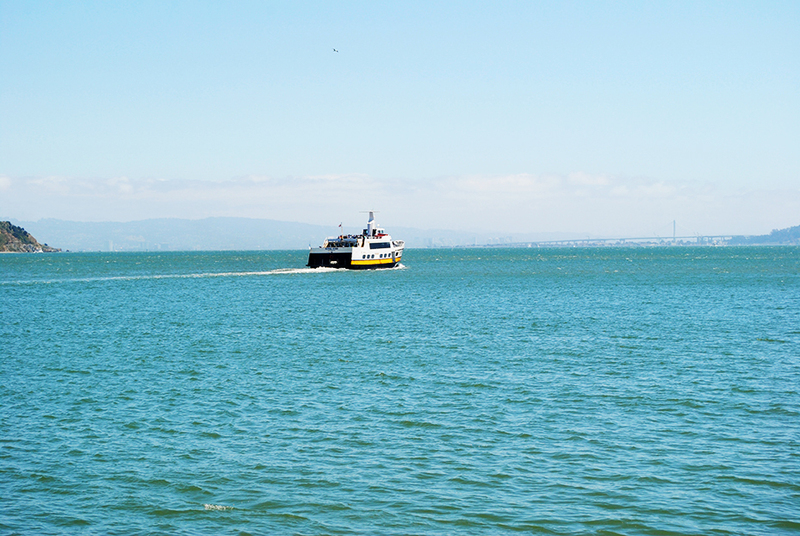 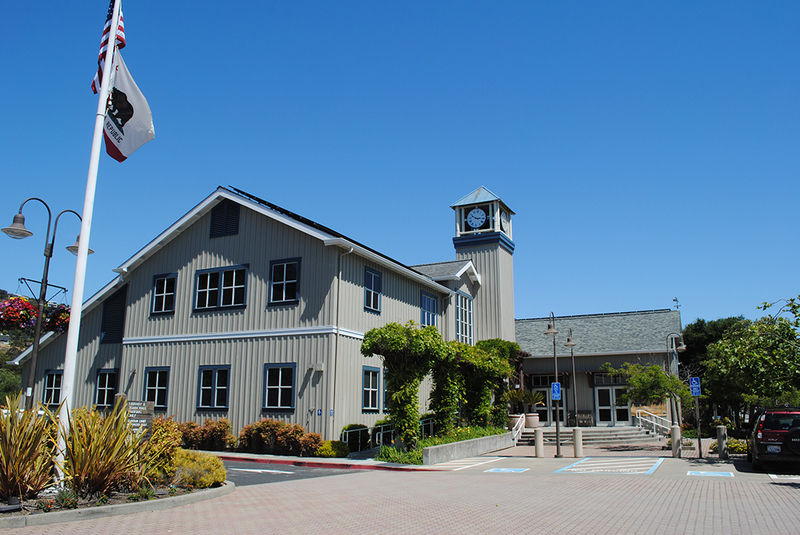 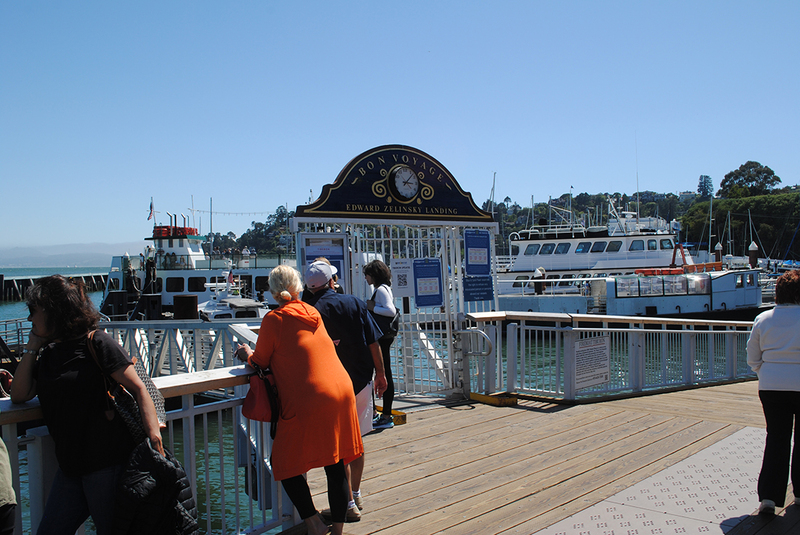 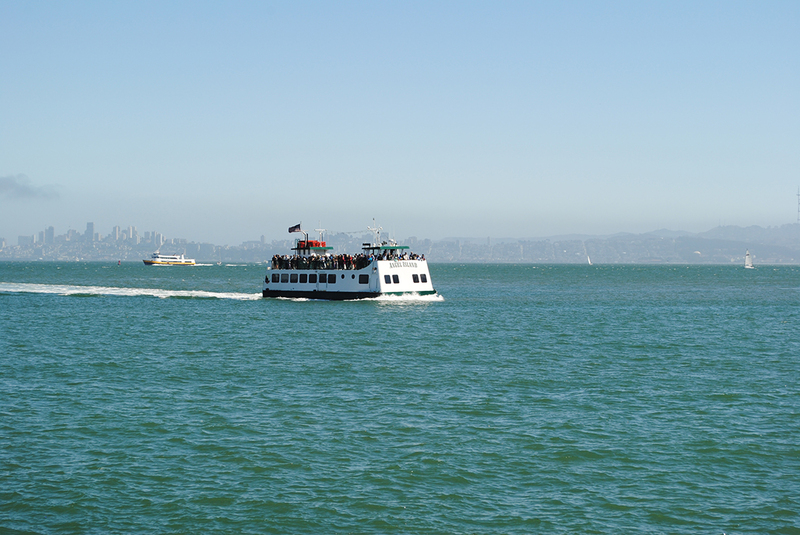 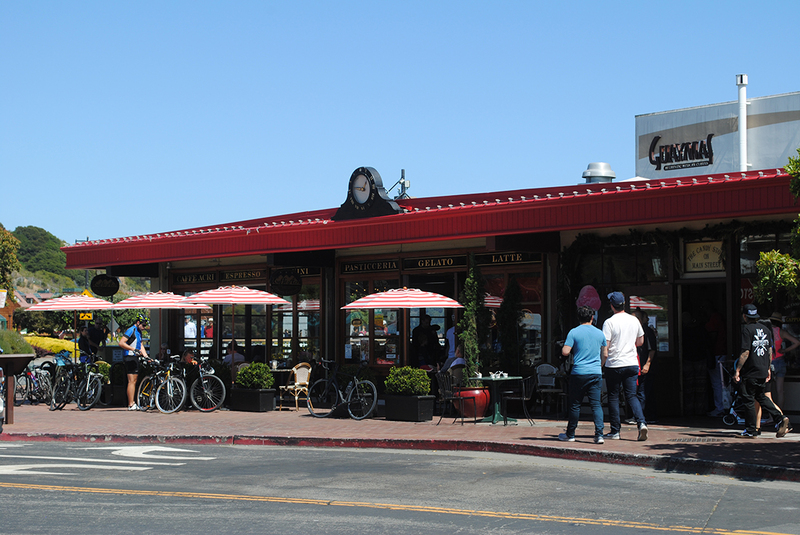 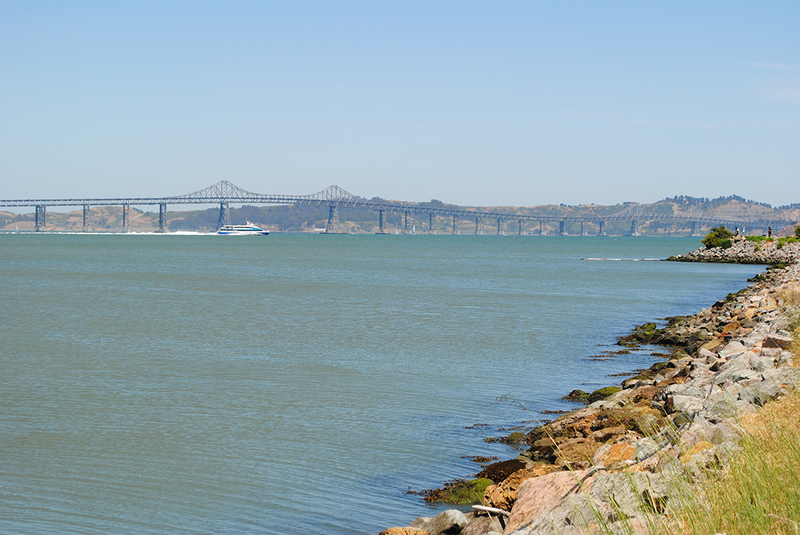 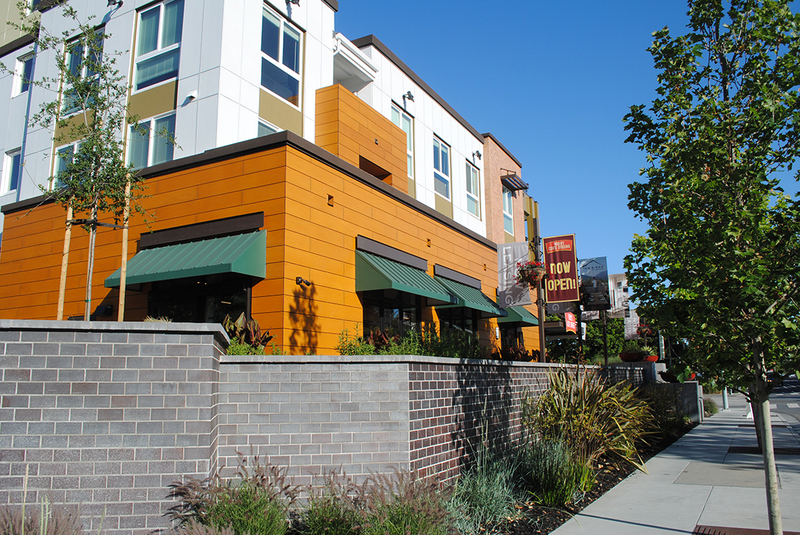 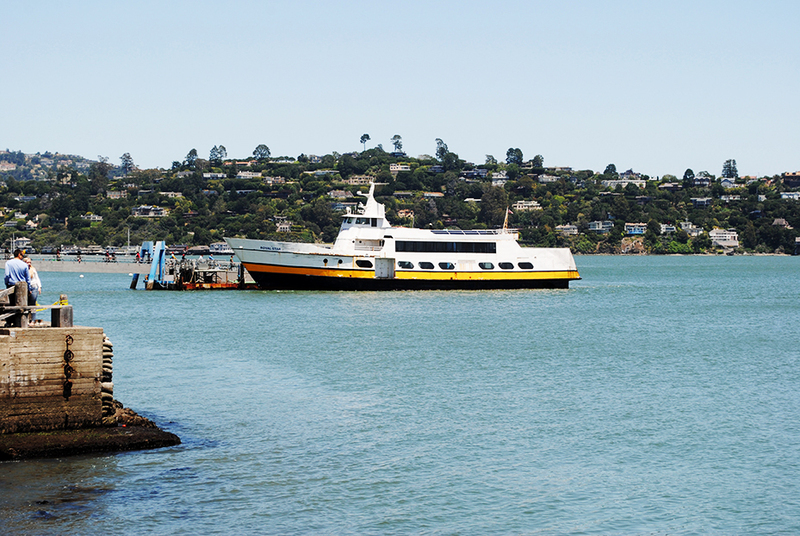 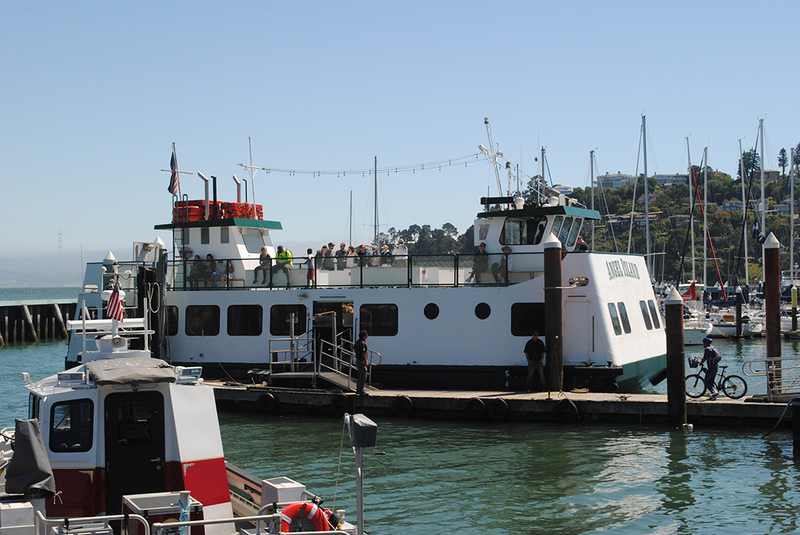 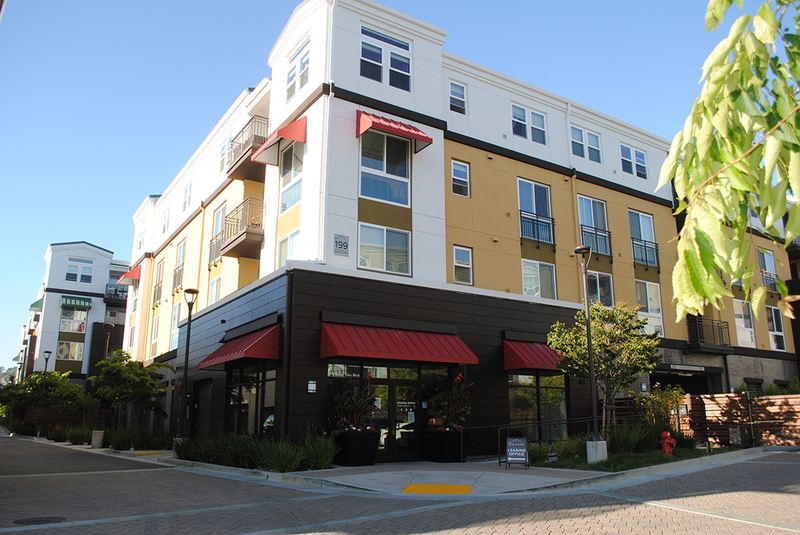 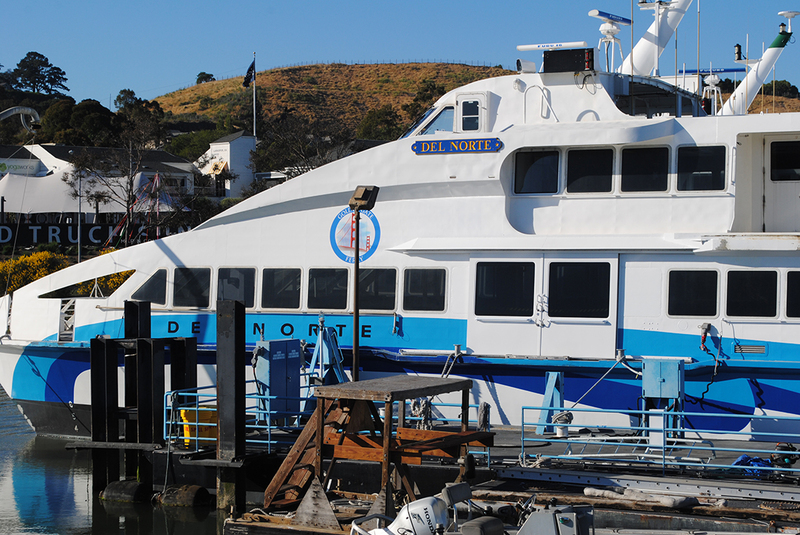 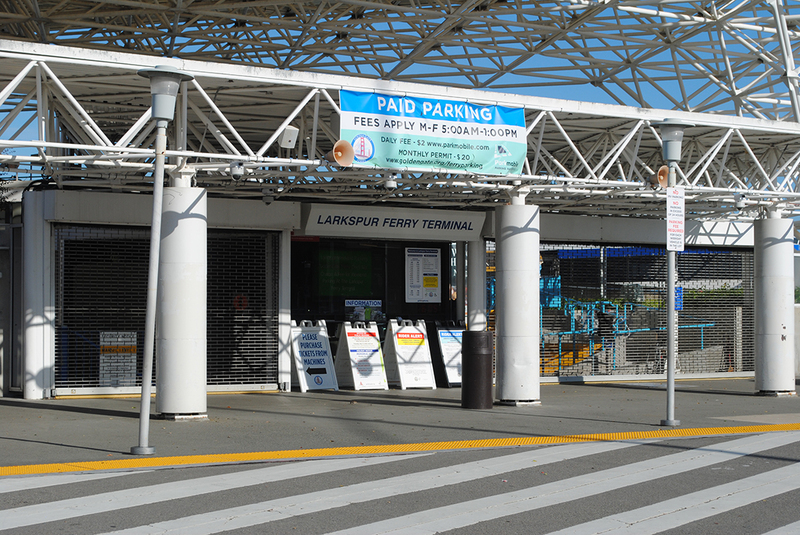 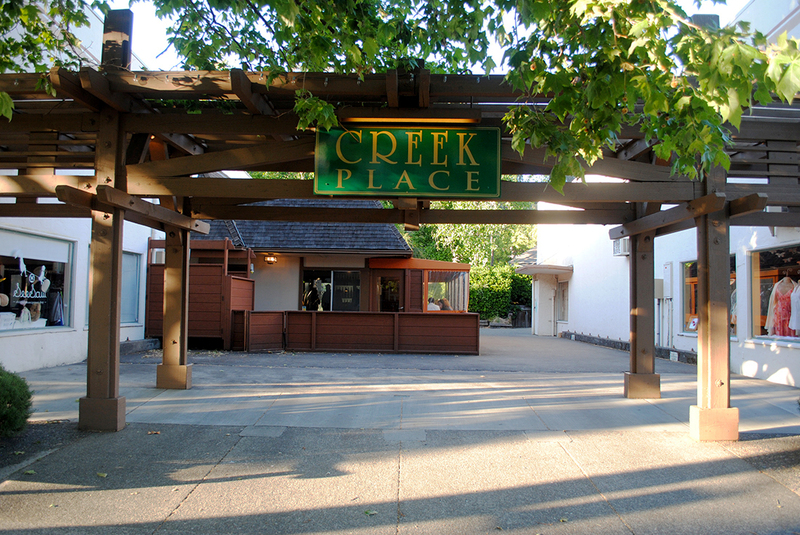 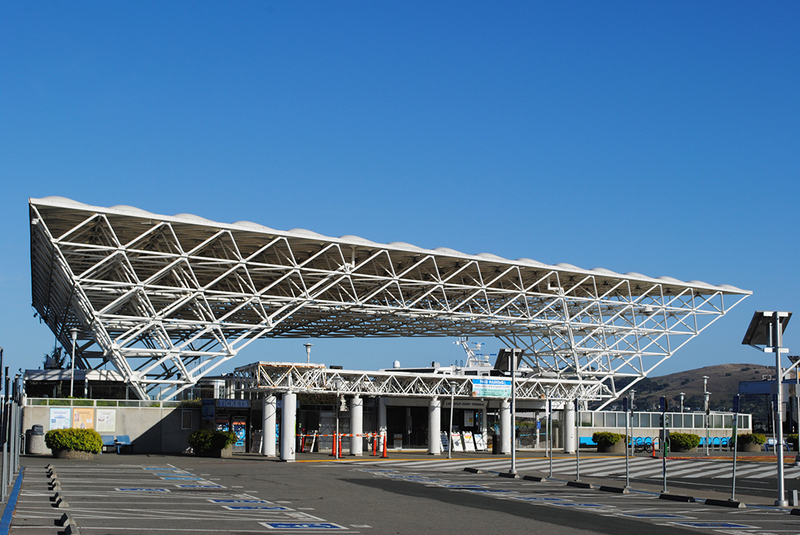 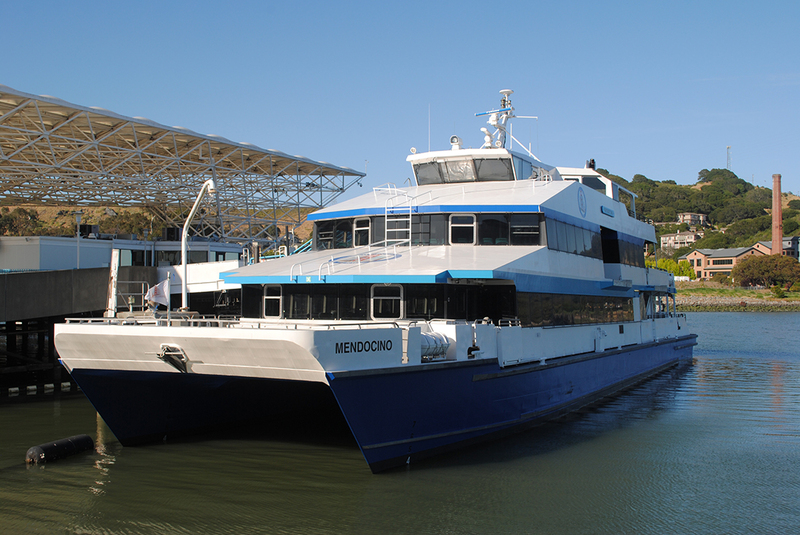 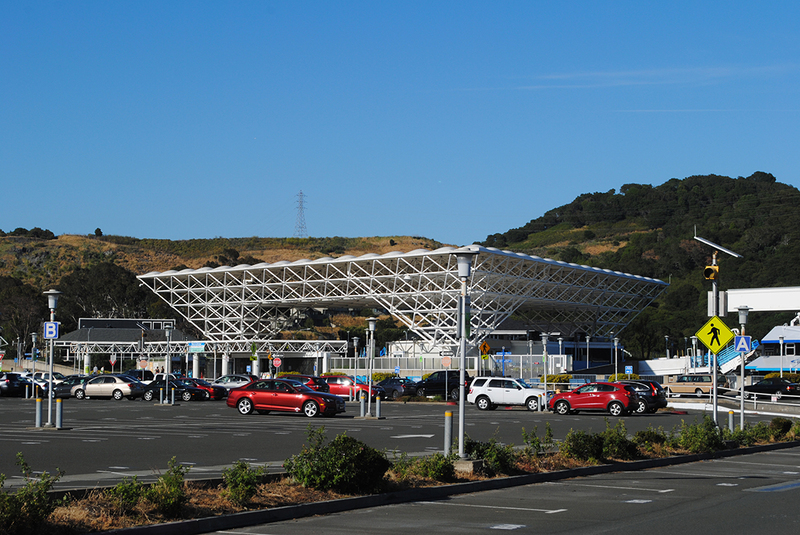 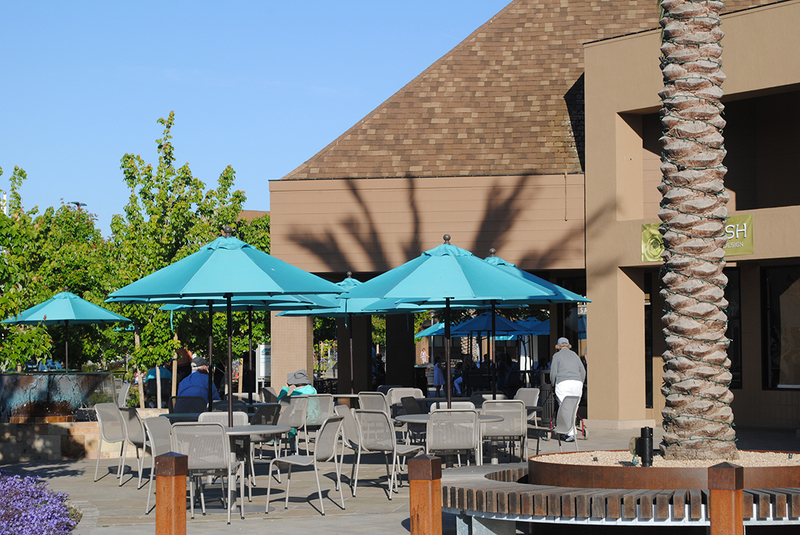 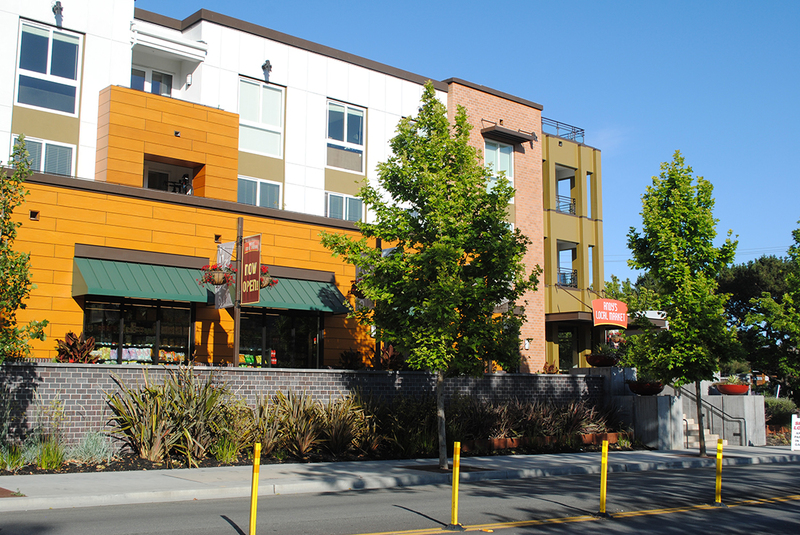 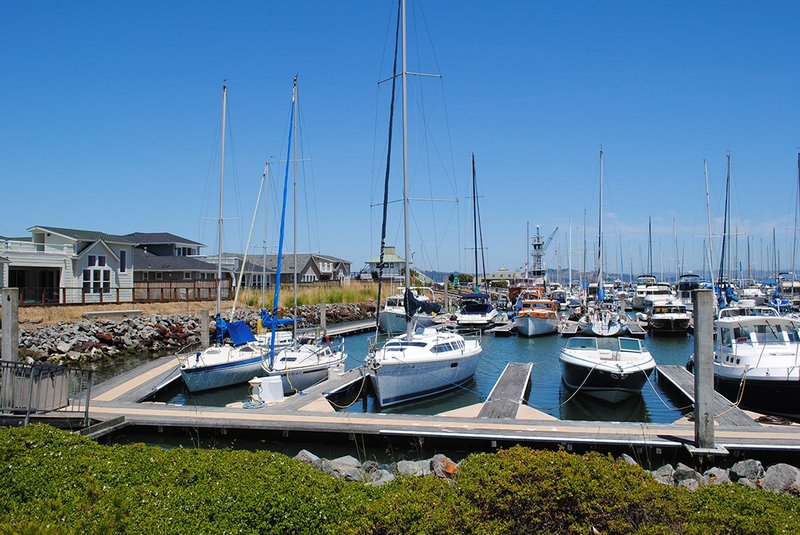 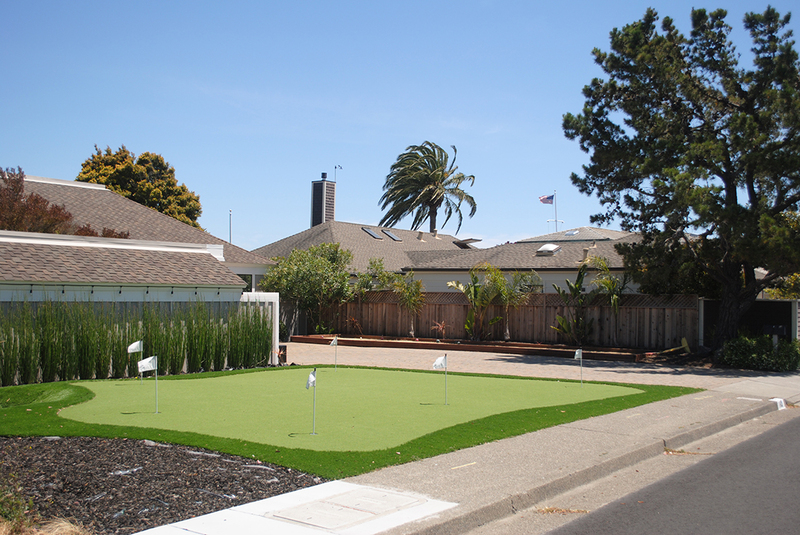 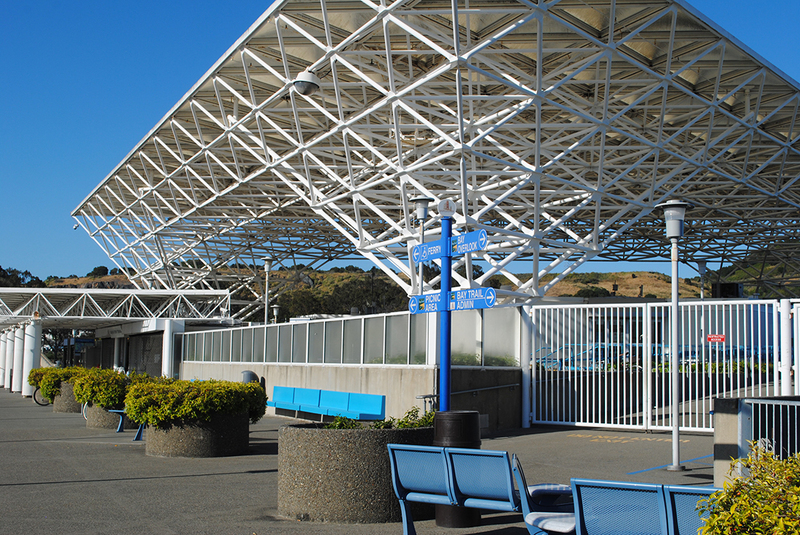 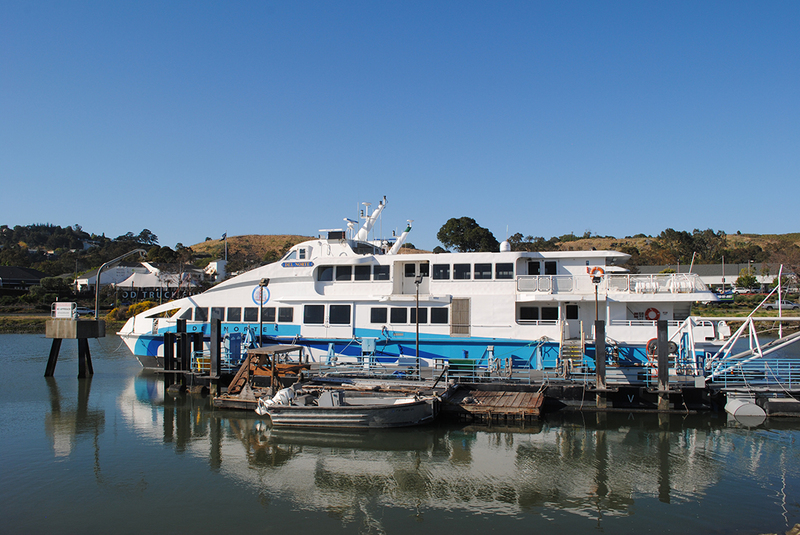 Greenbrae is close to the freeway and the Larkspur Ferry Terminal making it an easy commute. 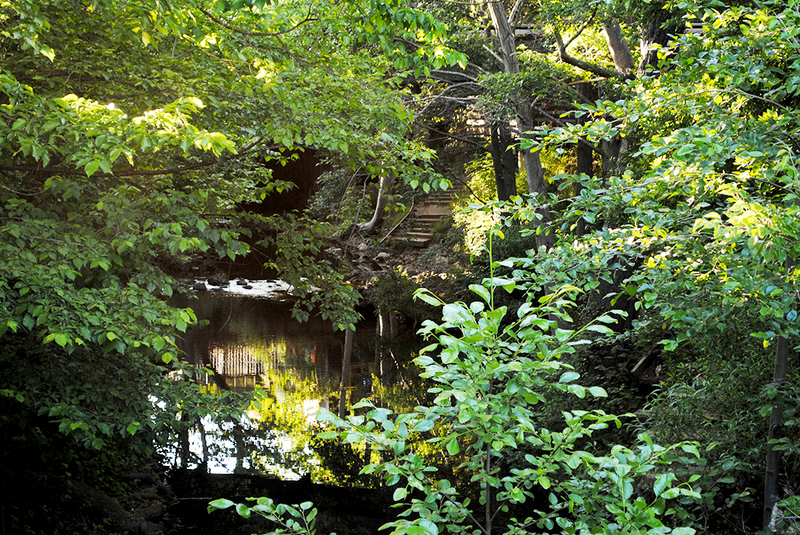 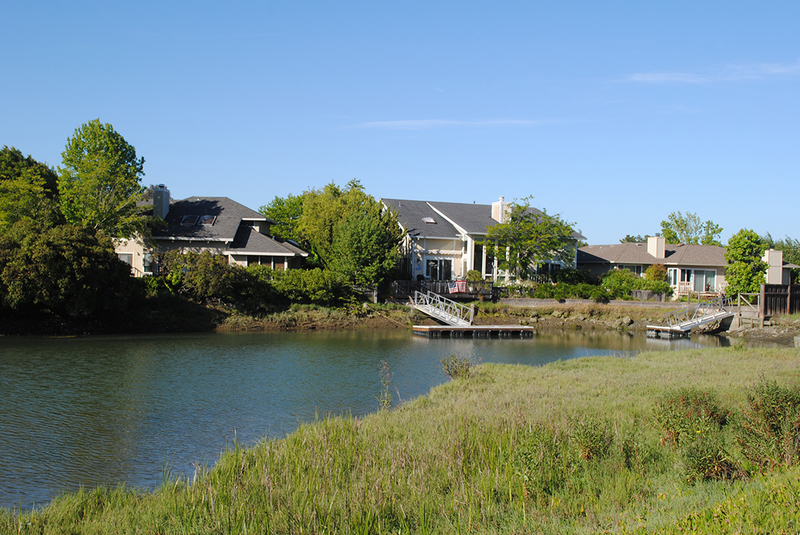 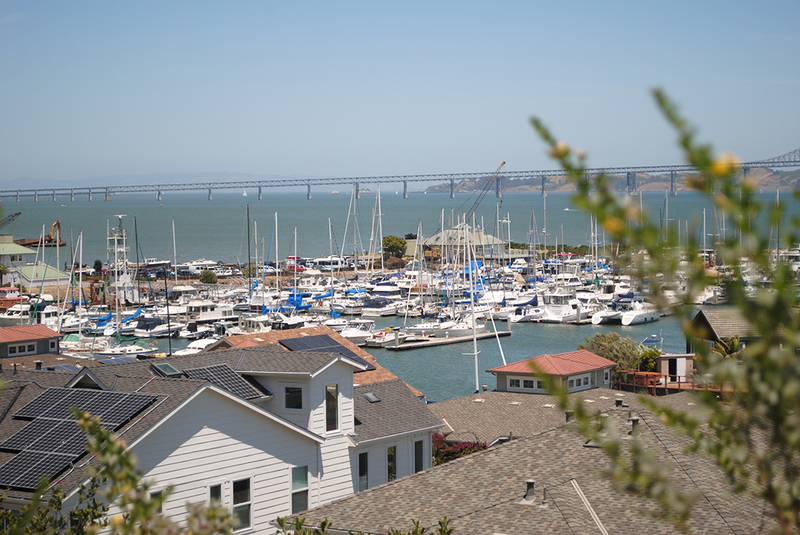 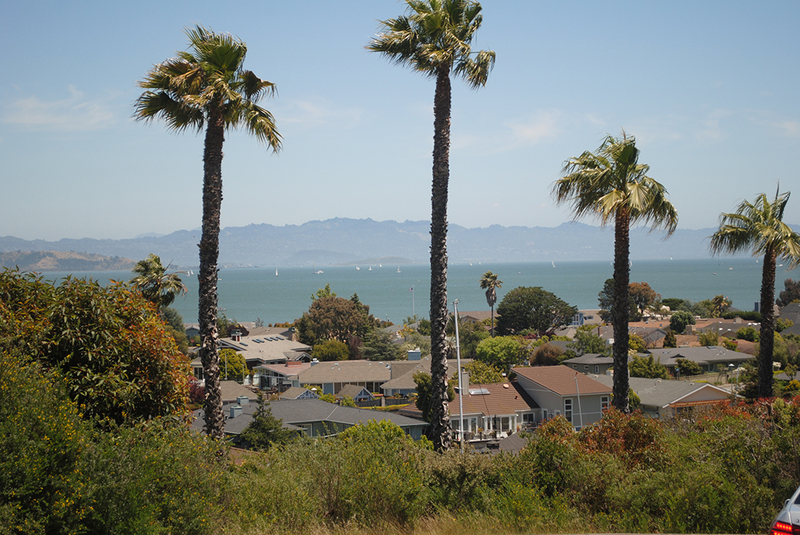 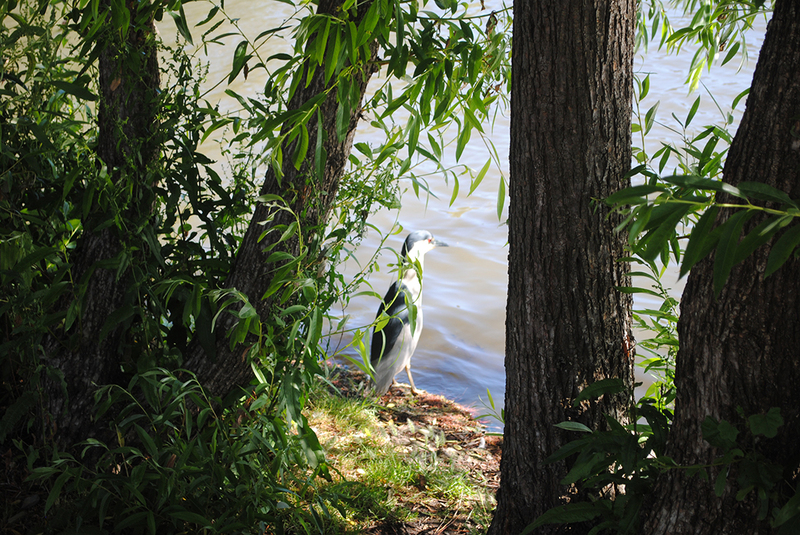 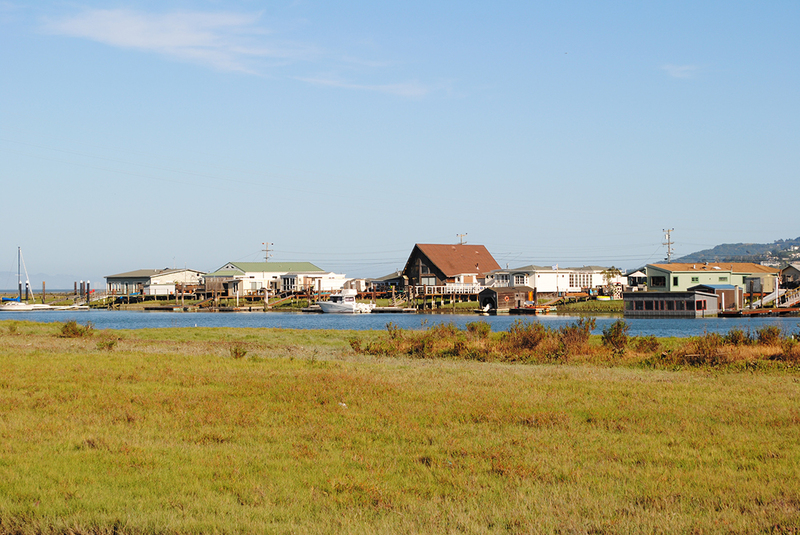 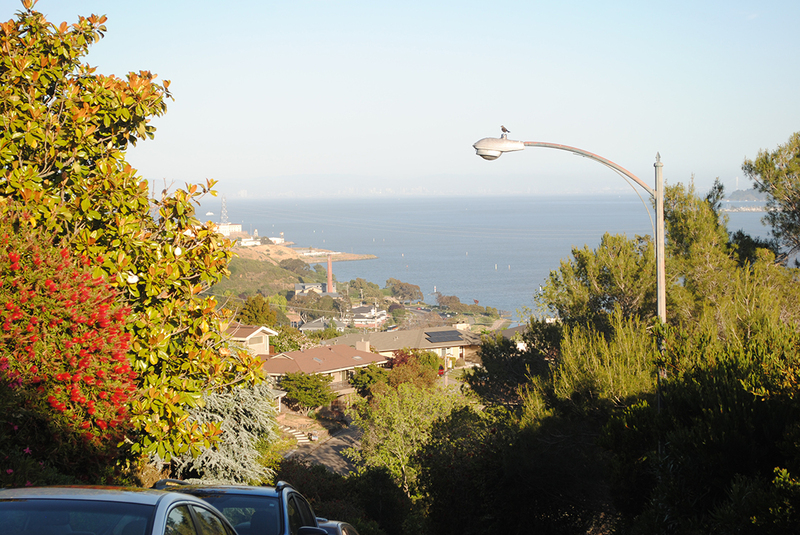 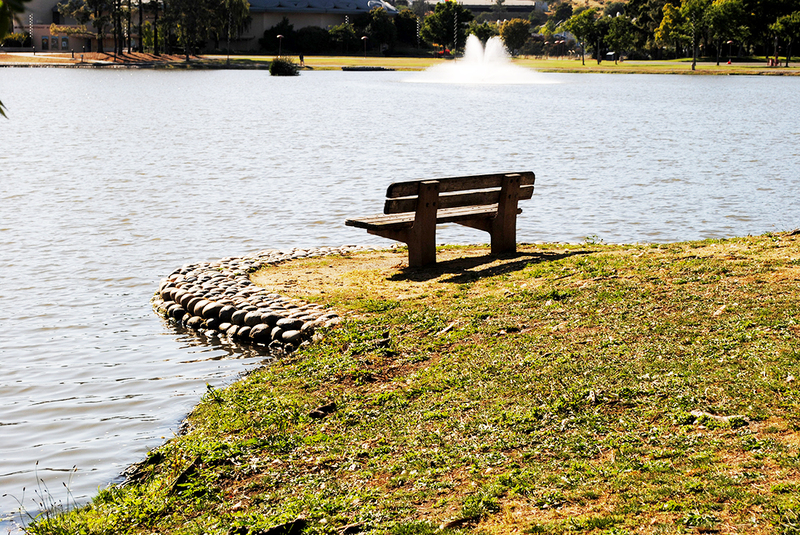 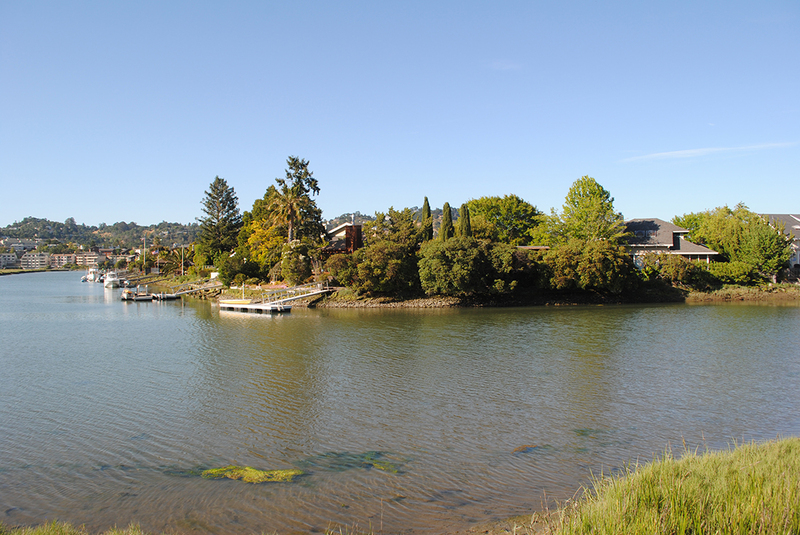 Their stunning views of the bay, the creek and the lowlands make it easy to live in. 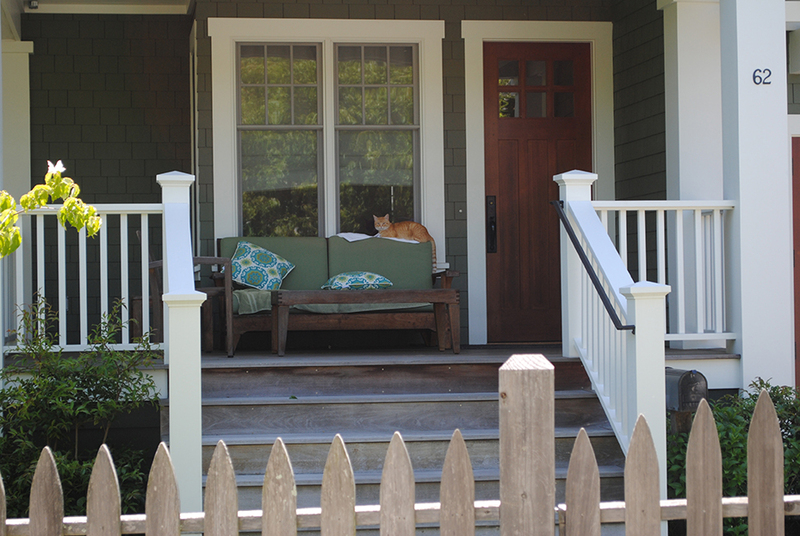 Home here are modest to untouchable. 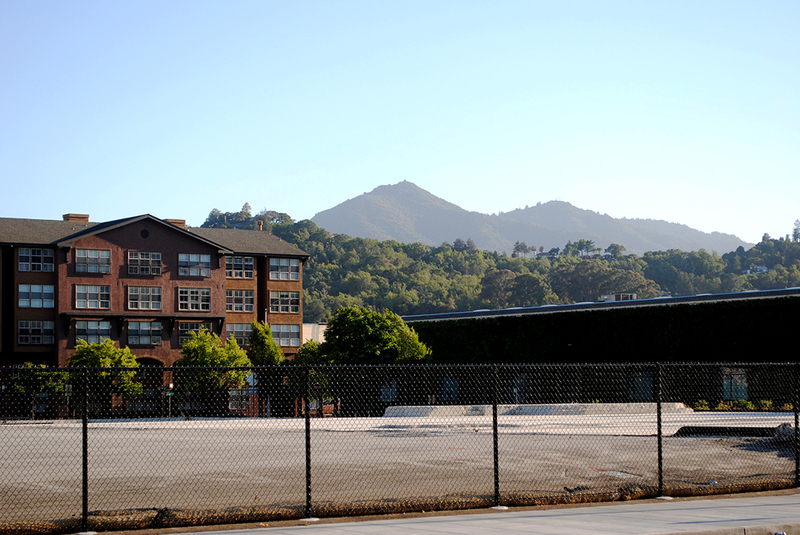 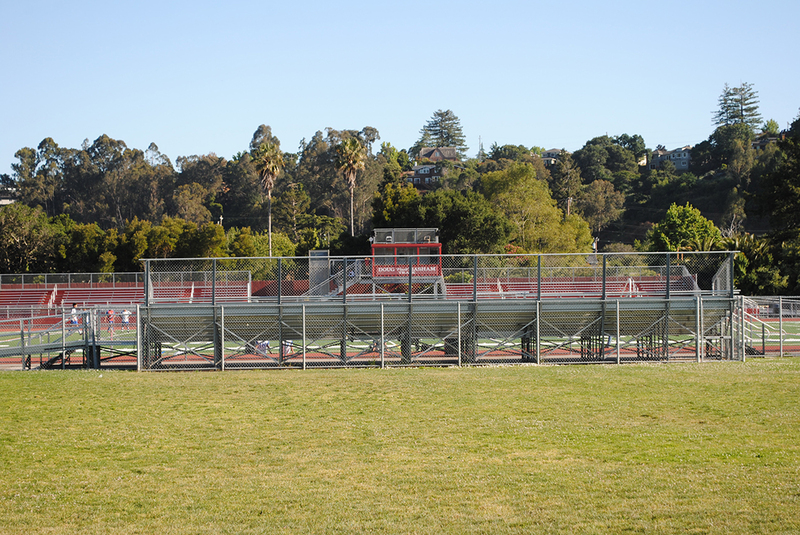 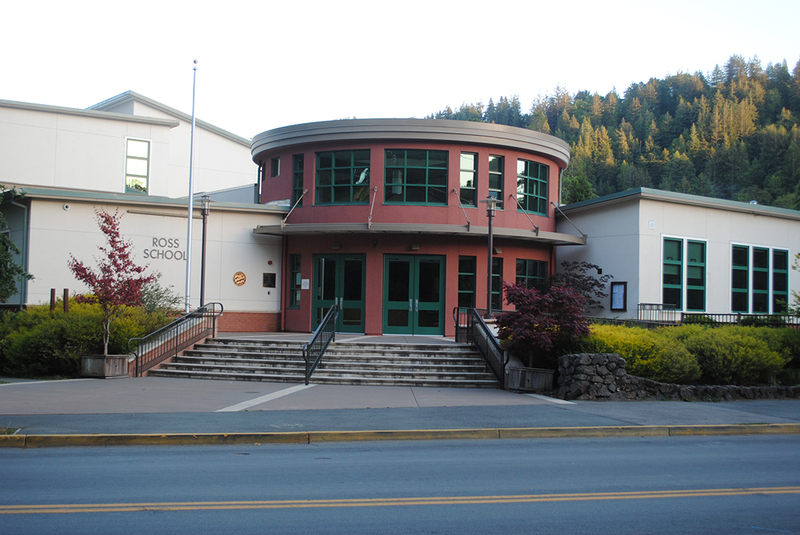 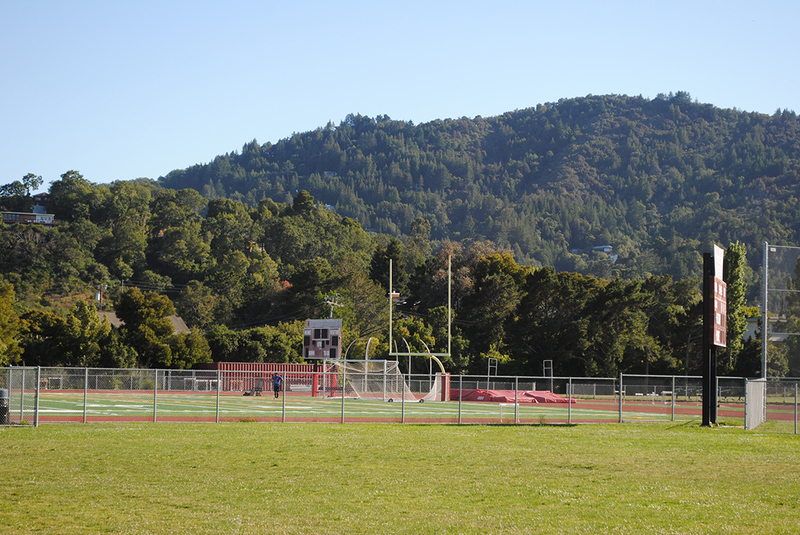 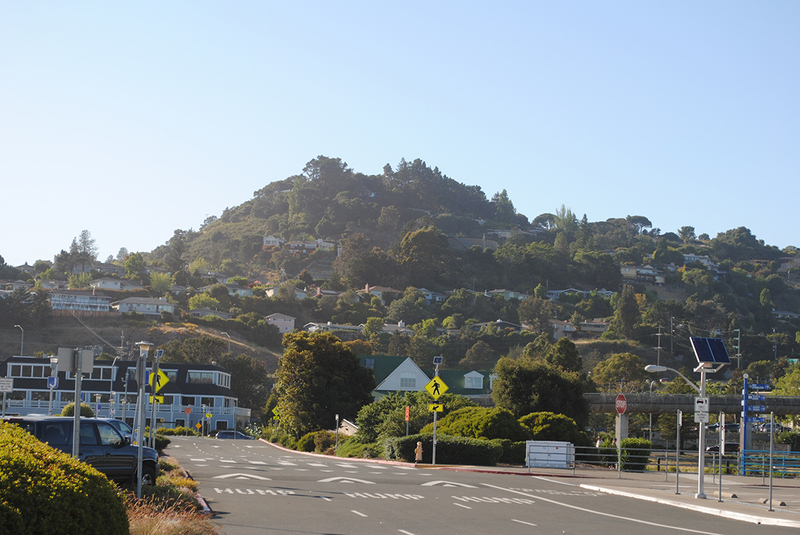 One of the best commutes in Marin and home to one of the best public high schools in the Bay Area, Redwood High School. 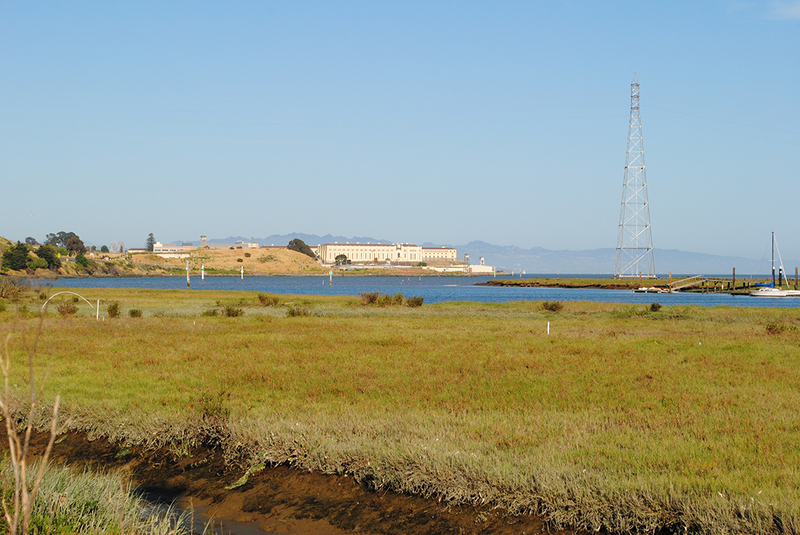 It is built on flat lands over looking the marshes. 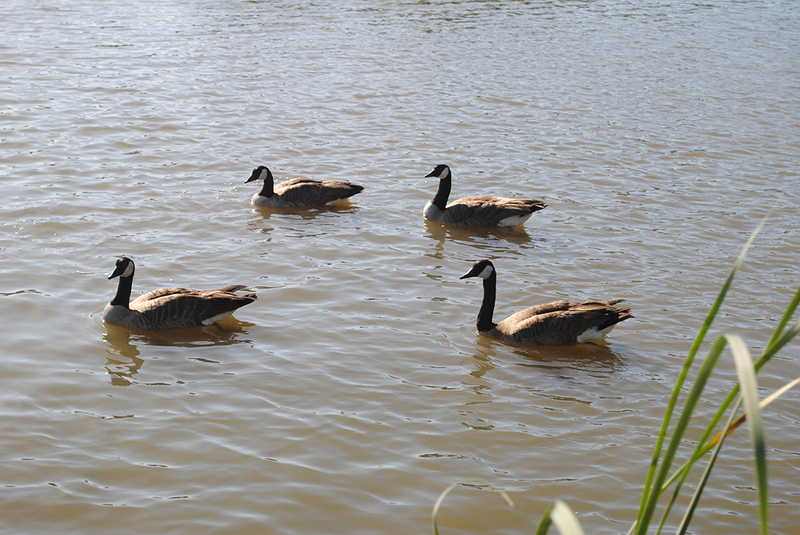 Your neighbors to some very cute and sometimes loud geese. 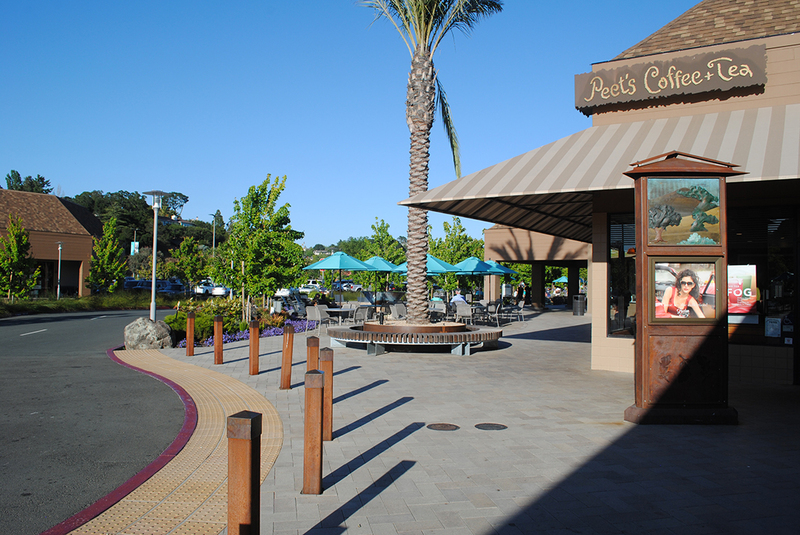 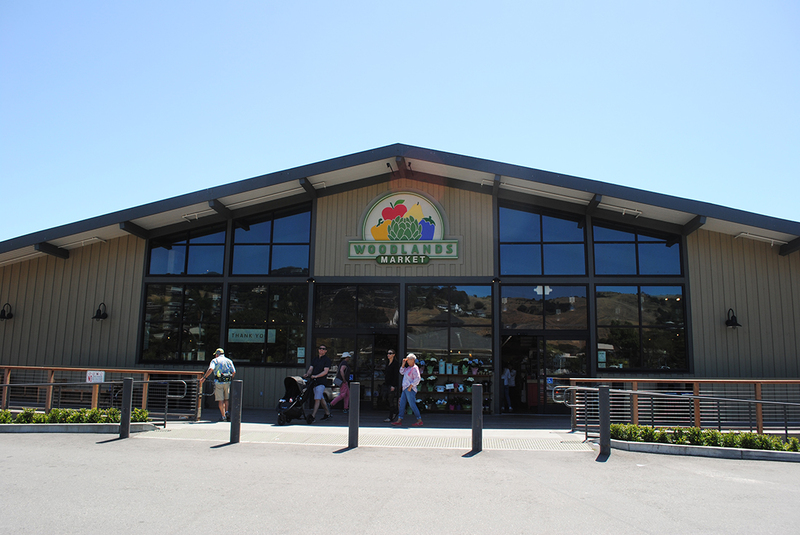 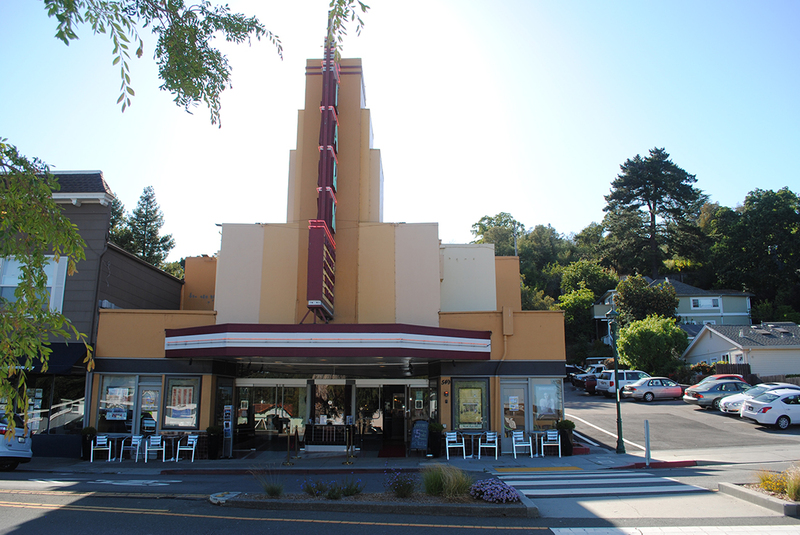 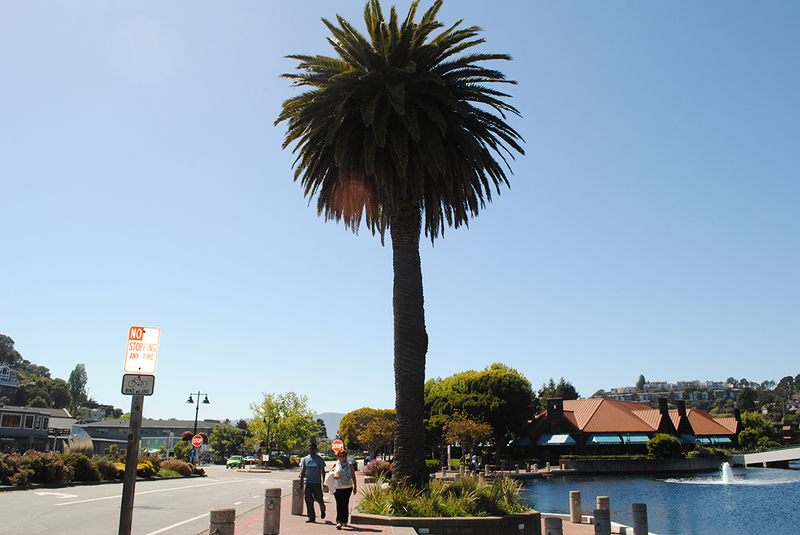 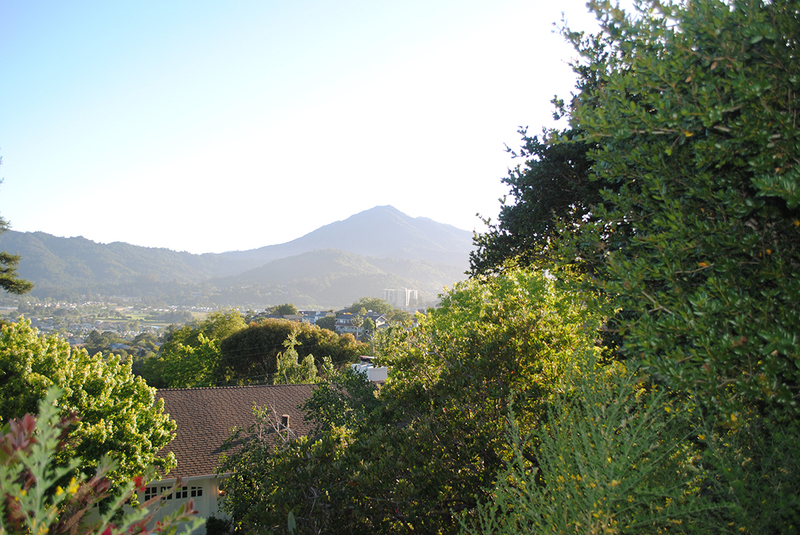 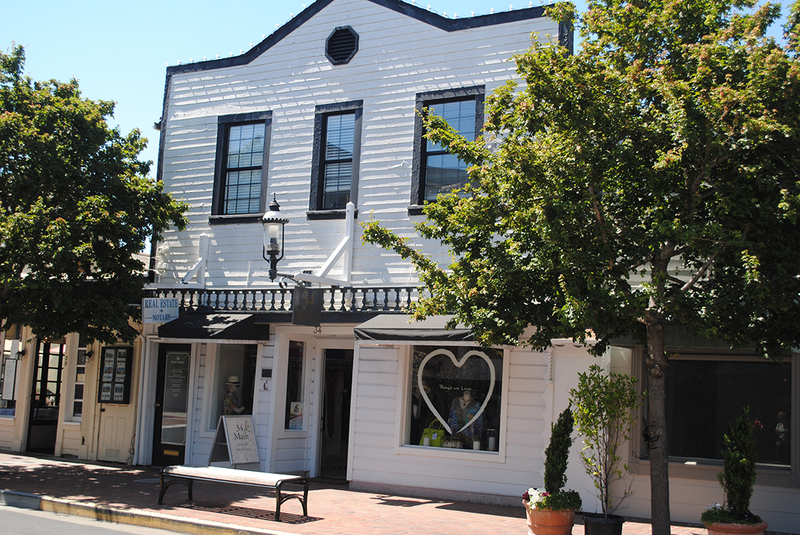 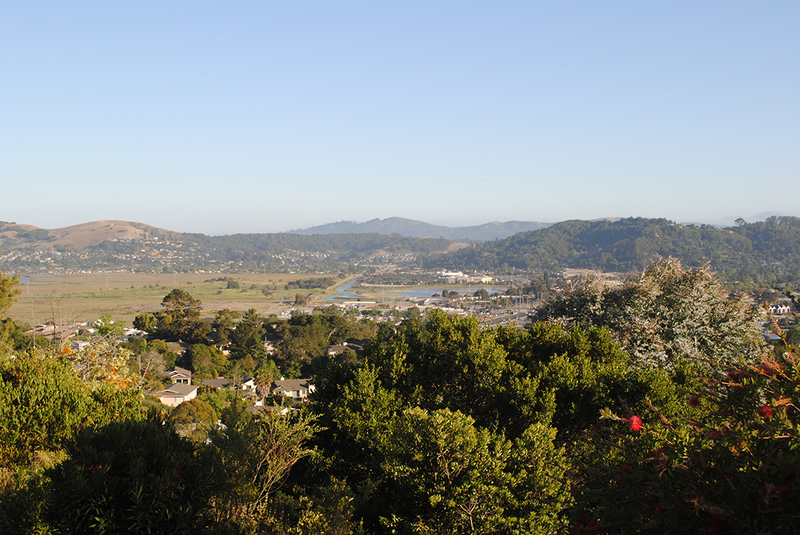 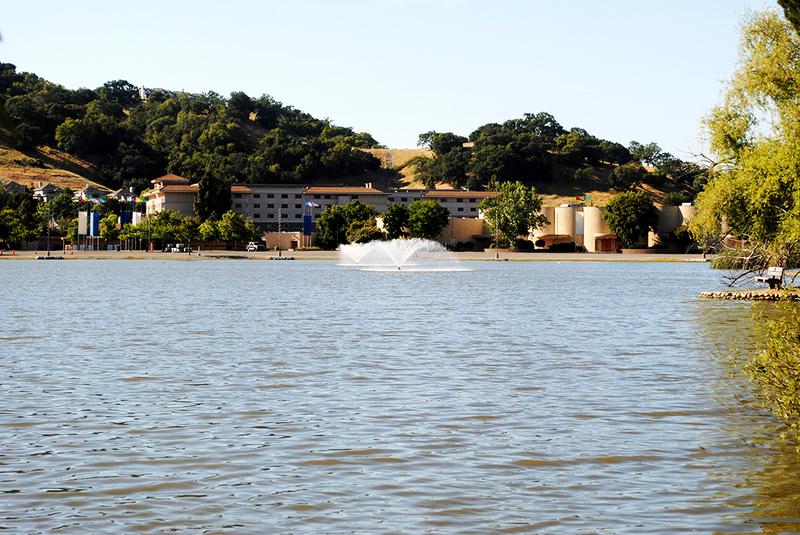 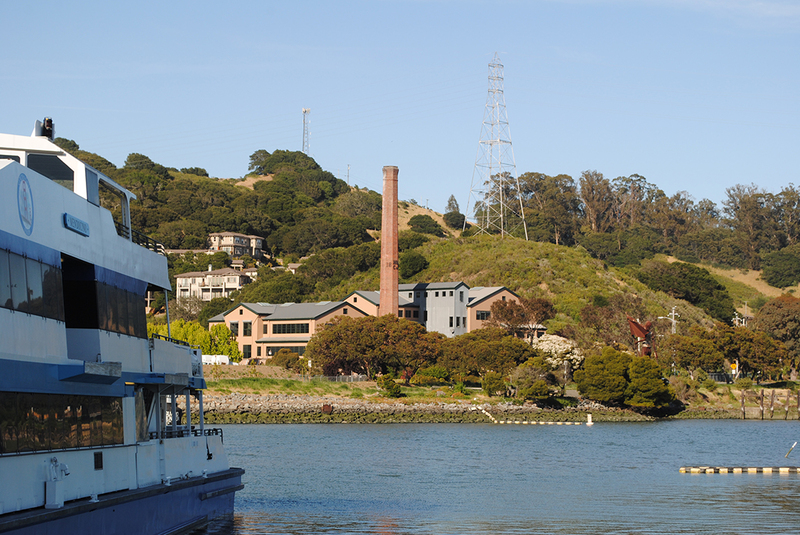 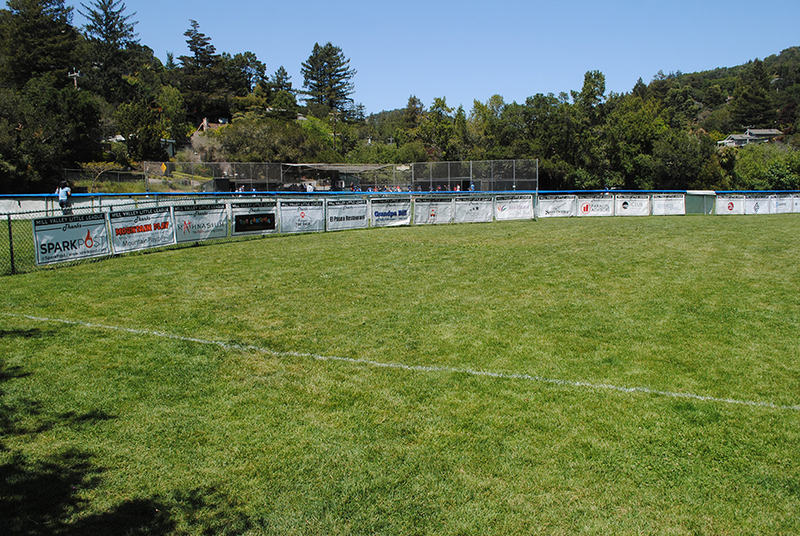 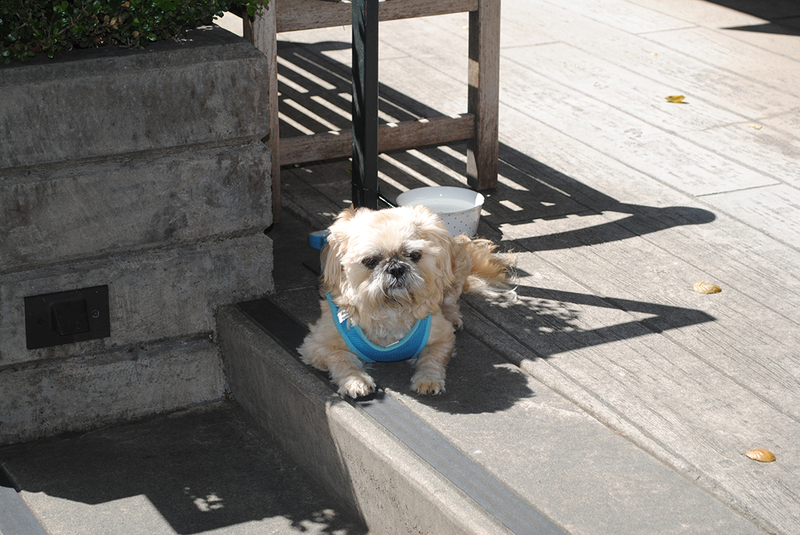 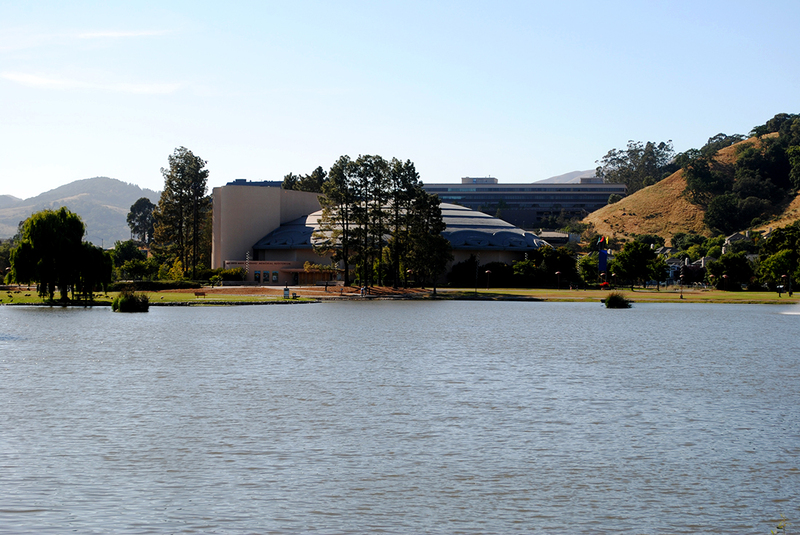 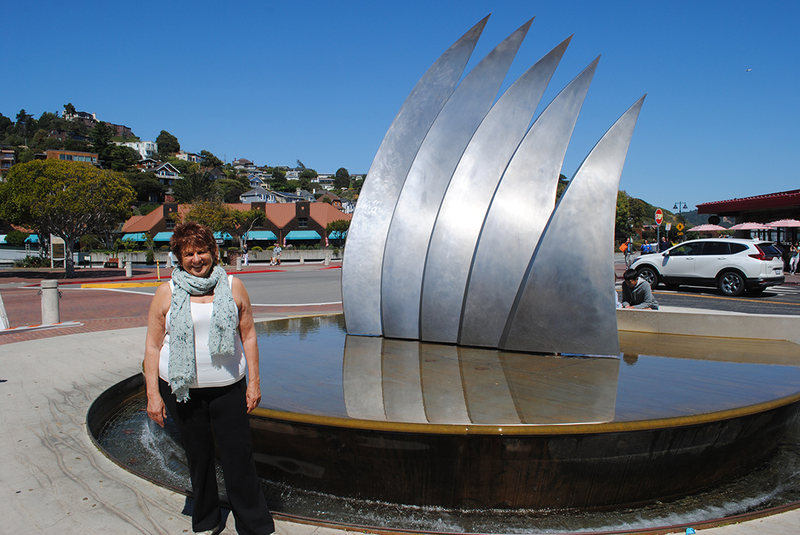 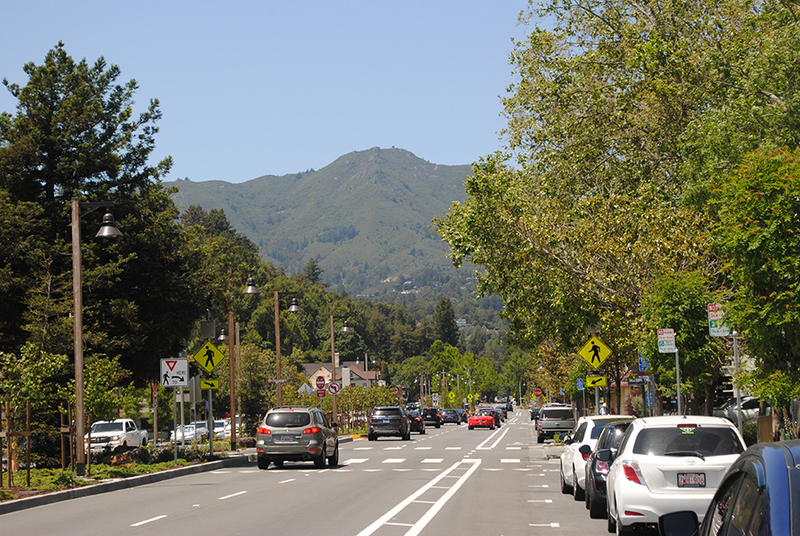 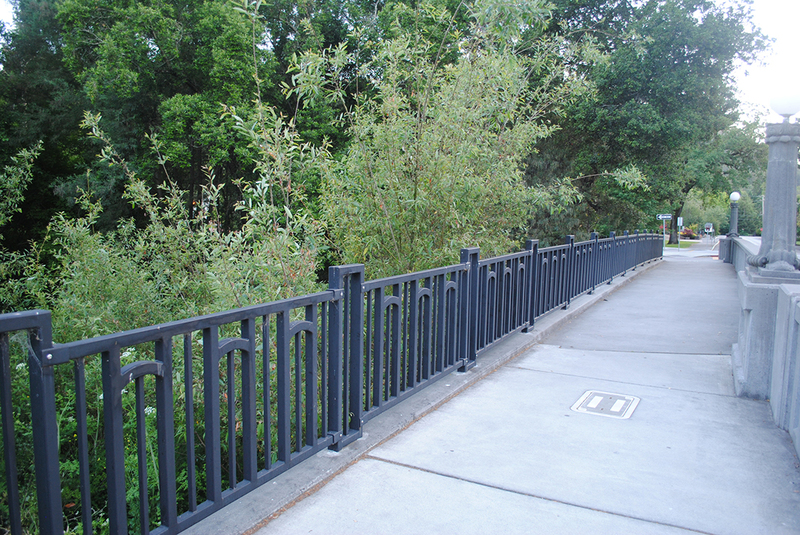 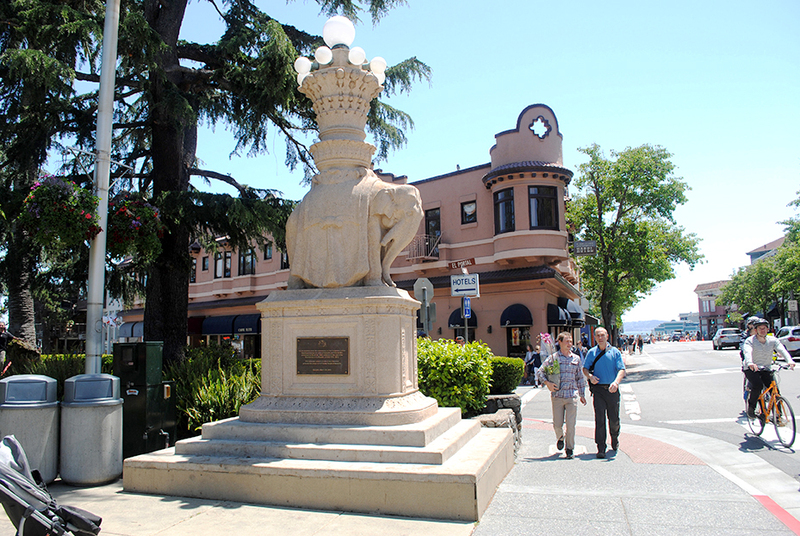 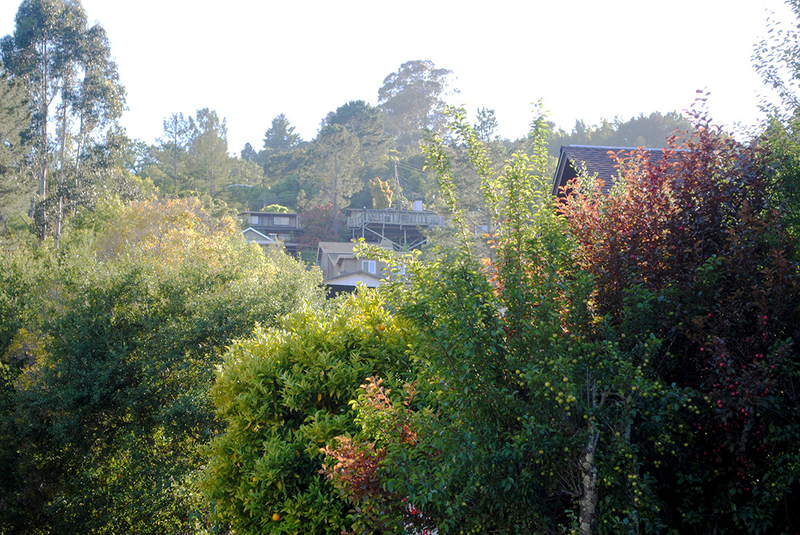 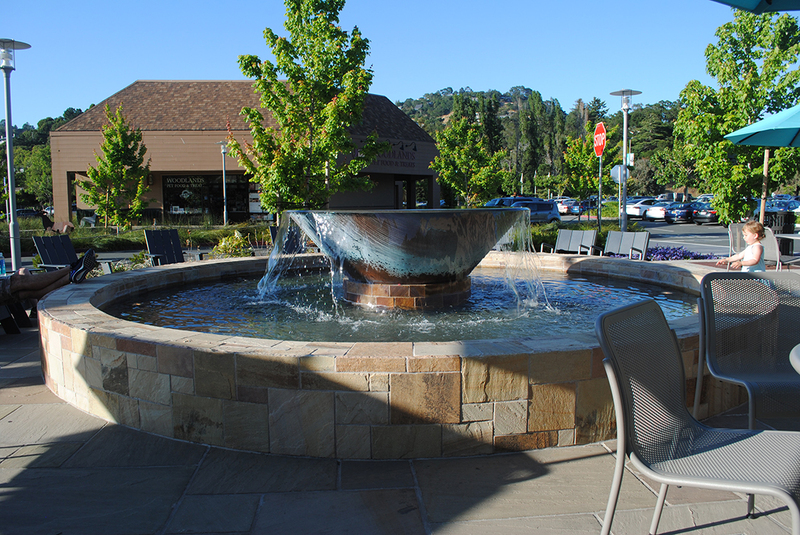 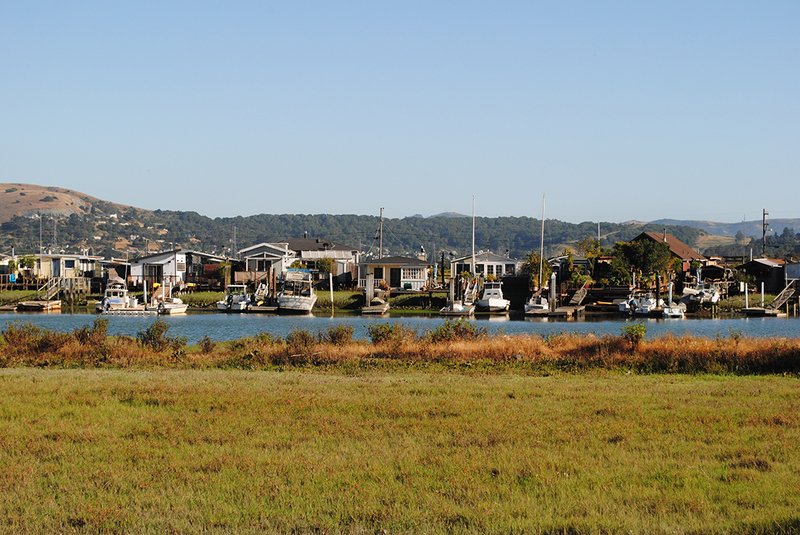 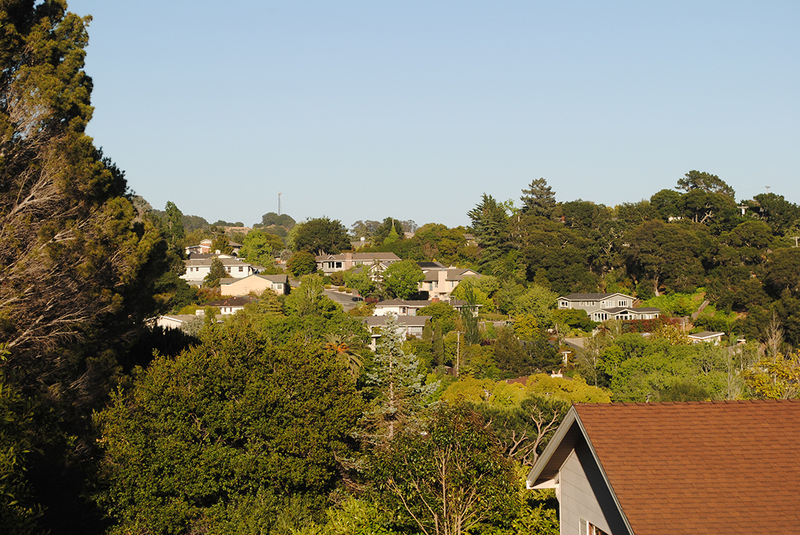 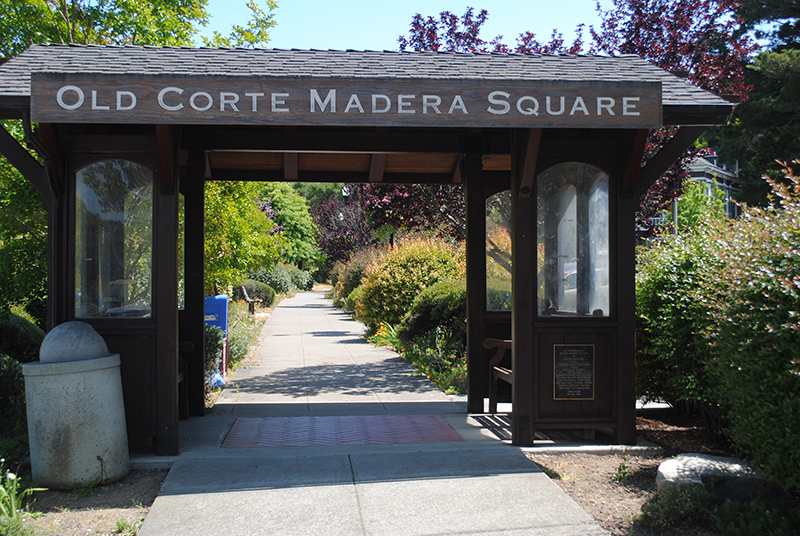 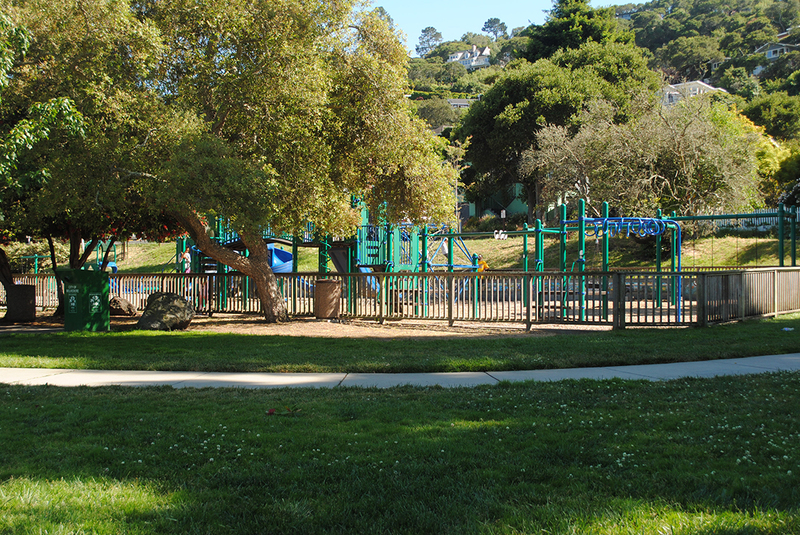 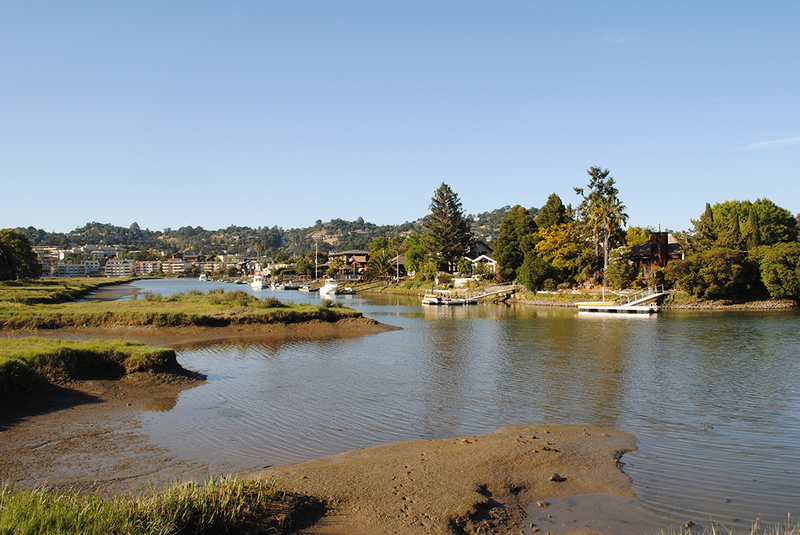 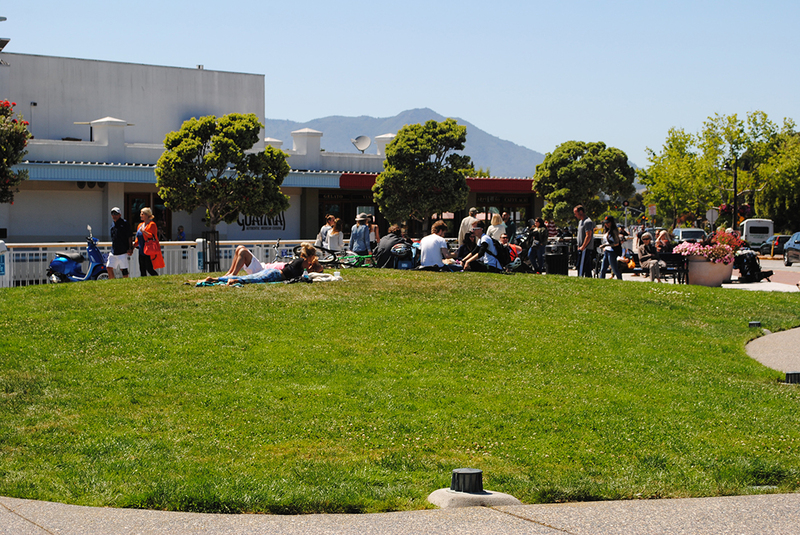 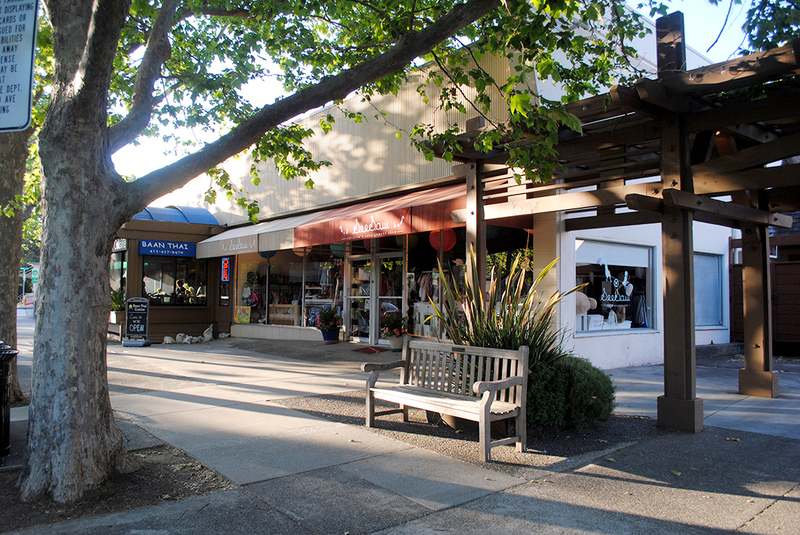 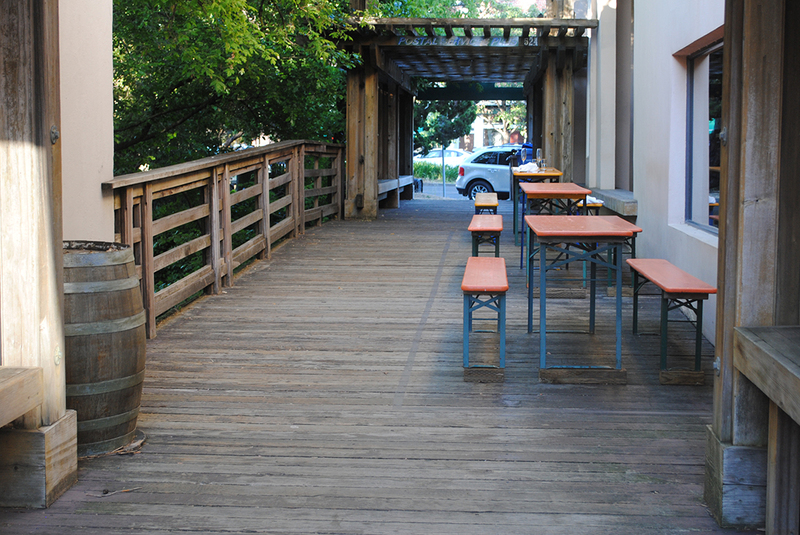 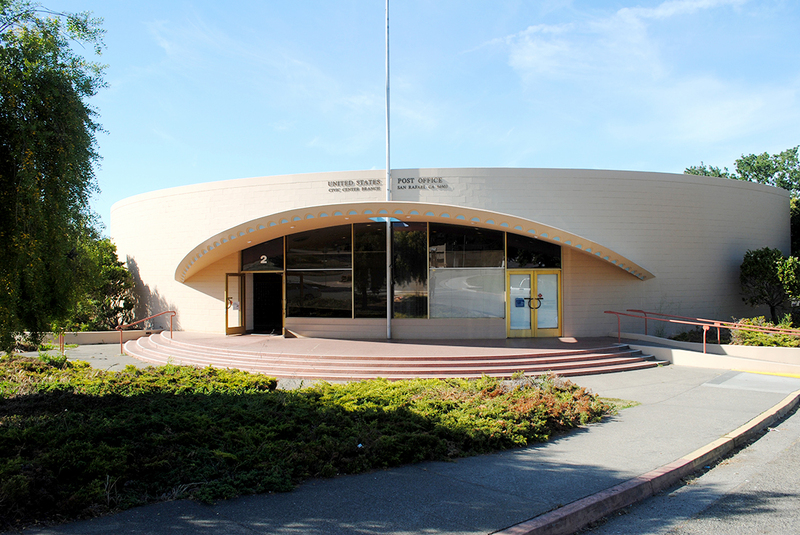 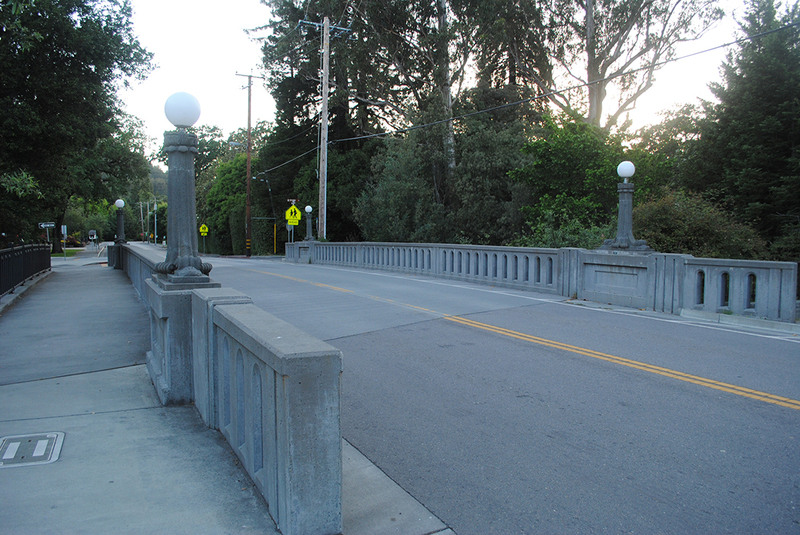 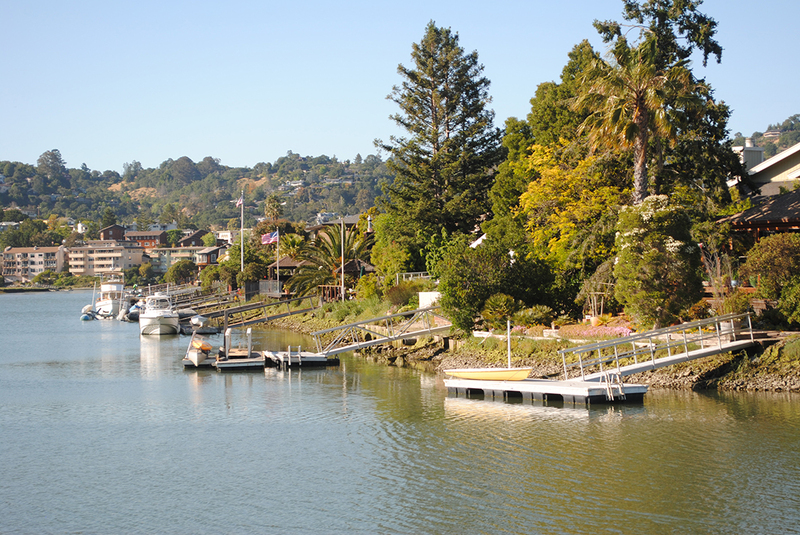 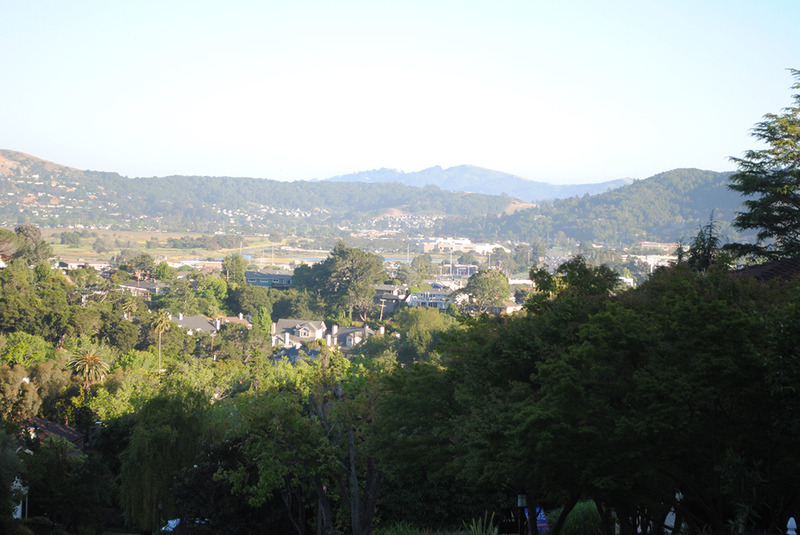 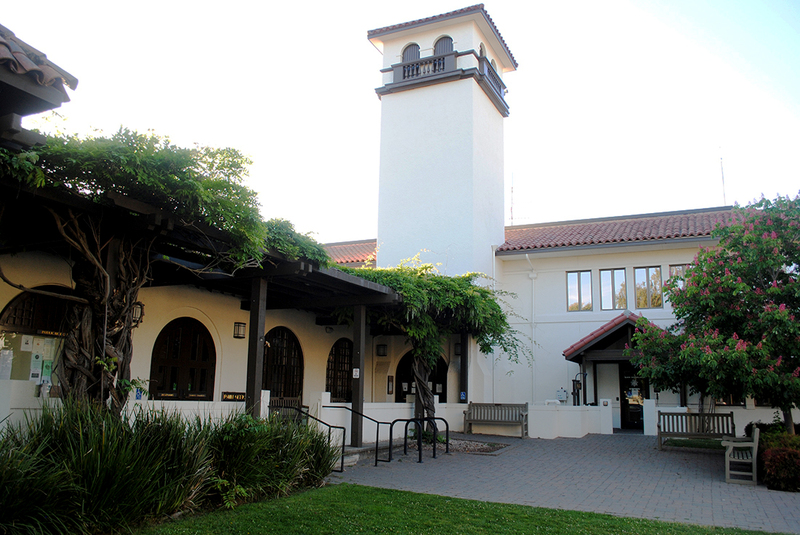 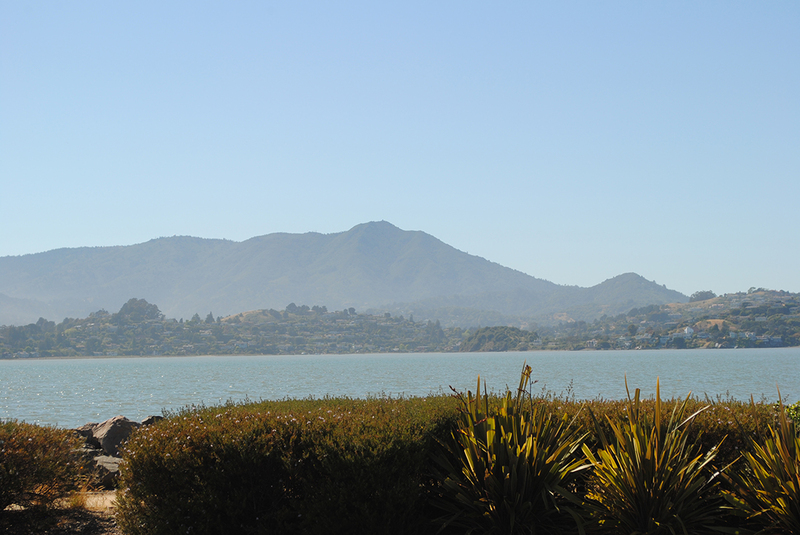 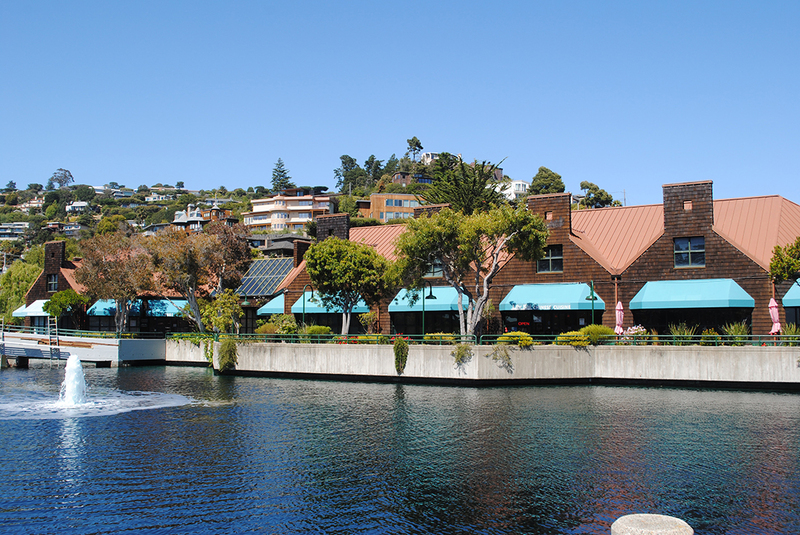 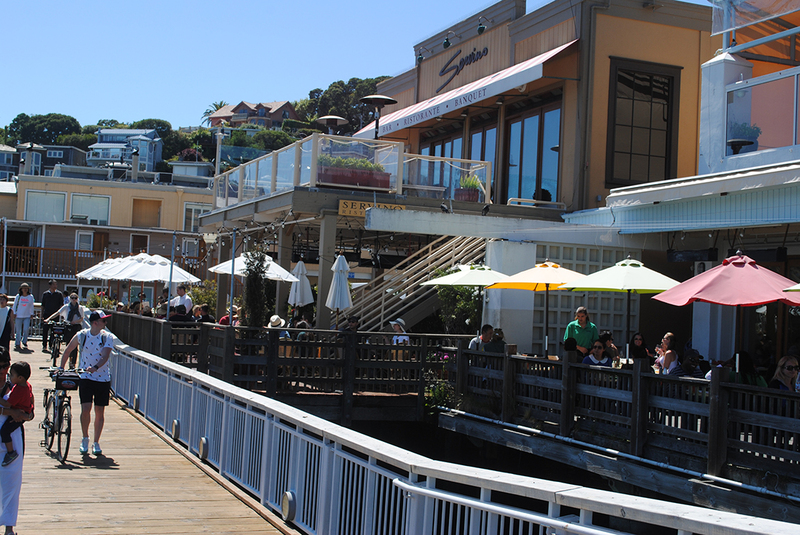 Corte Madera lies just above Mill Valley and extends east to the Bay. 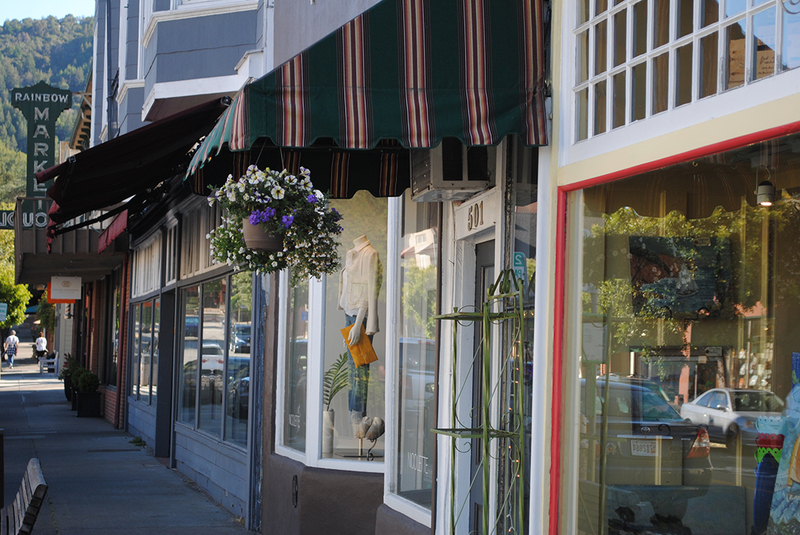 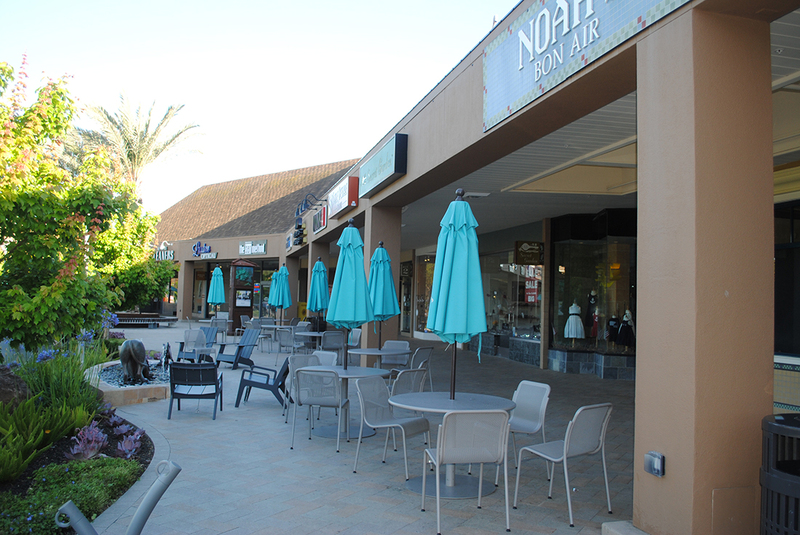 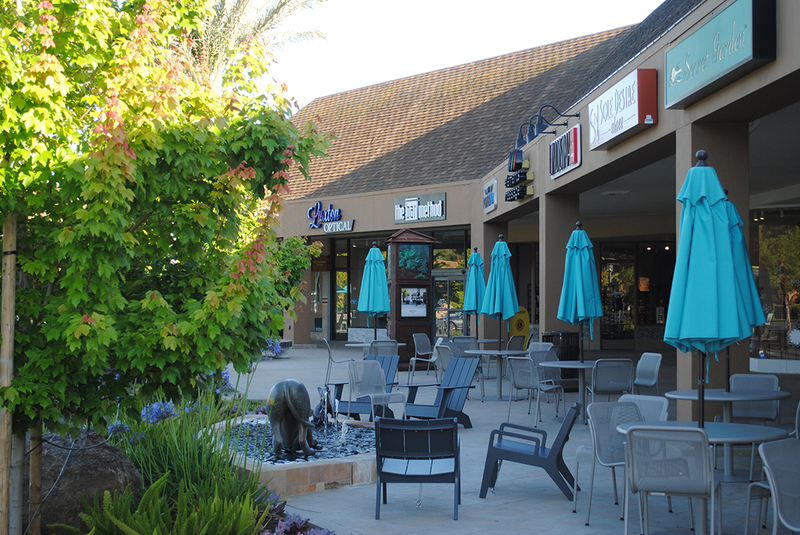 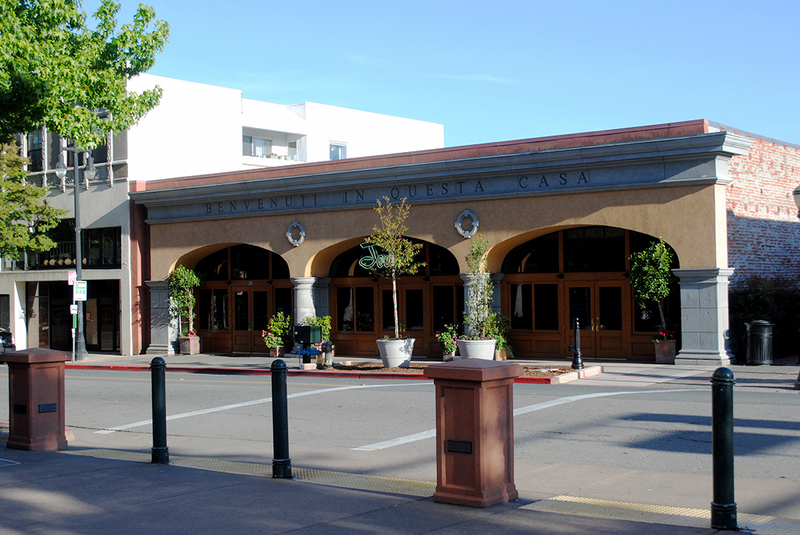 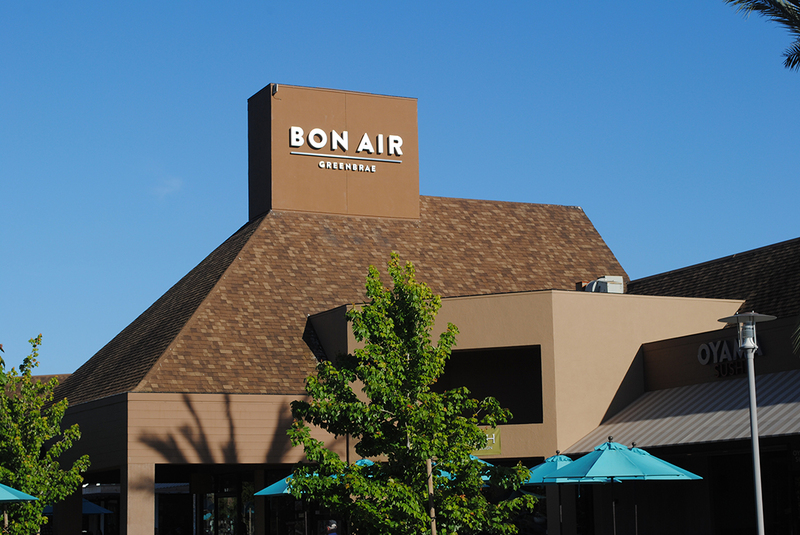 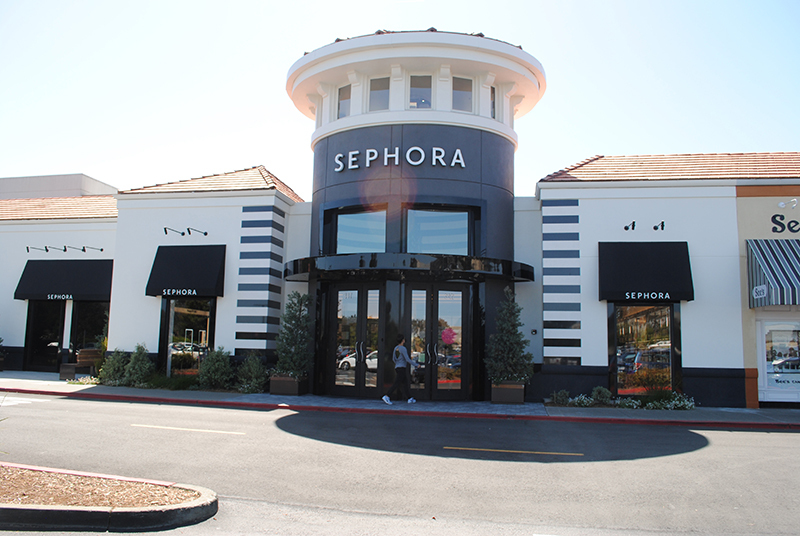 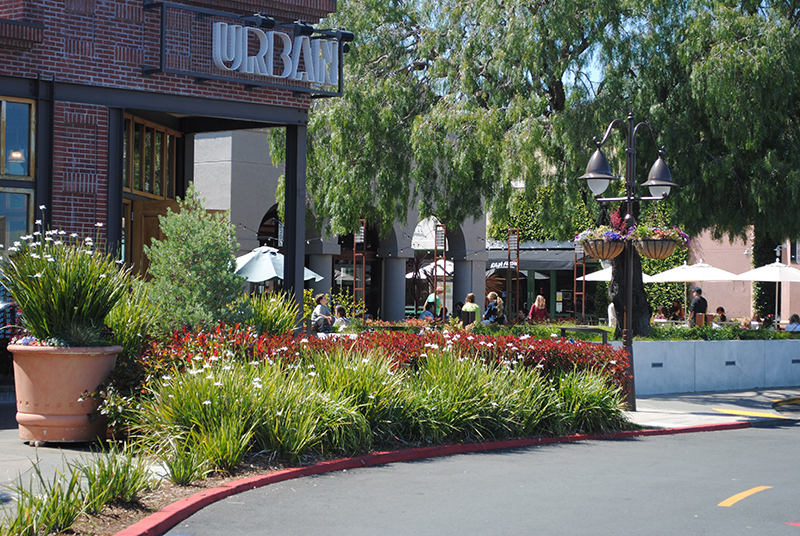 This little town is a shopper’s delight and home to two shopping centers and many stand alone stores. 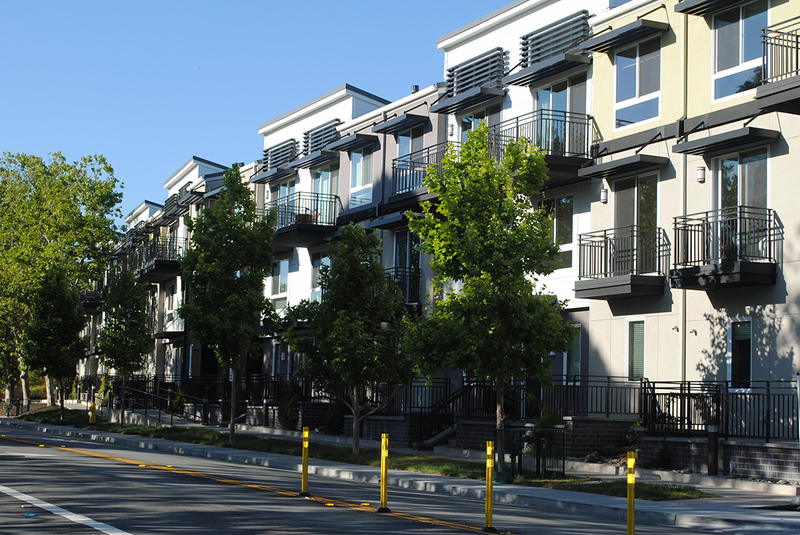 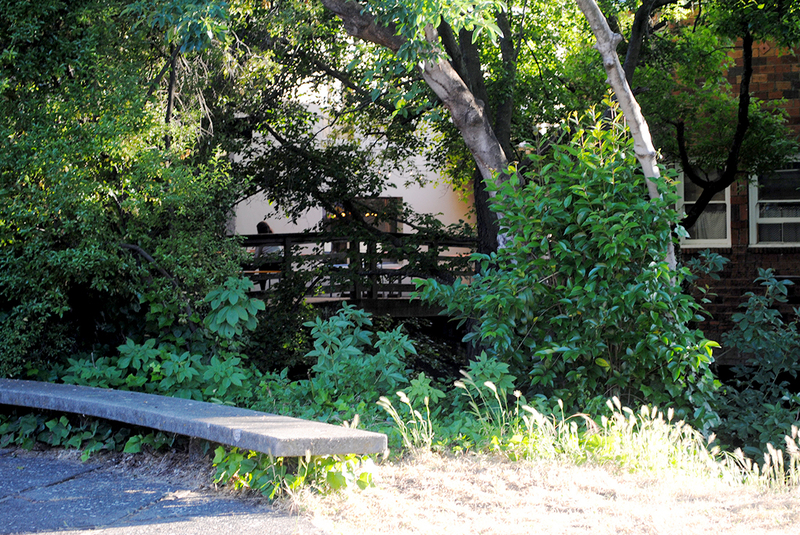 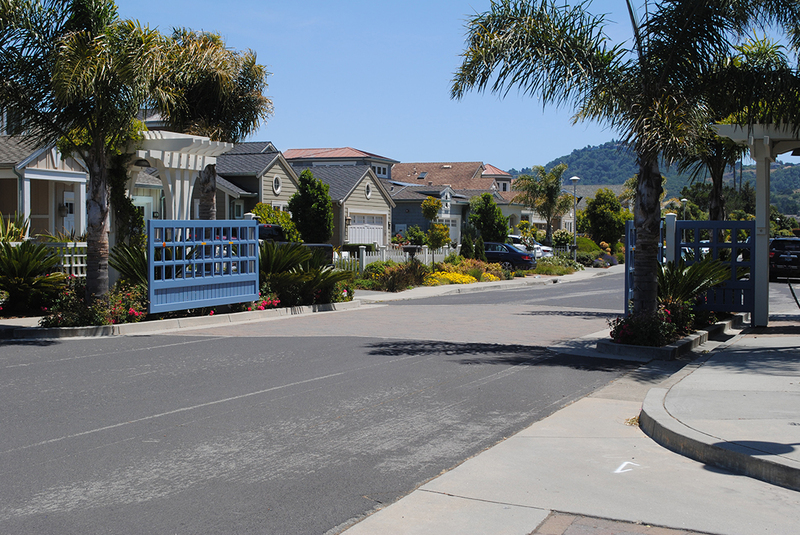 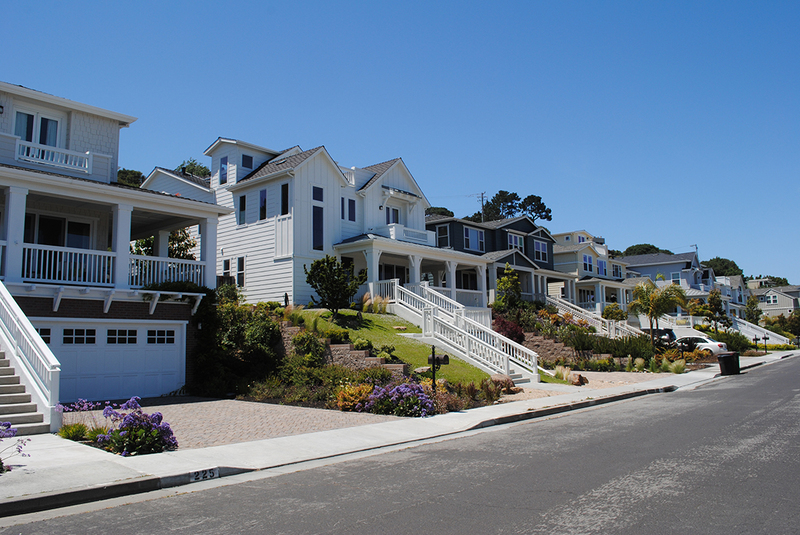 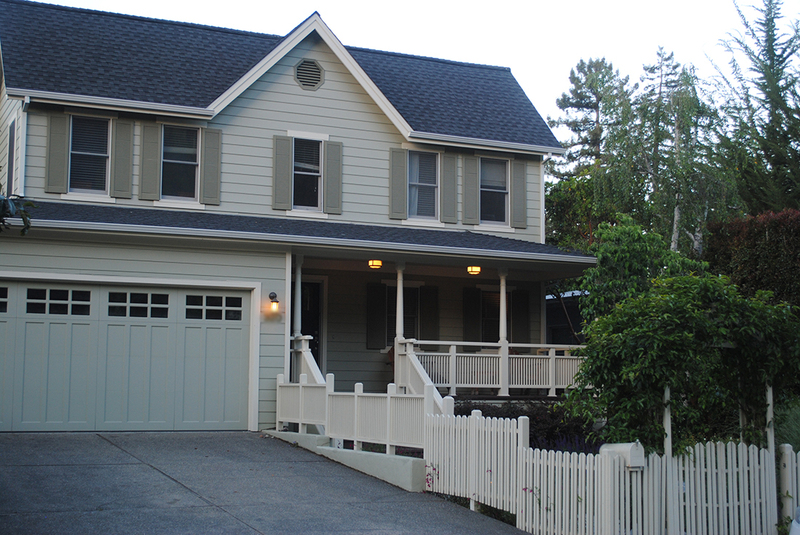 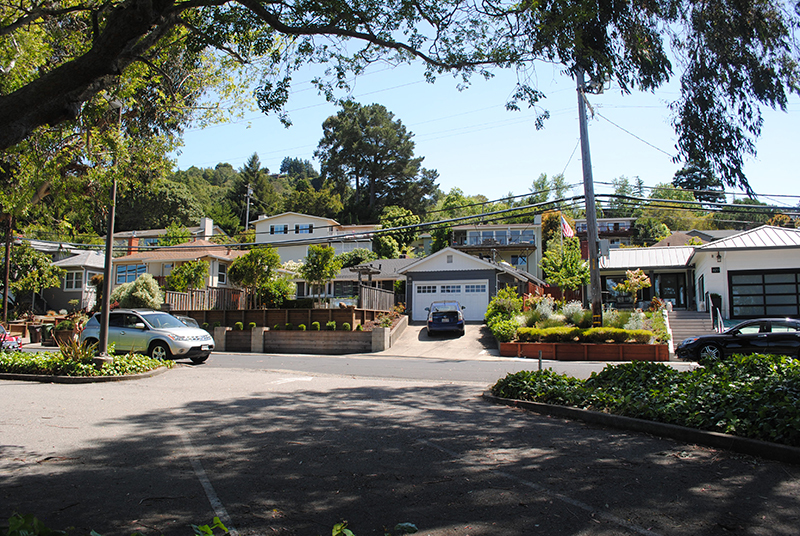 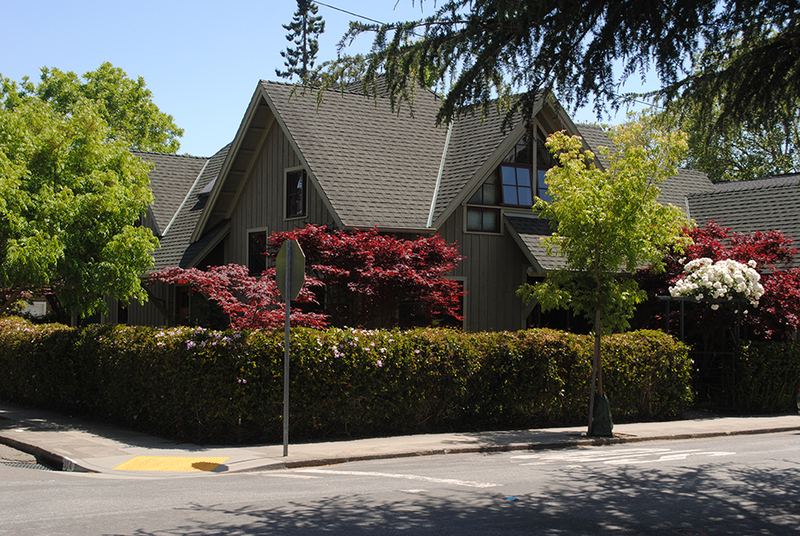 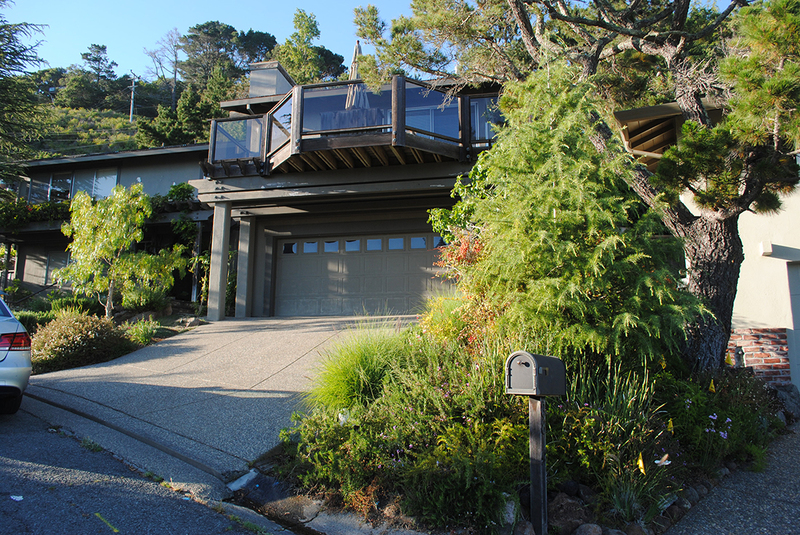 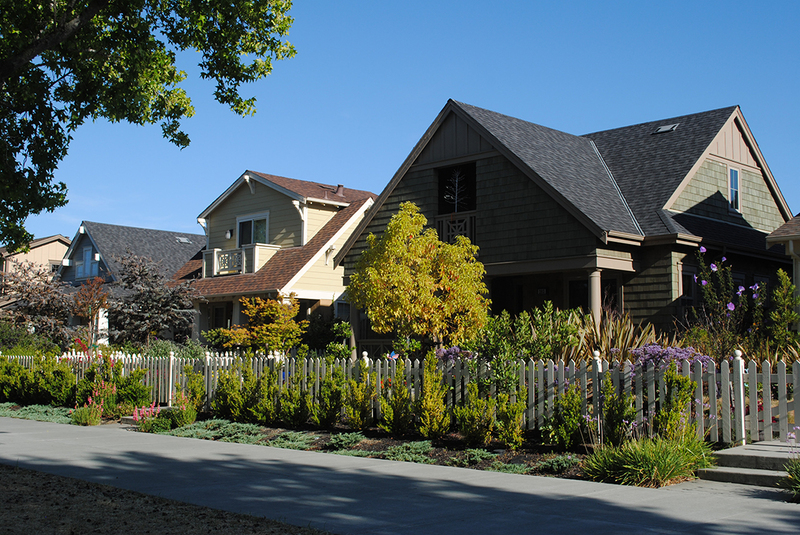 While it used to be wooded, Corte Madera homes are generally tract model on flat land. 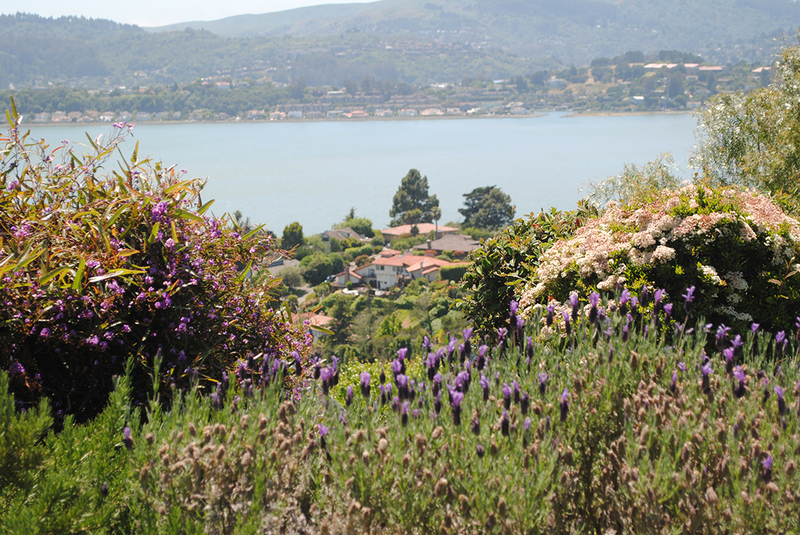 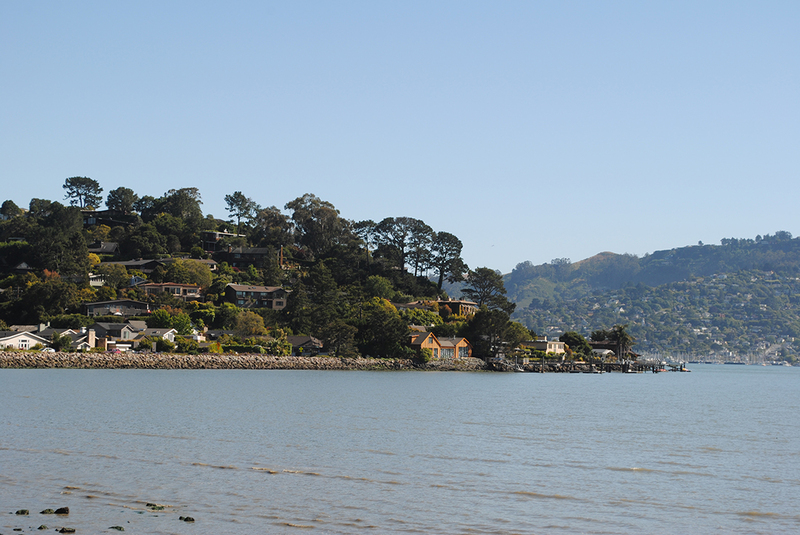 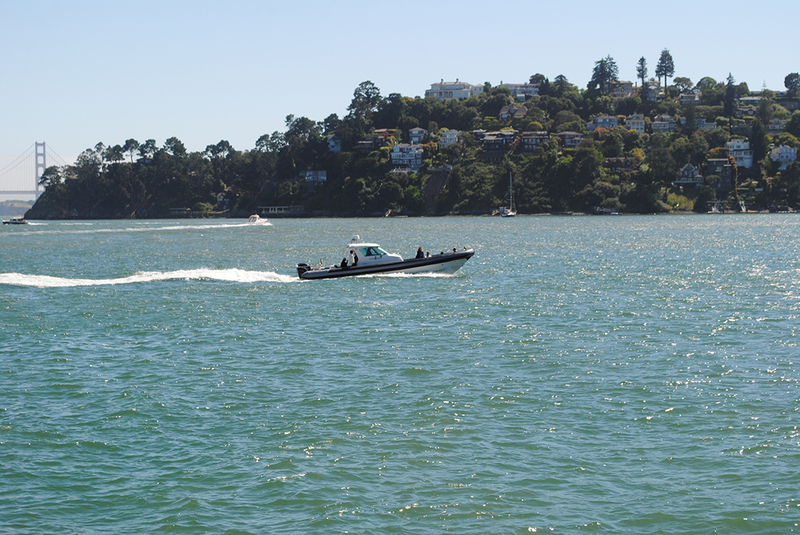 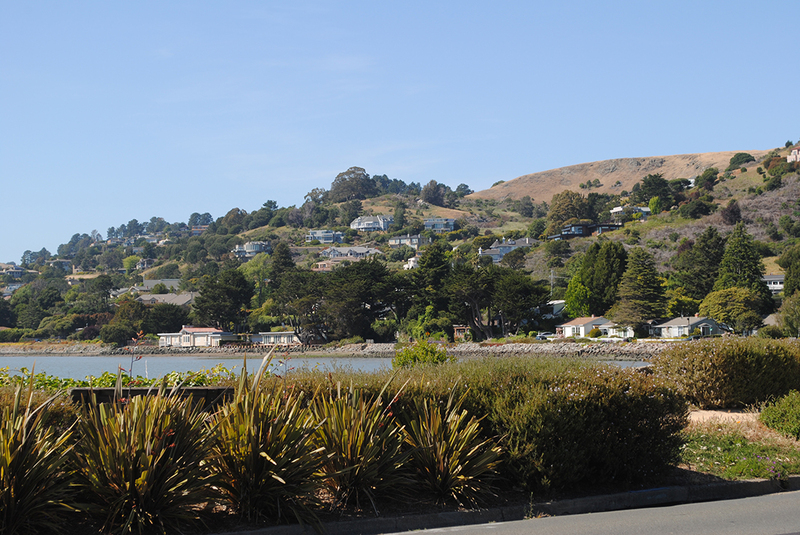 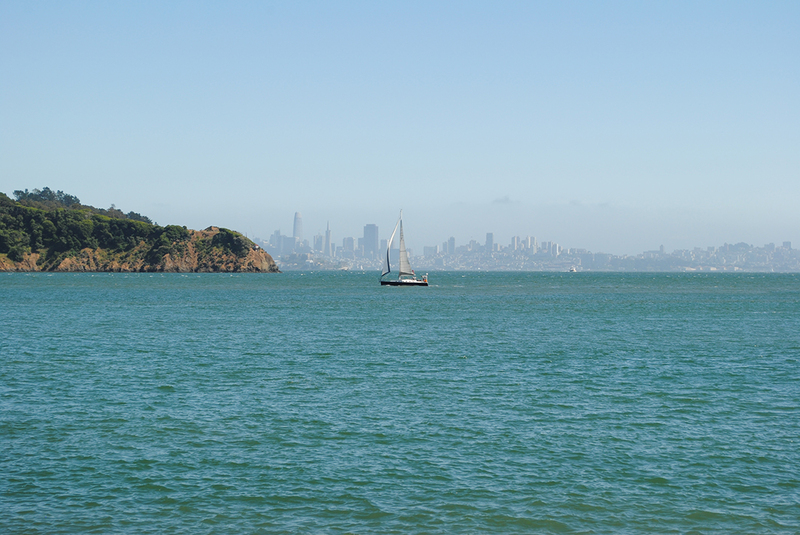 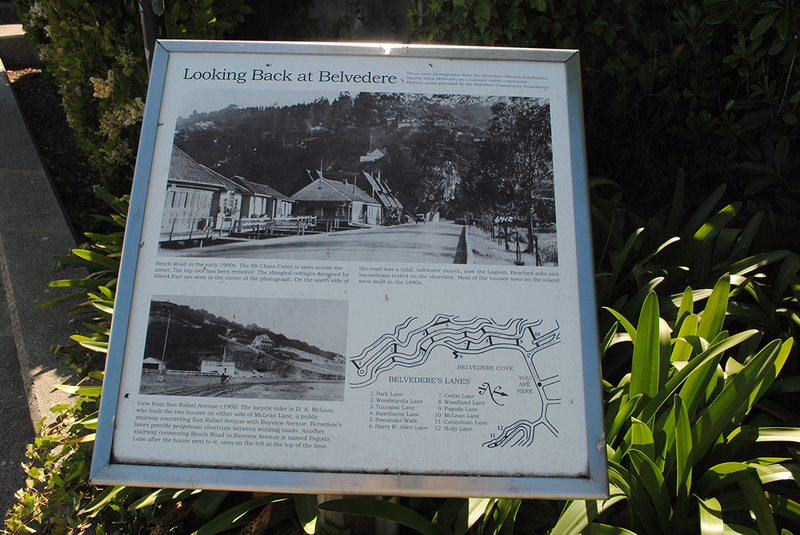 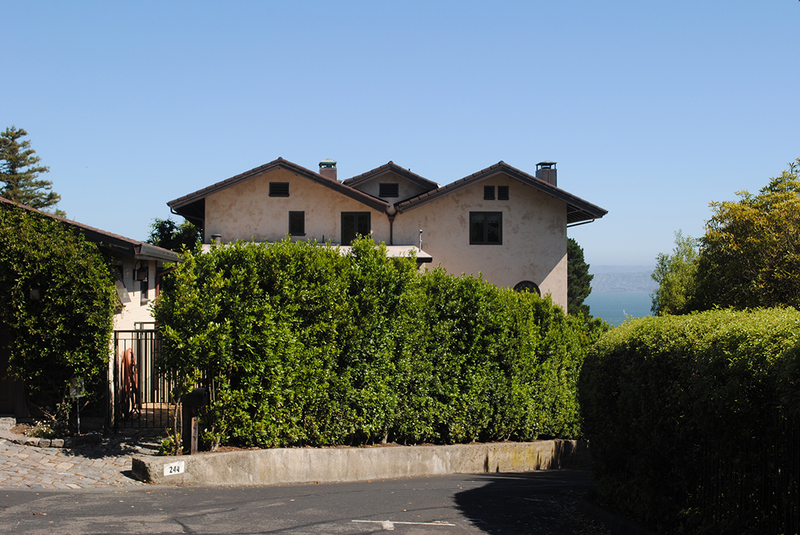 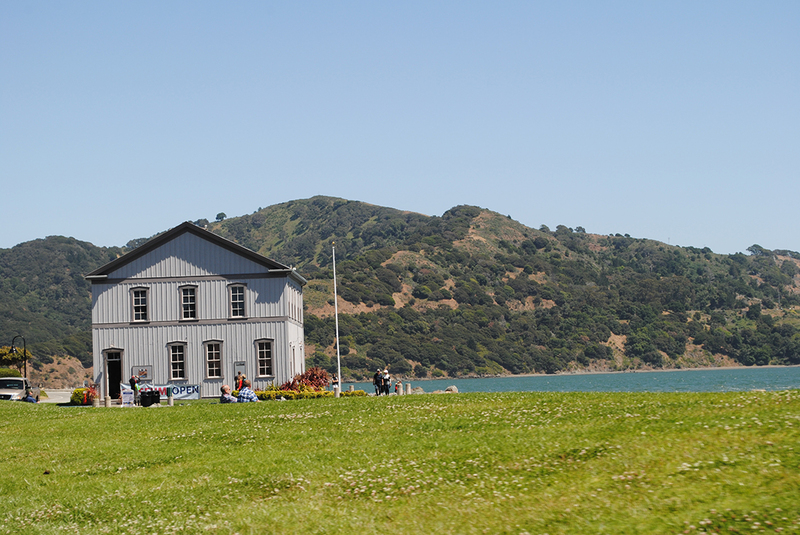 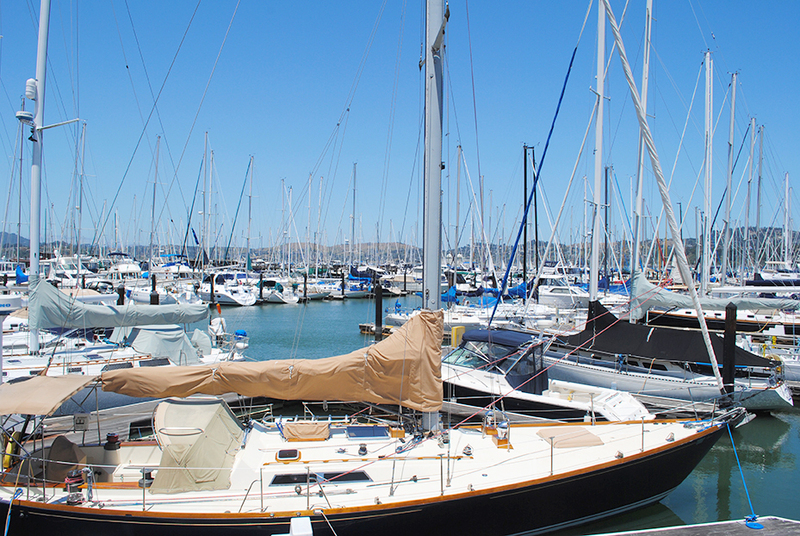 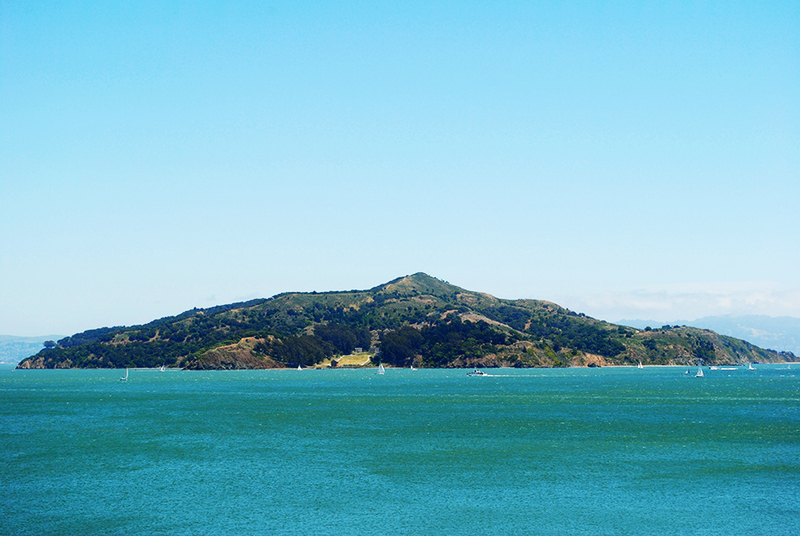 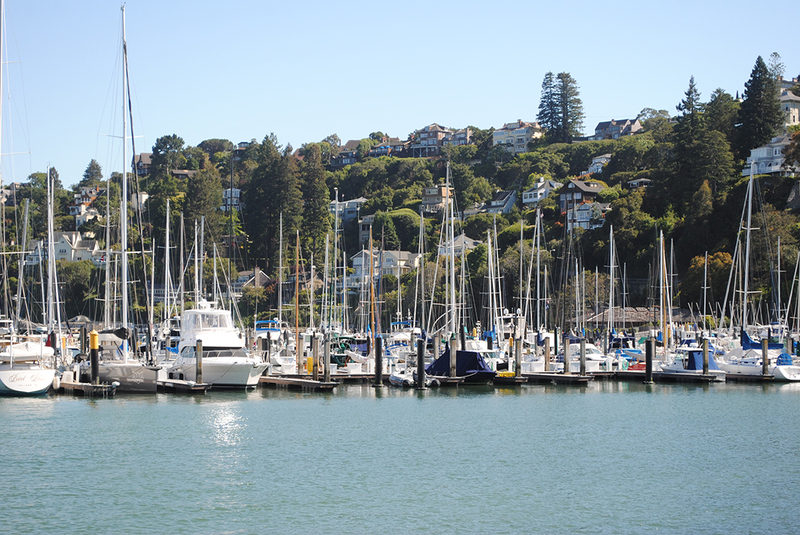 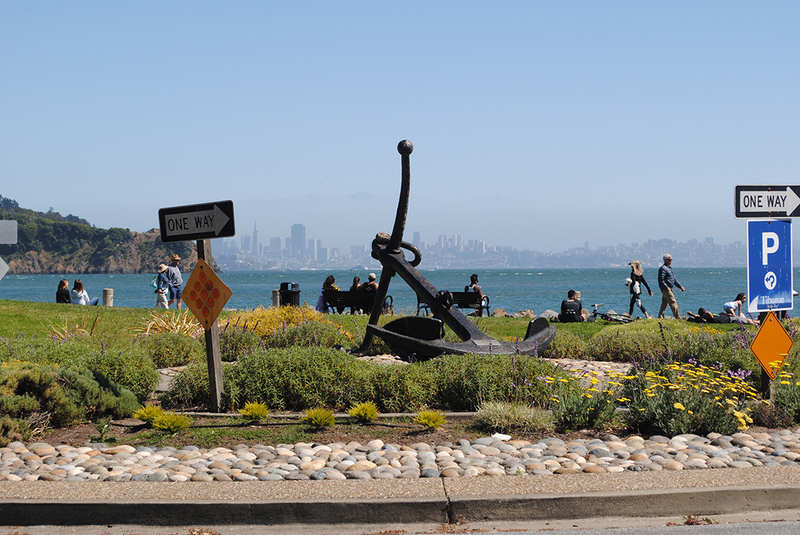 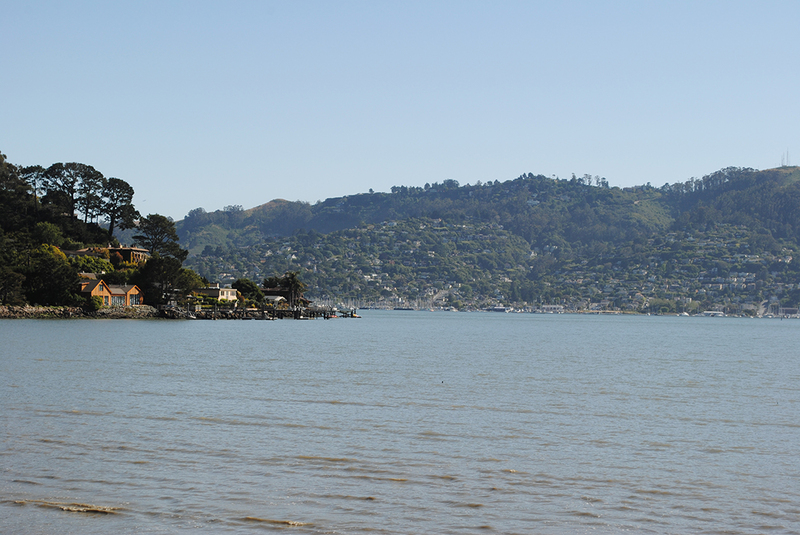 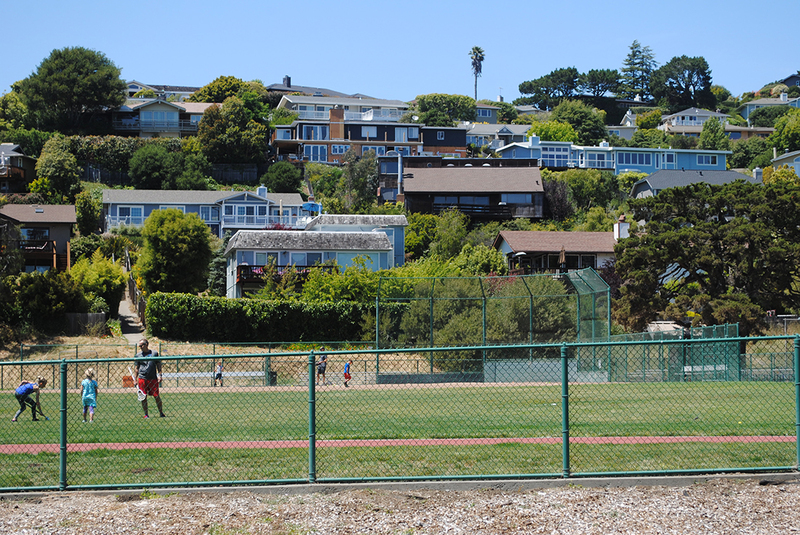 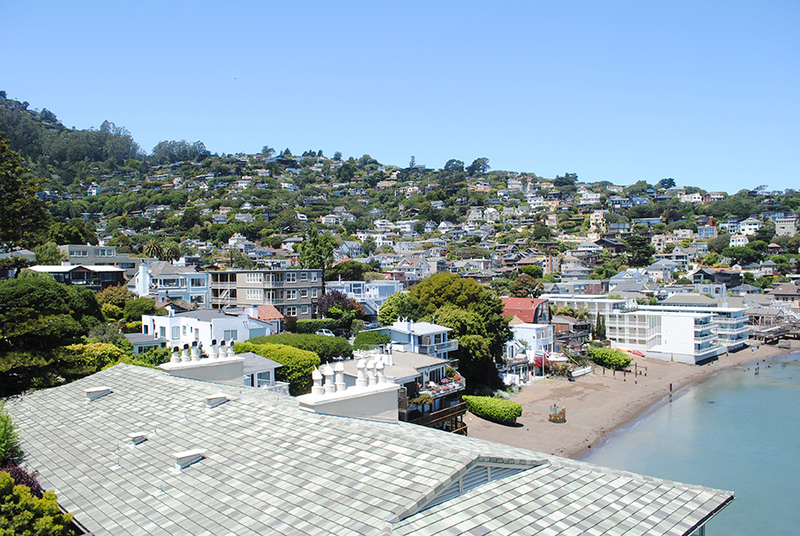 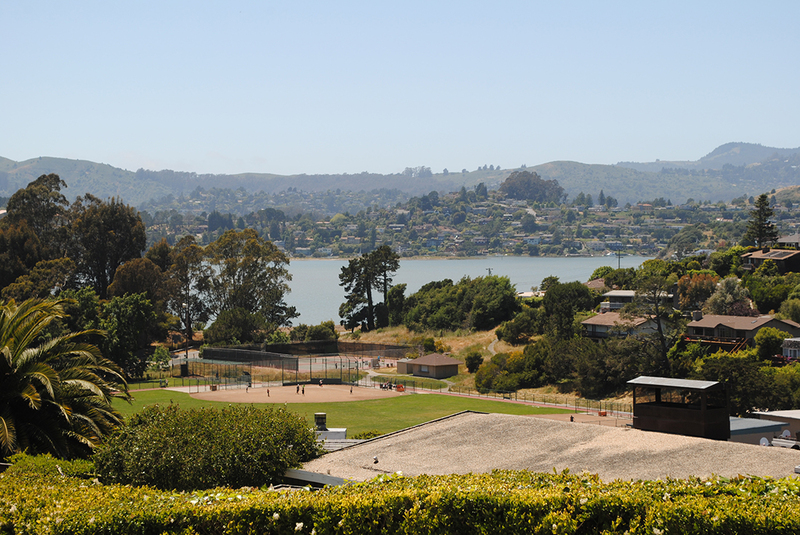 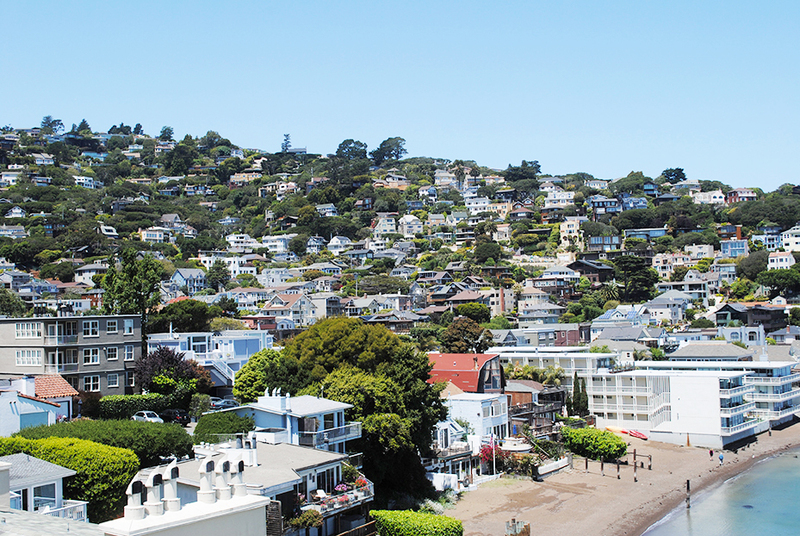 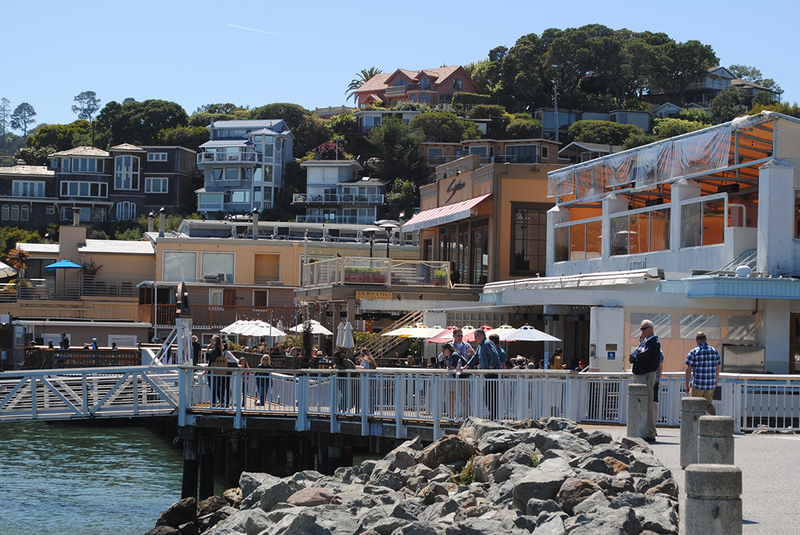 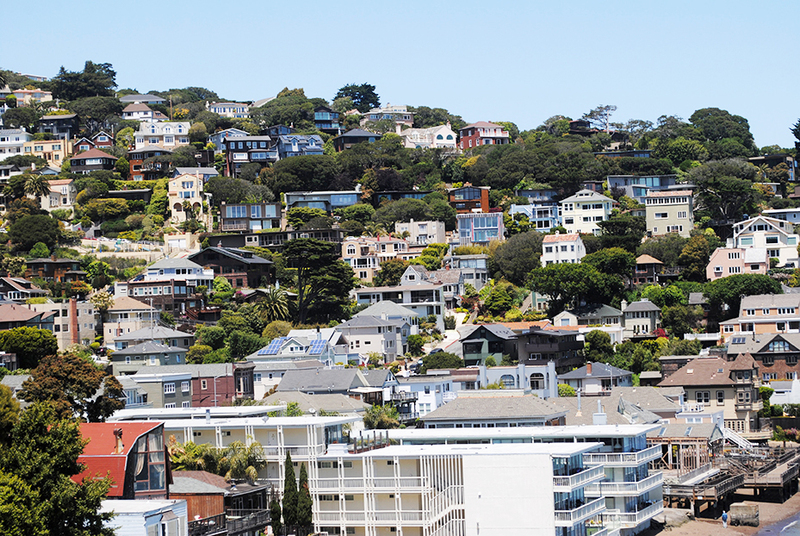 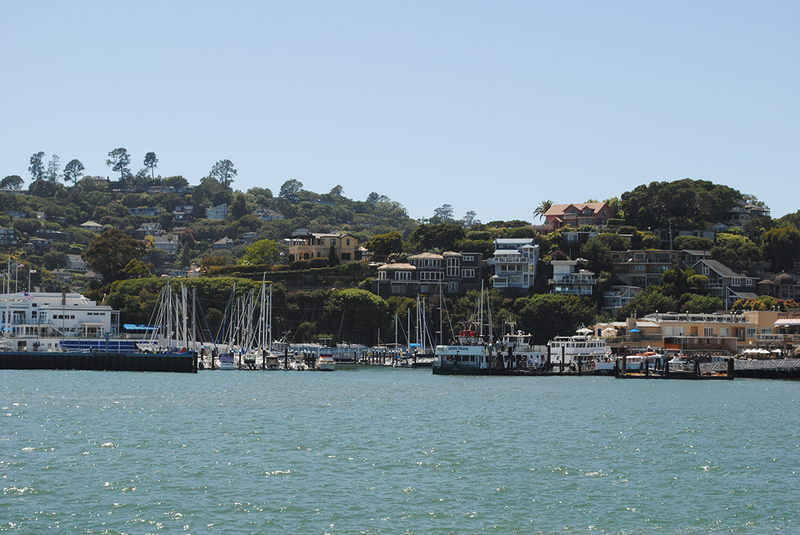 Belvedere lies on a small appendage off the Tiburon peninsula. 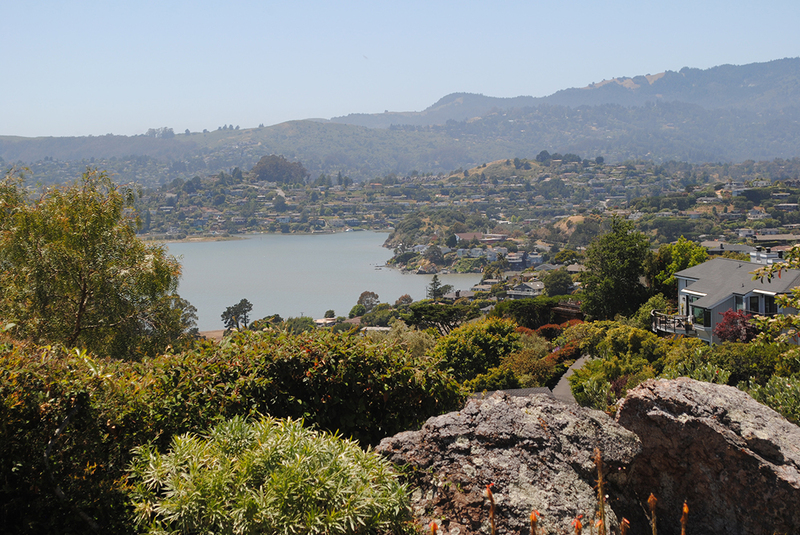 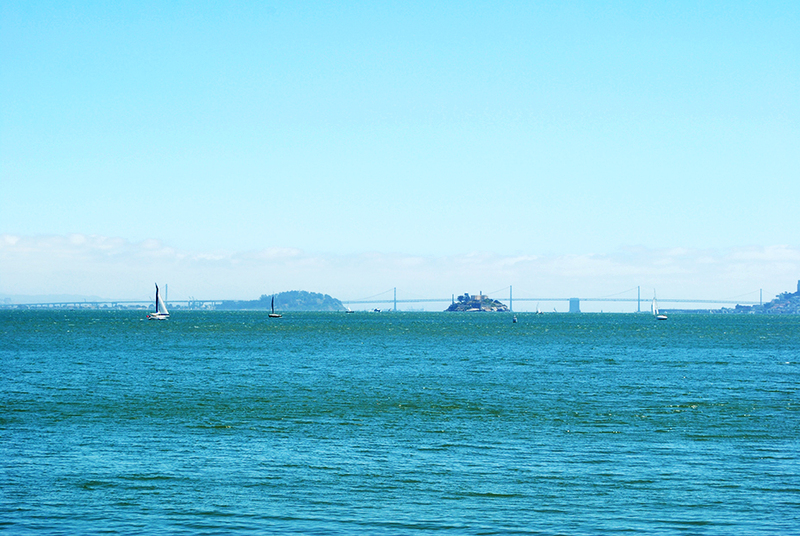 This is also one of the wealthiest cities in the Bay Area. 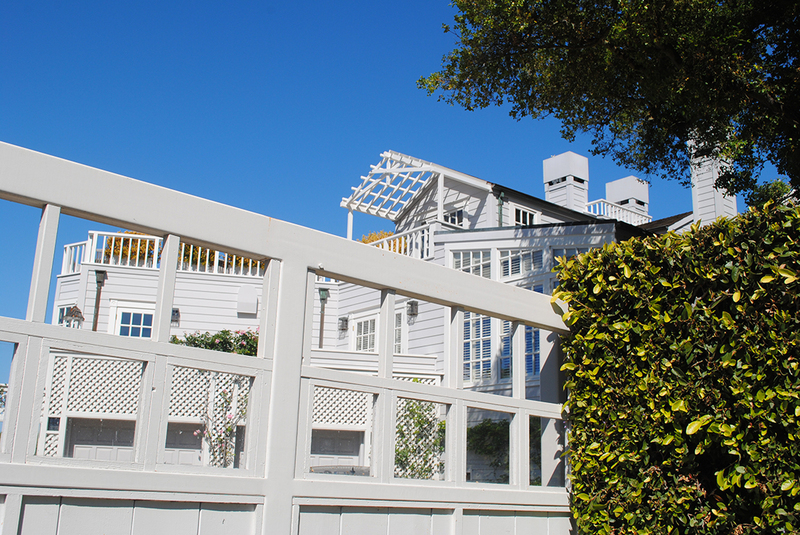 In Belvedere, you truly feel like you are on an island. 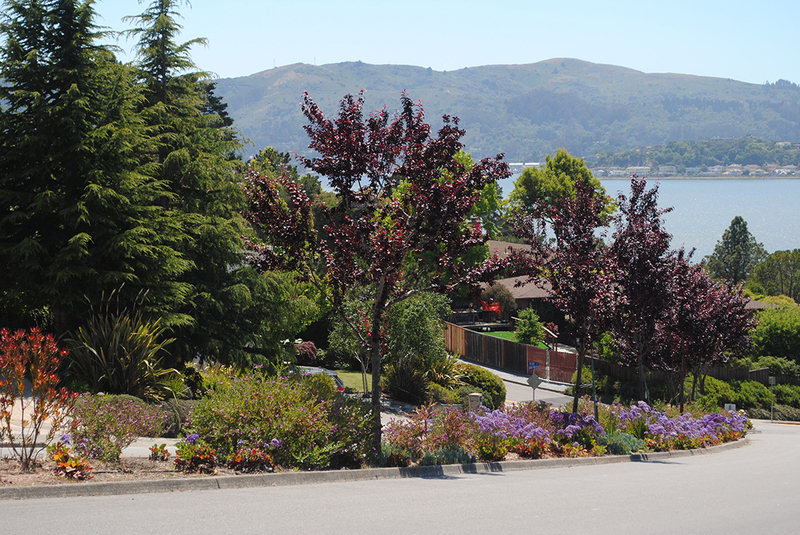 Drive up your winding road, sit on your deck designed to look at the water and enjoy the views of the Golden Gate Bridge. 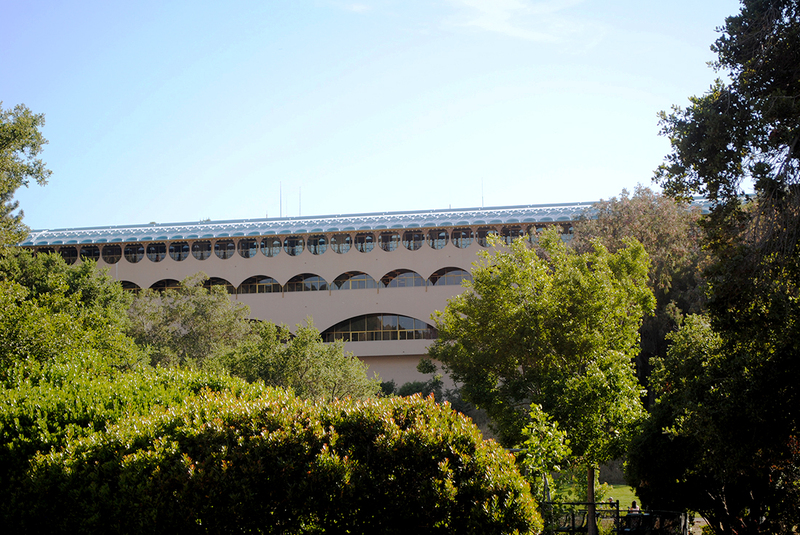 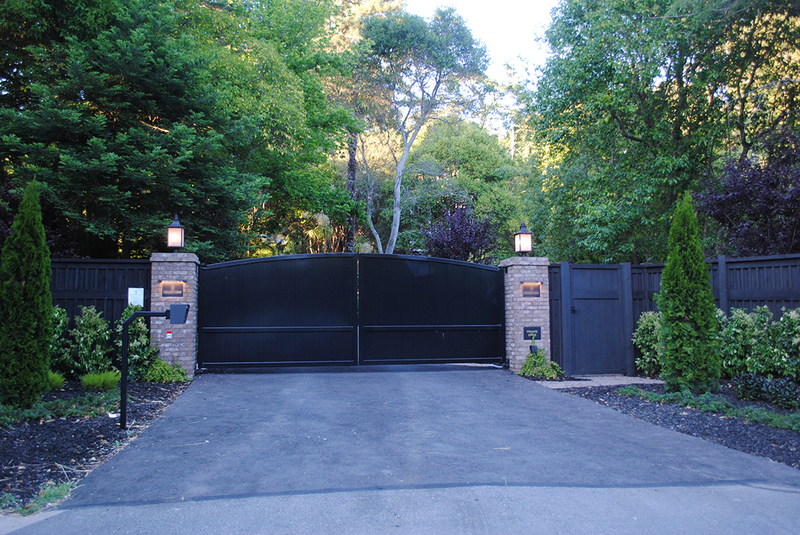 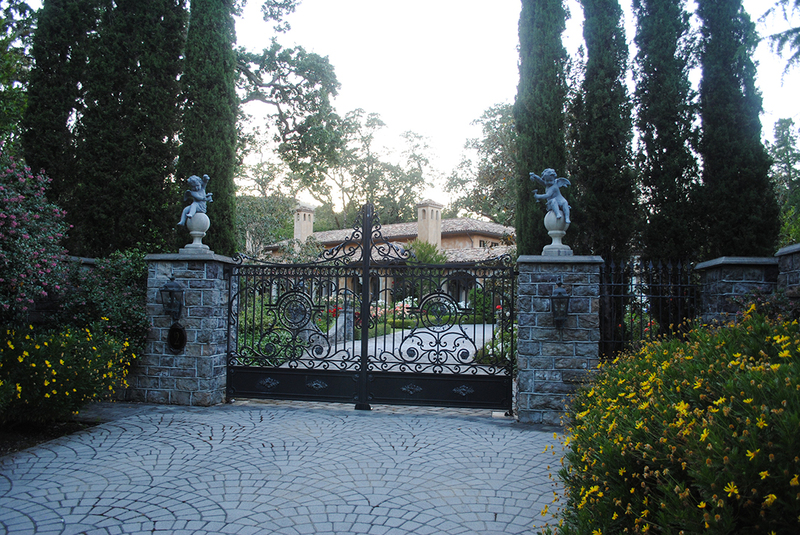 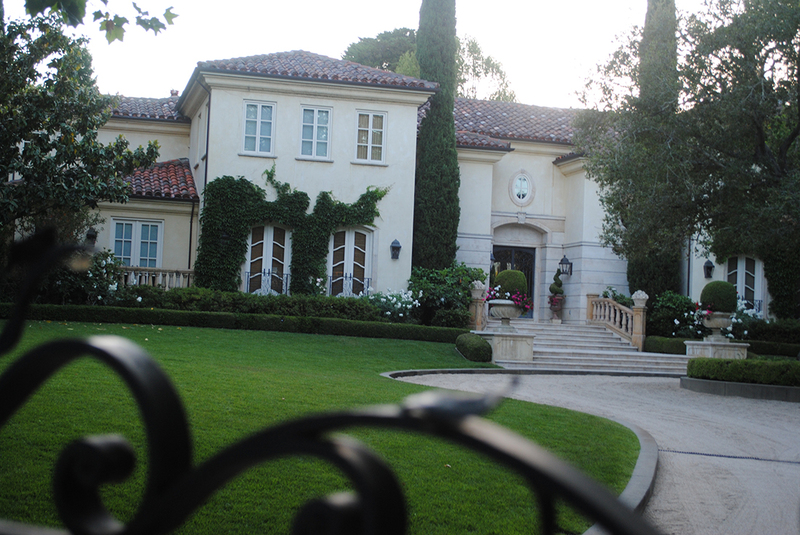 This is one of the most prestigious (and expensive) addresses in the Bay Area. 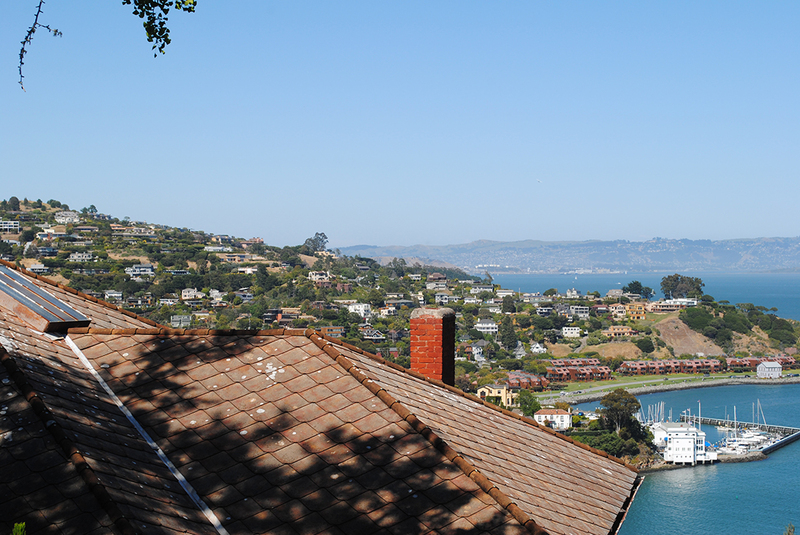 It lies on an amazing peninsula with hills behind and views to write home about. 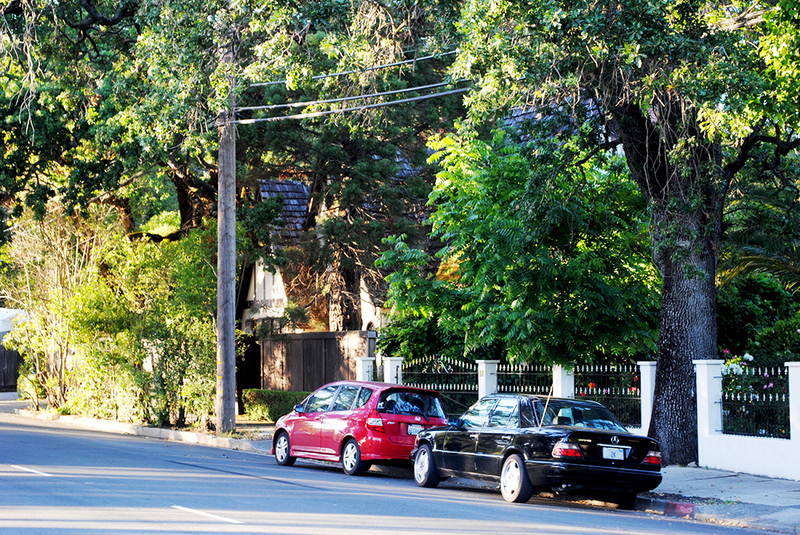 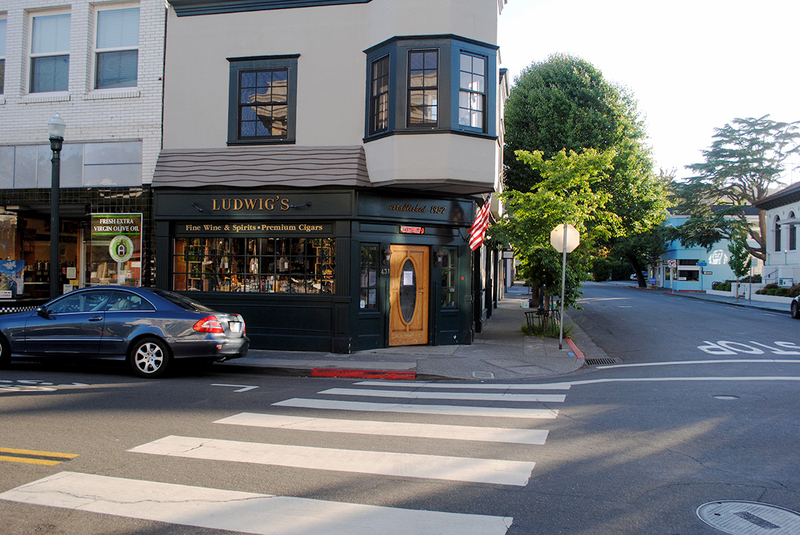 It also has a reasonable commute, high scoring schools and a small, pleasant downtown. 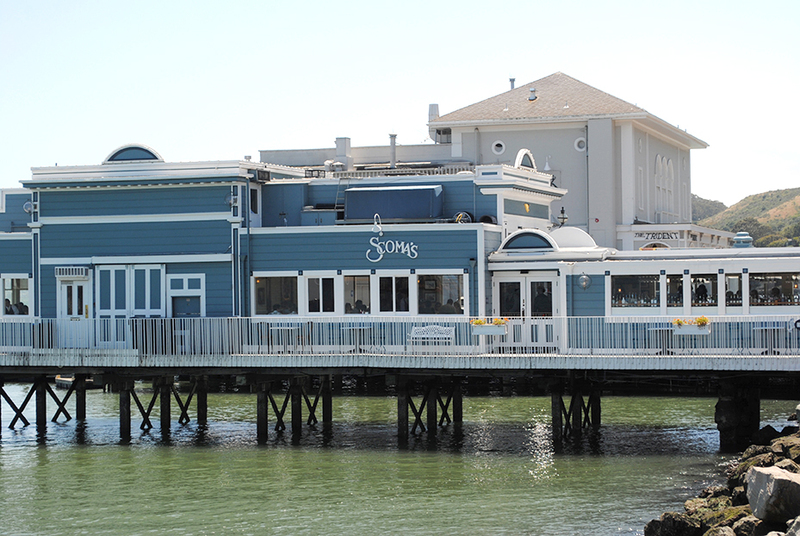 Many drive their boats up to the famous restaurant Sam’s. 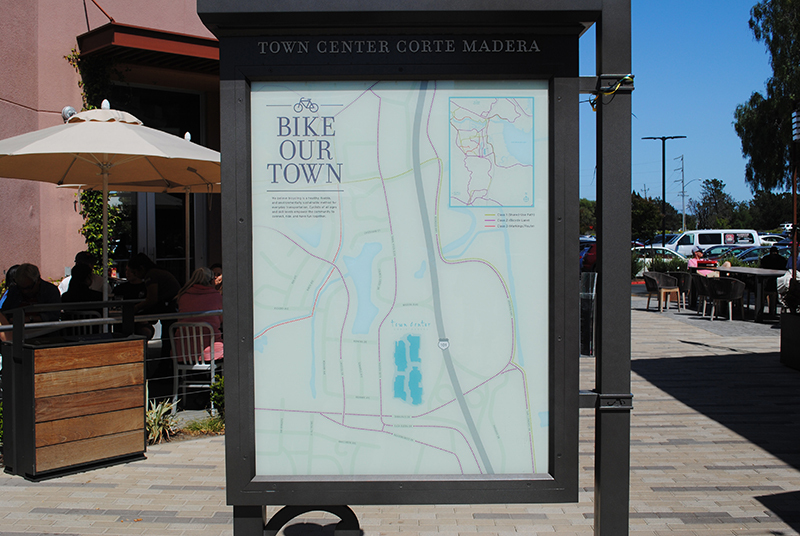 Others bike through town. 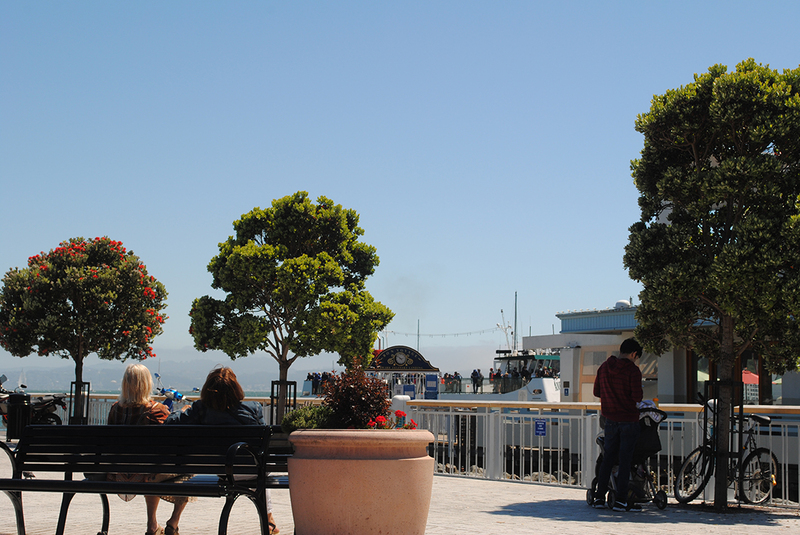 Everyone loves it here. 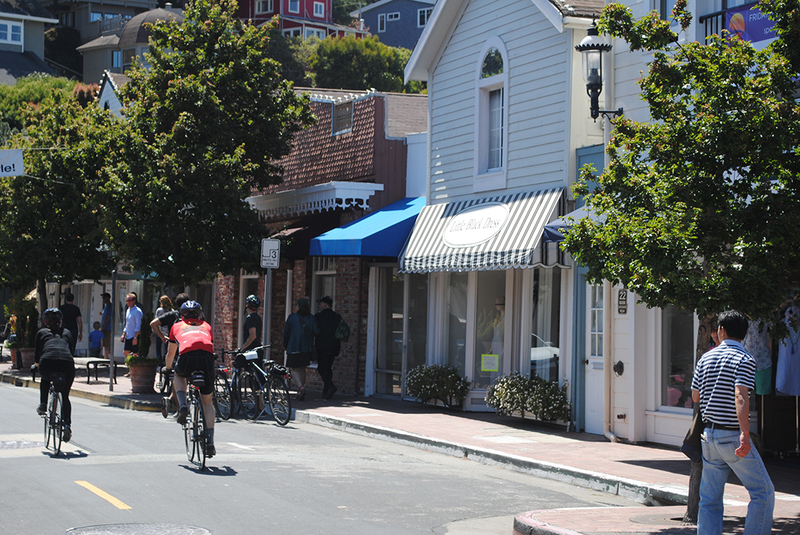 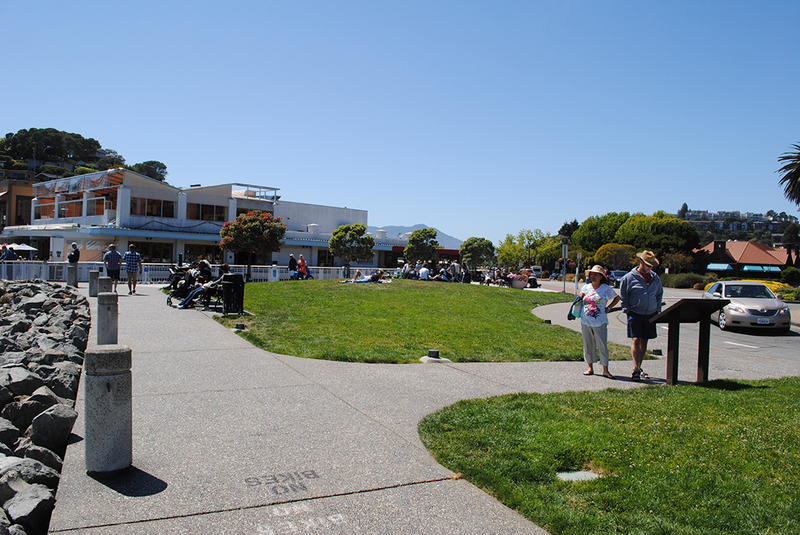 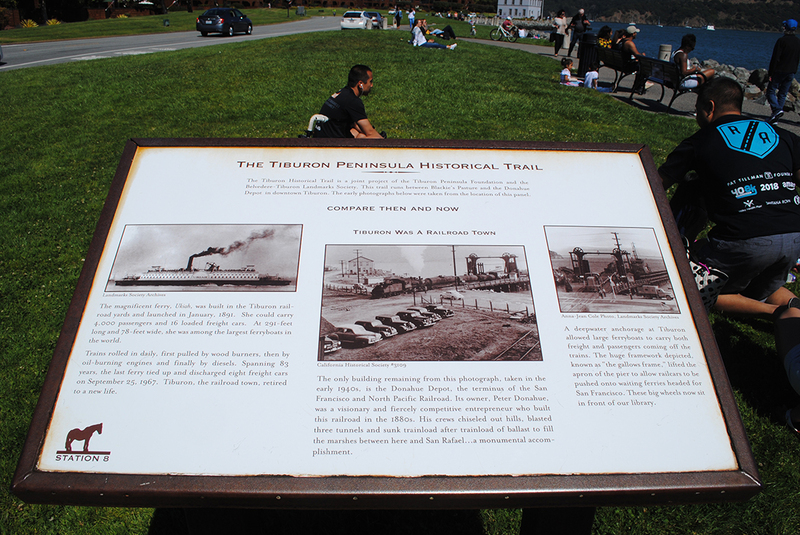 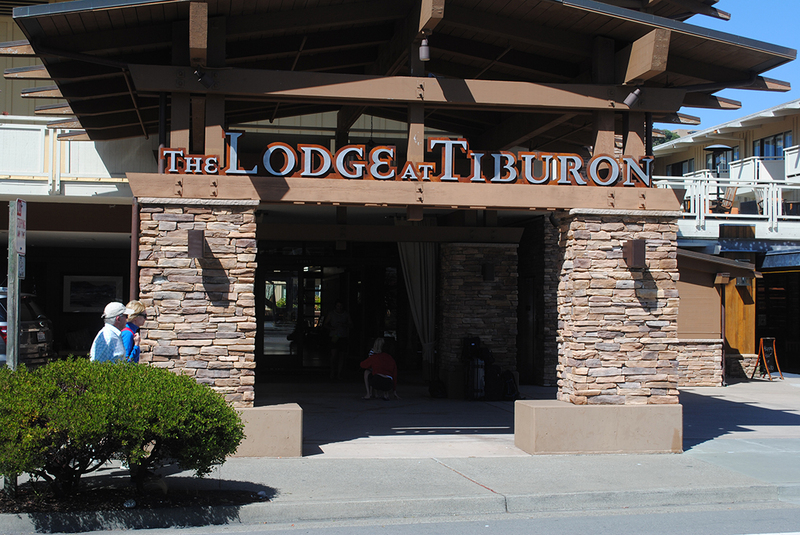 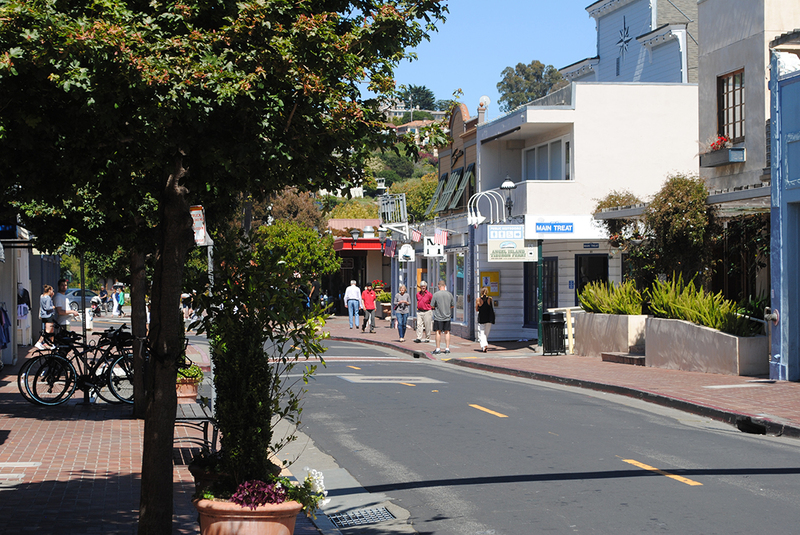 This is somewhat of a residential tourist town located just around the corner from the Golden Gate. 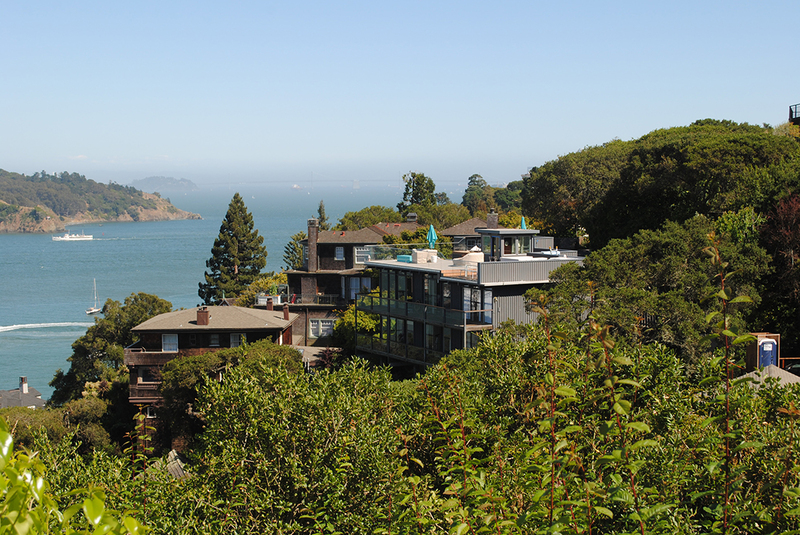 Here, the streets wind through the hills with great views of the Bay, Angel Island and bridge to Oakland. 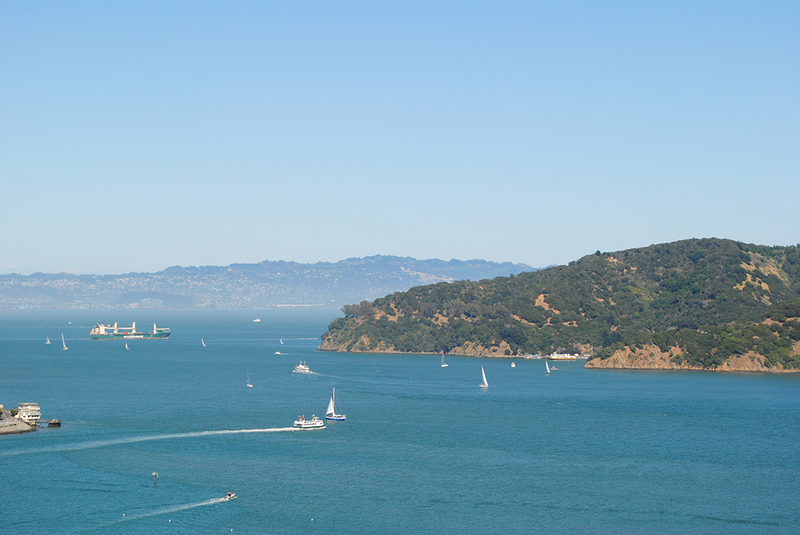 The downside (for some) is that it does have 1.5 million tourists a year. 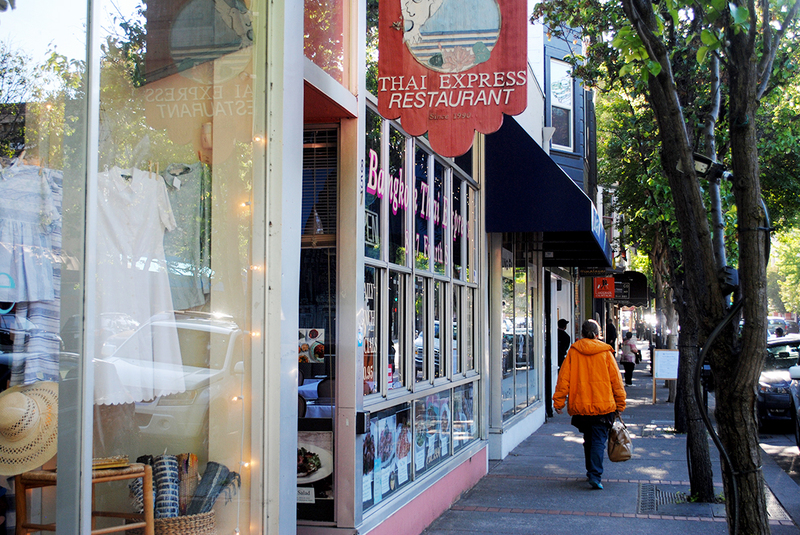 But that also has produced some great restaurants cute downtown. 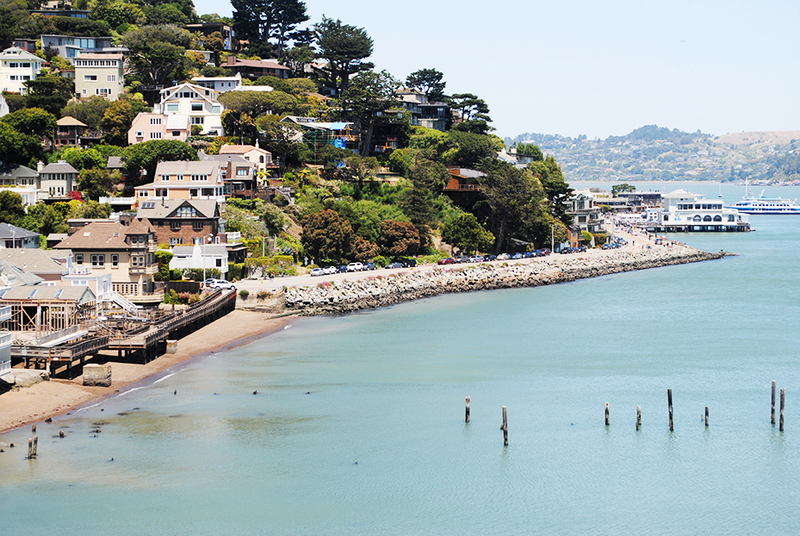 If you’re not going to live here, at least stop by for the art and film festivals.